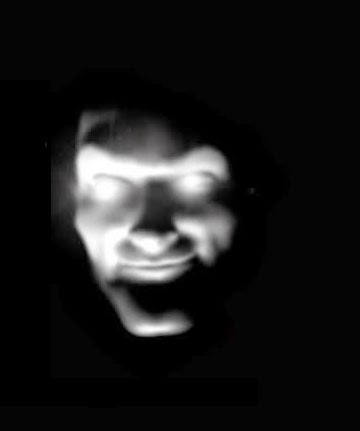 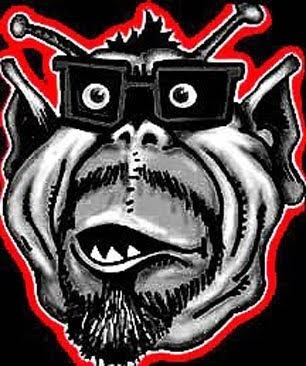 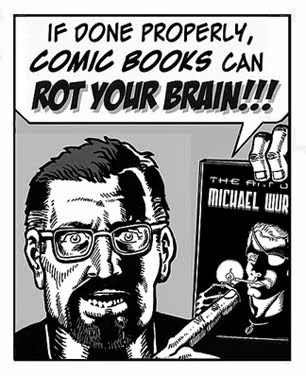 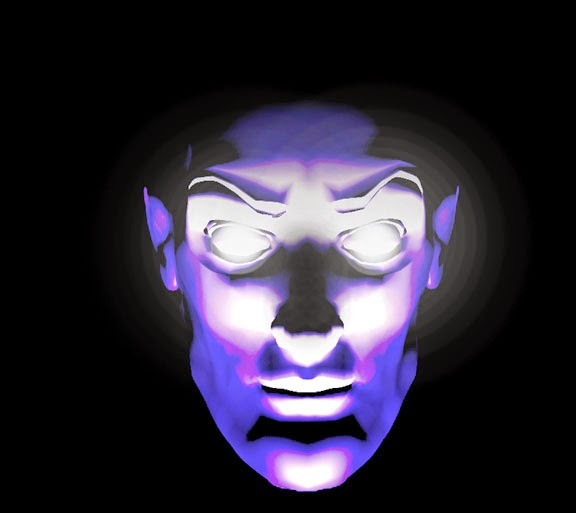 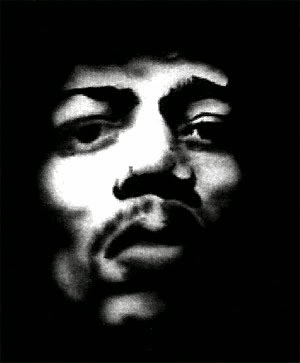 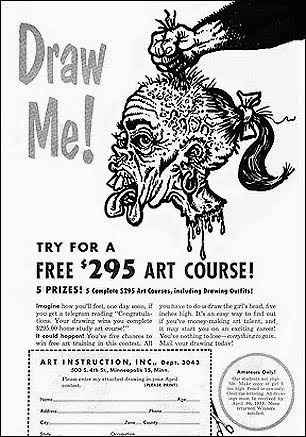 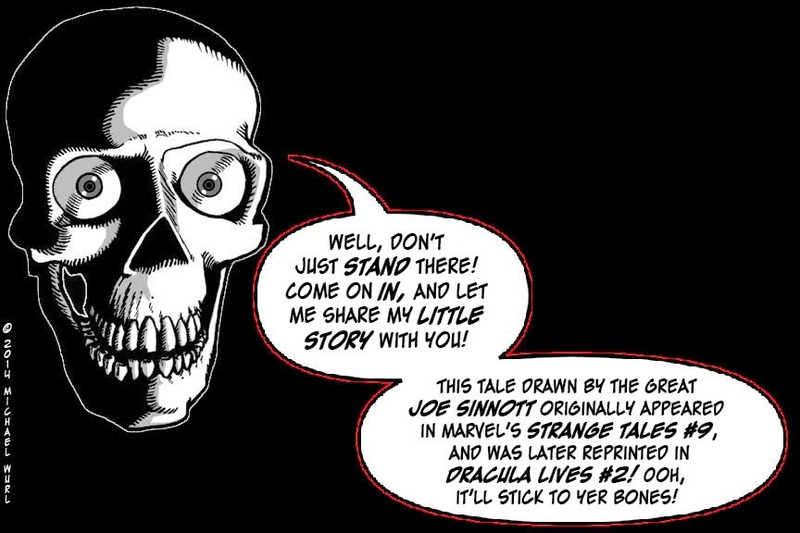 You've come here seeking a story! 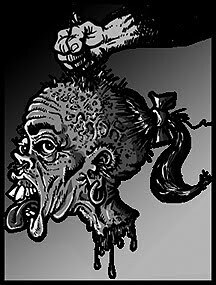 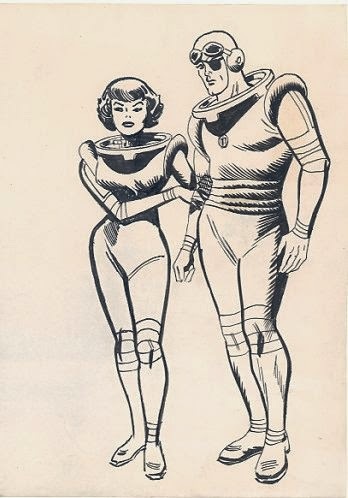 take care of all your needs! 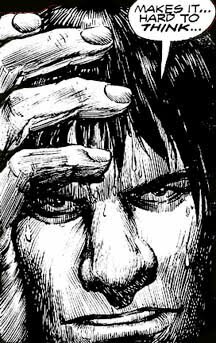 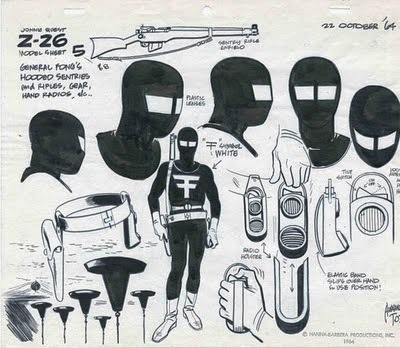 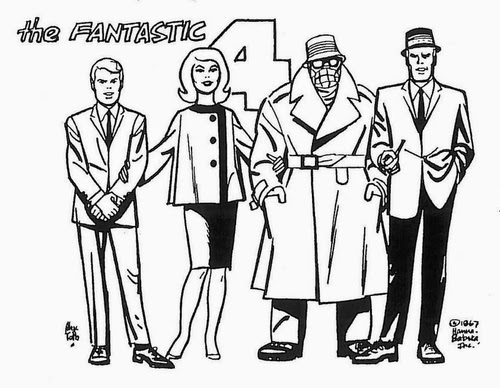 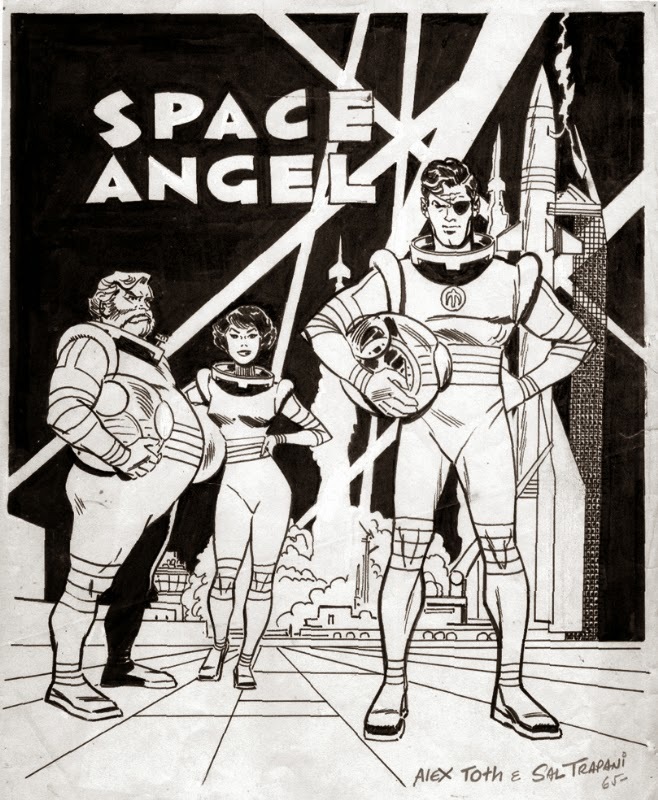 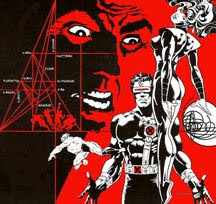 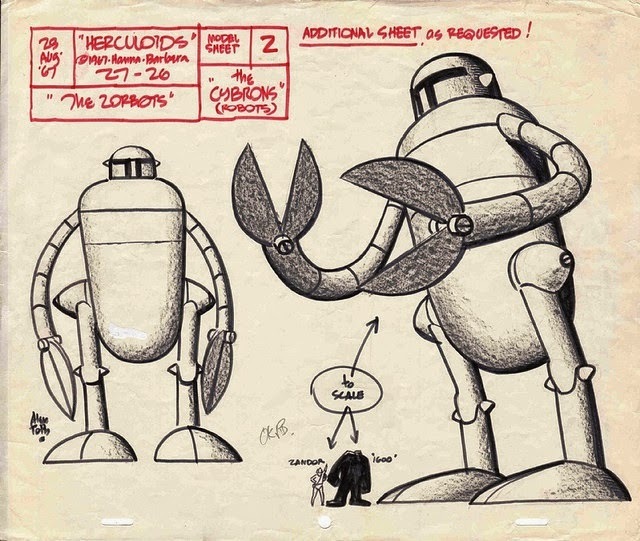 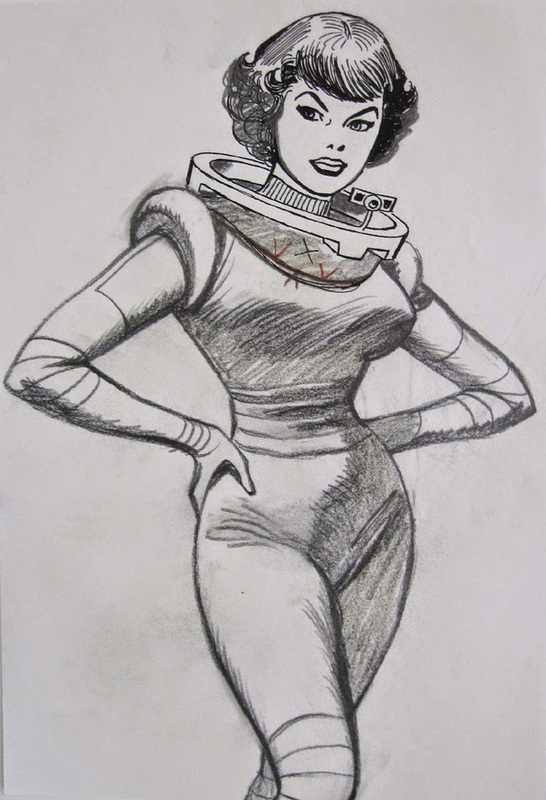 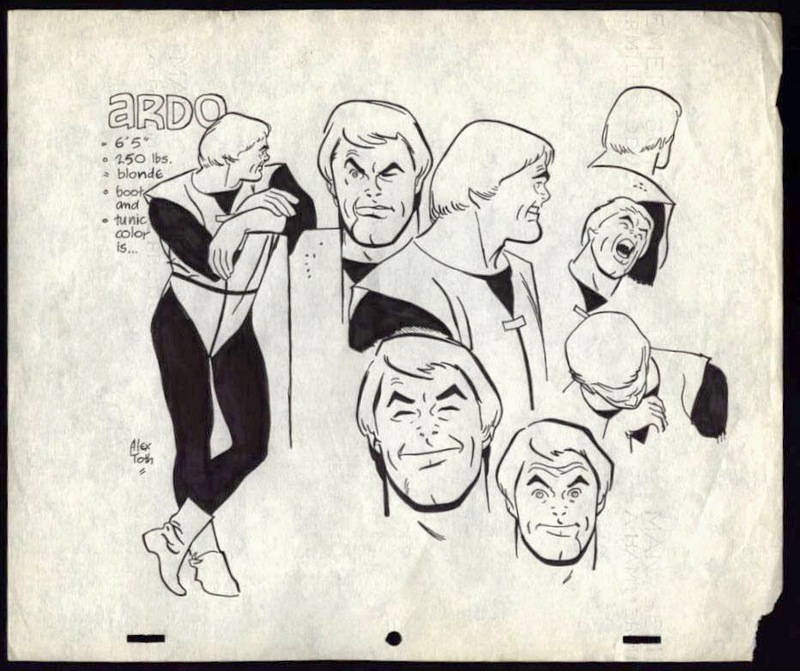 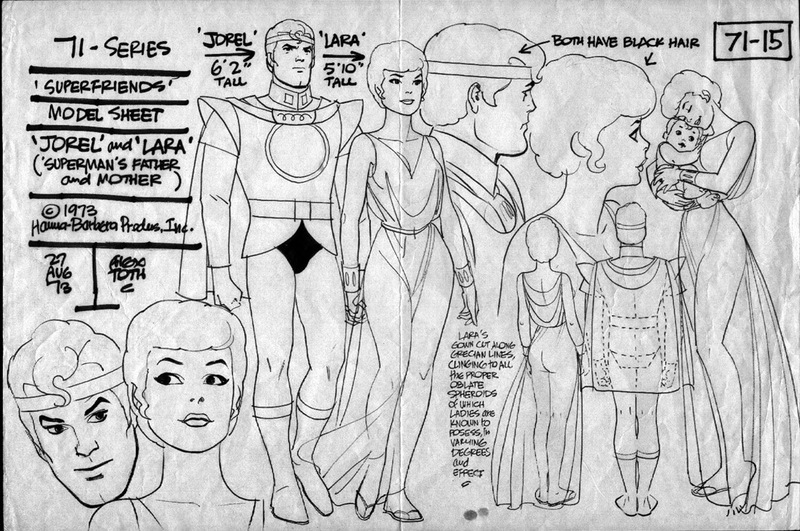 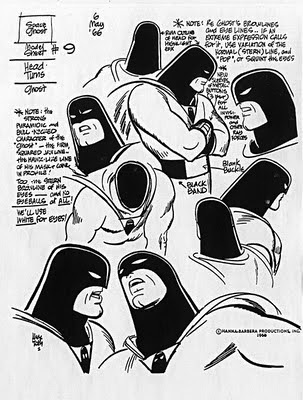 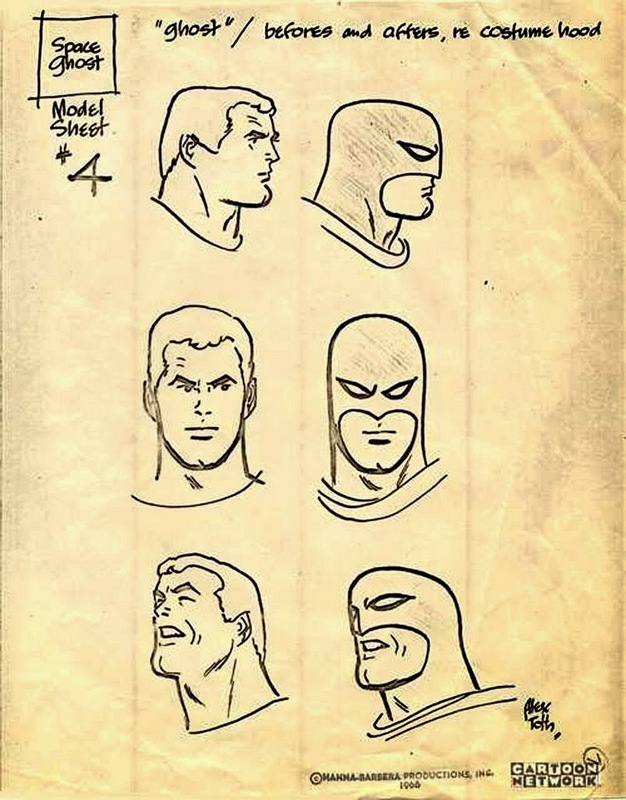 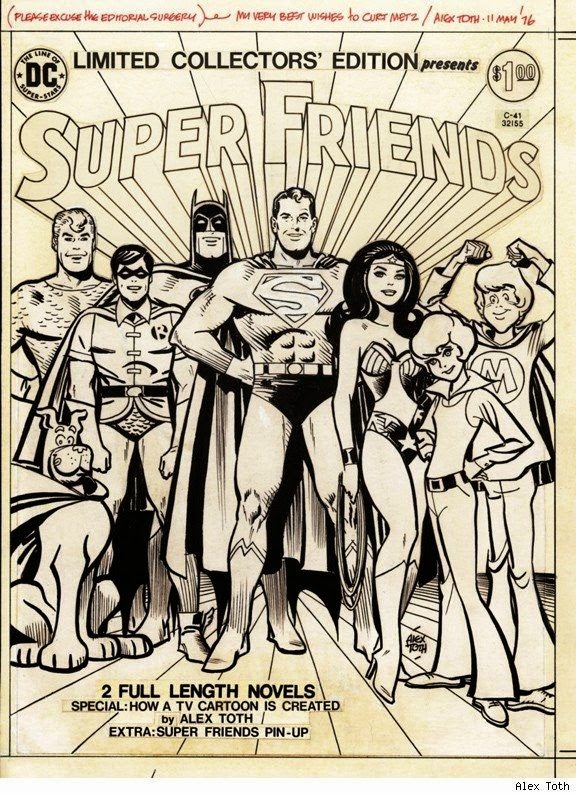 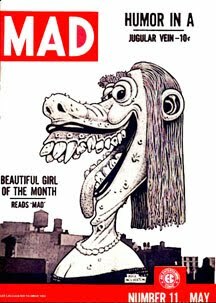 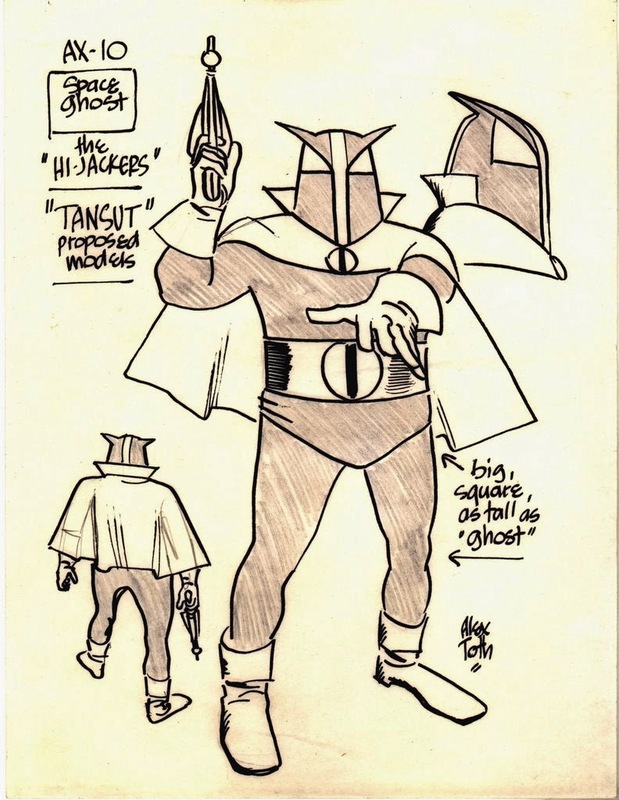 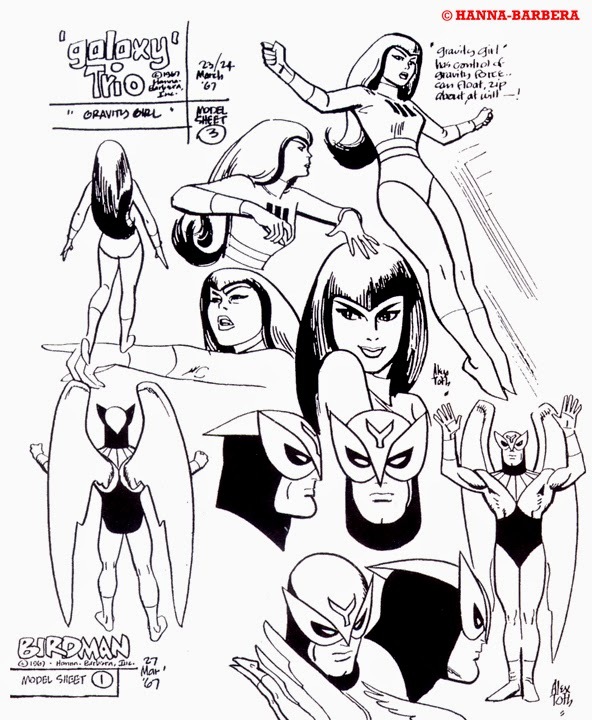 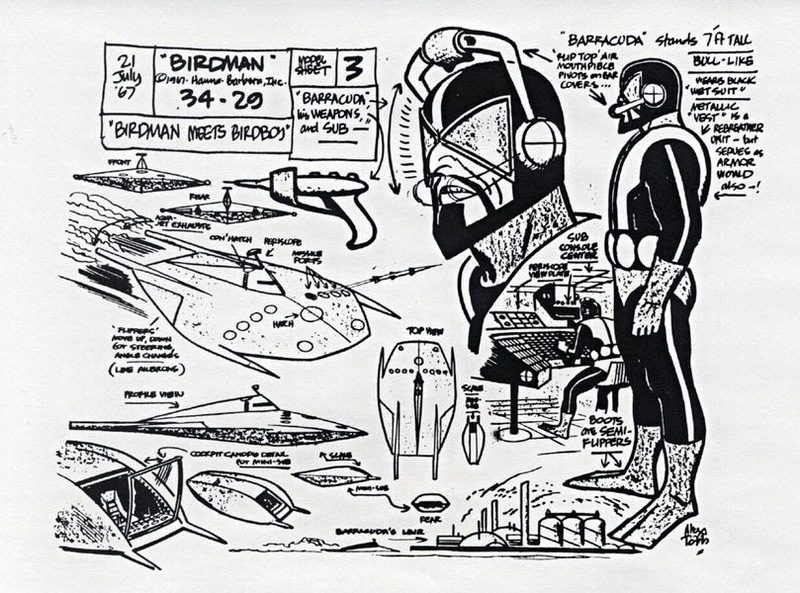 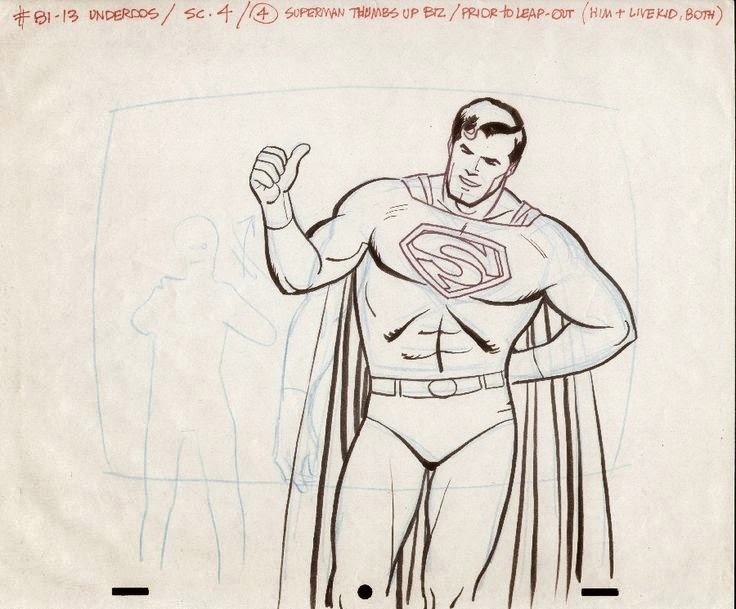 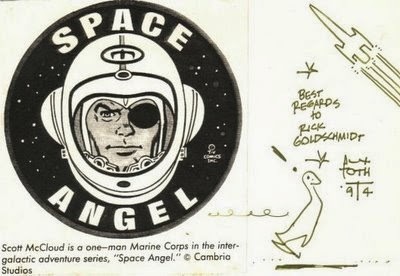 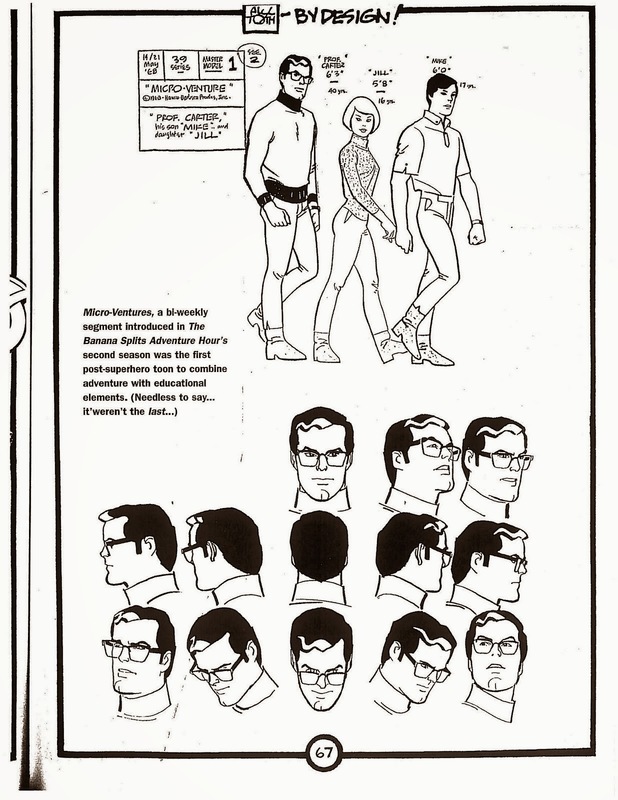 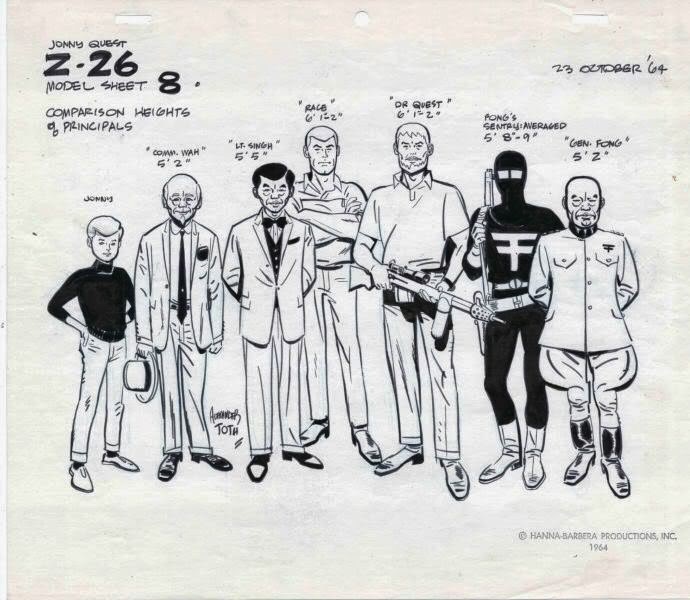 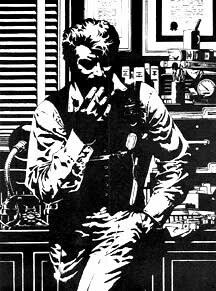 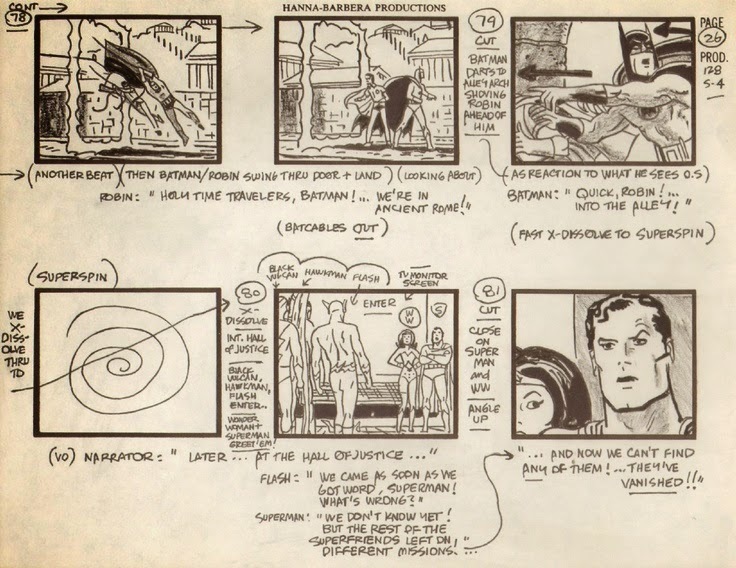 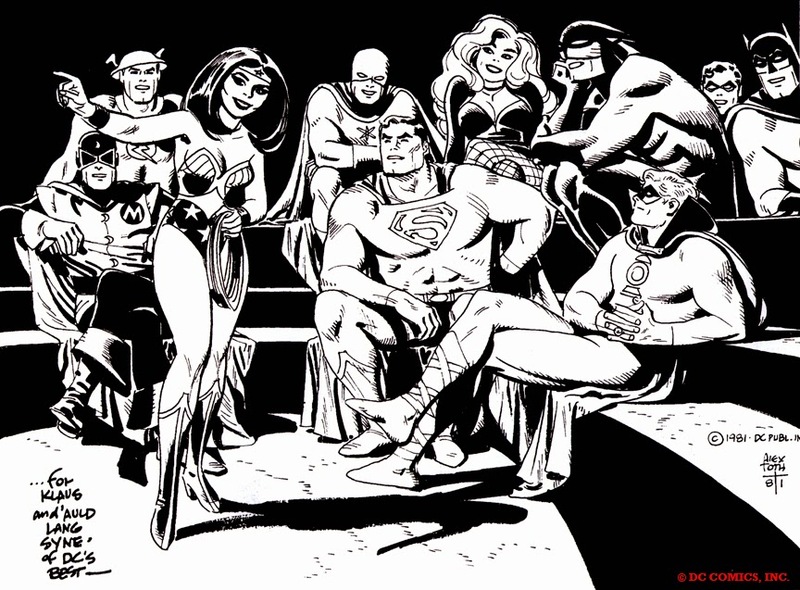 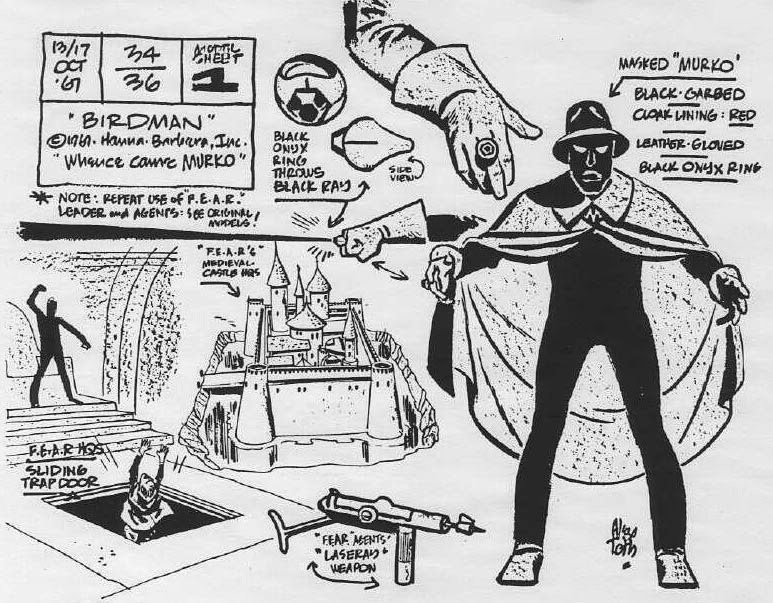 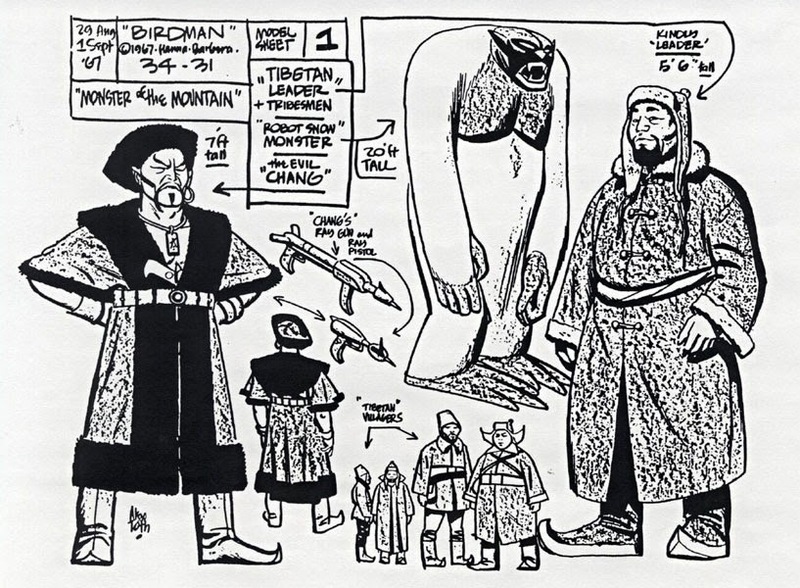 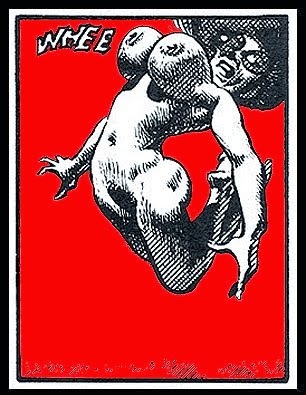 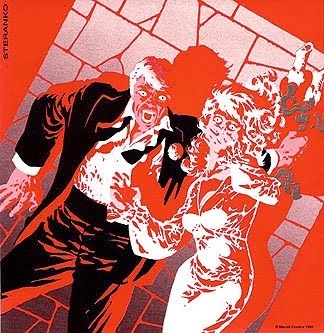 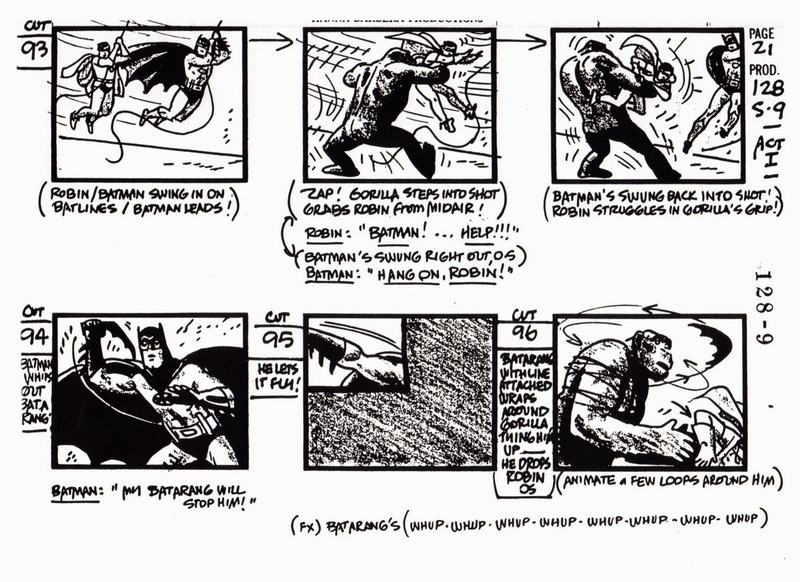 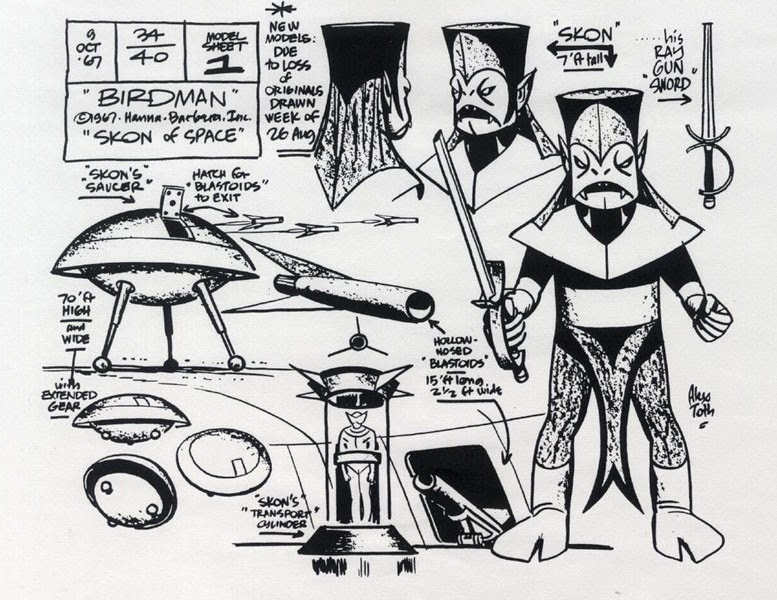 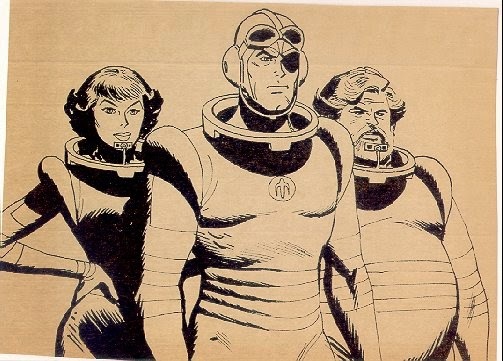 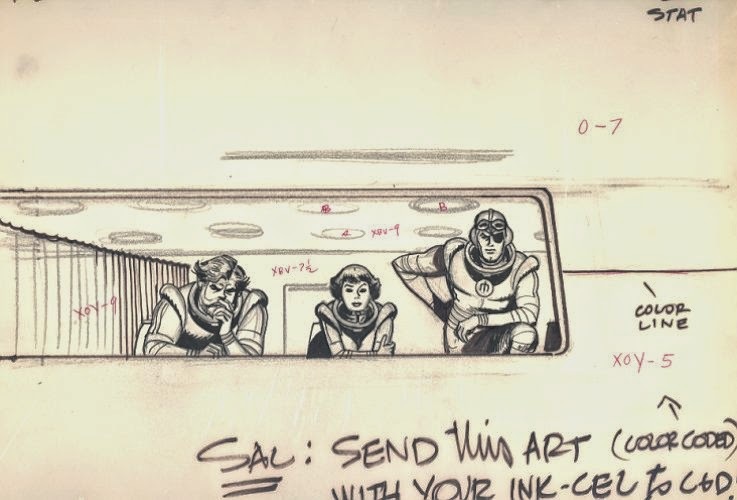 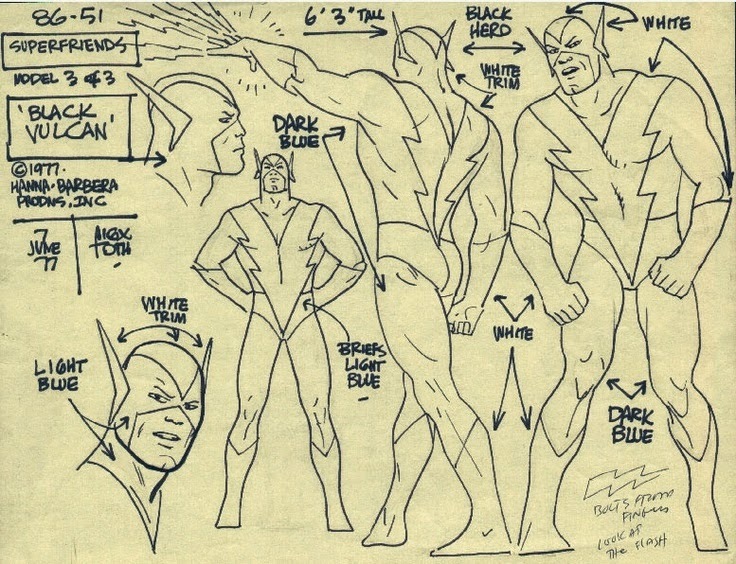 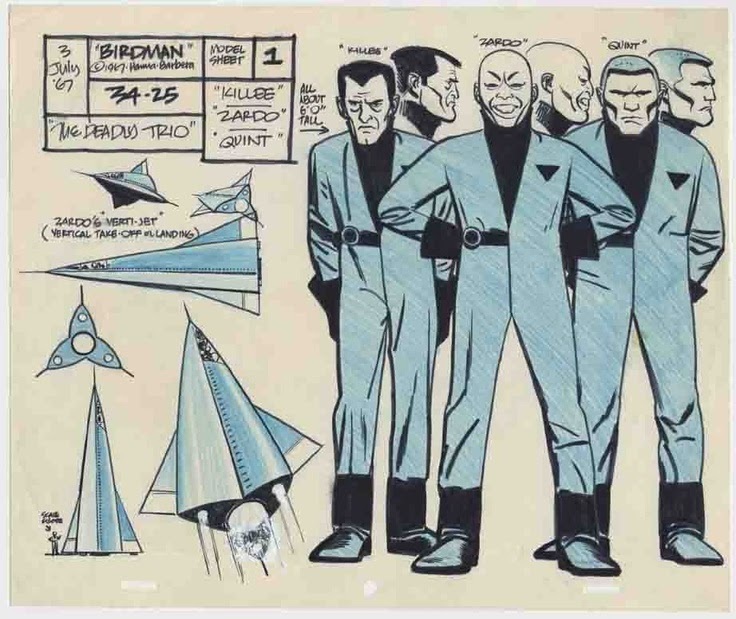 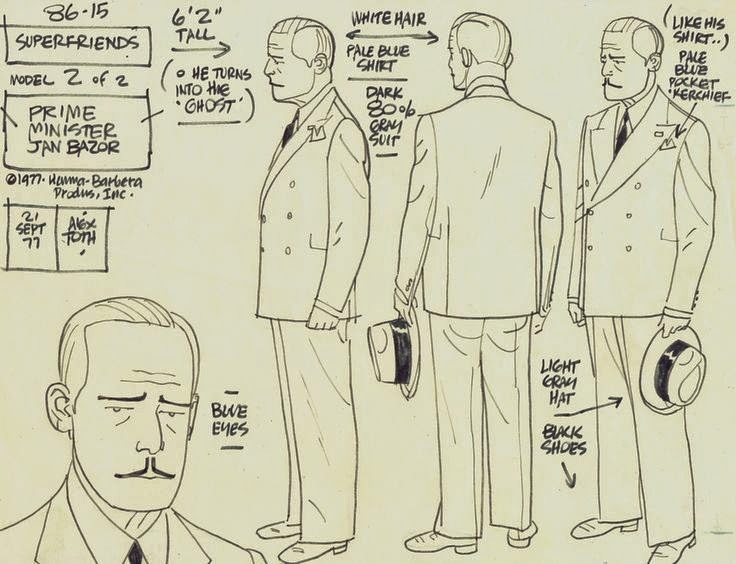 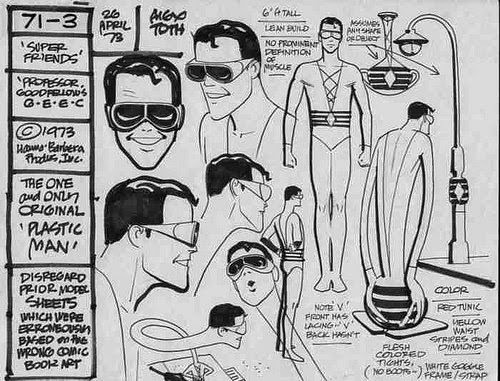 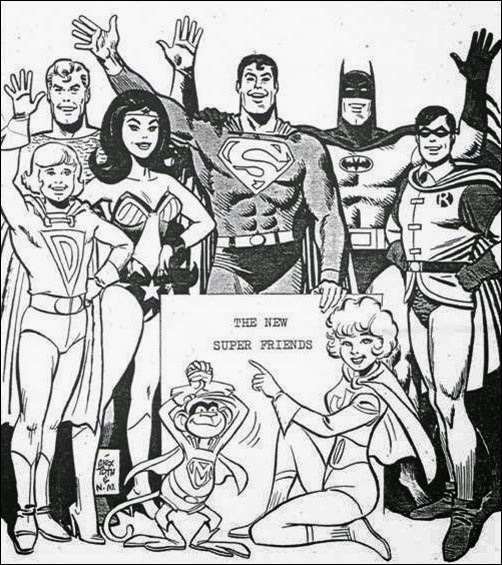 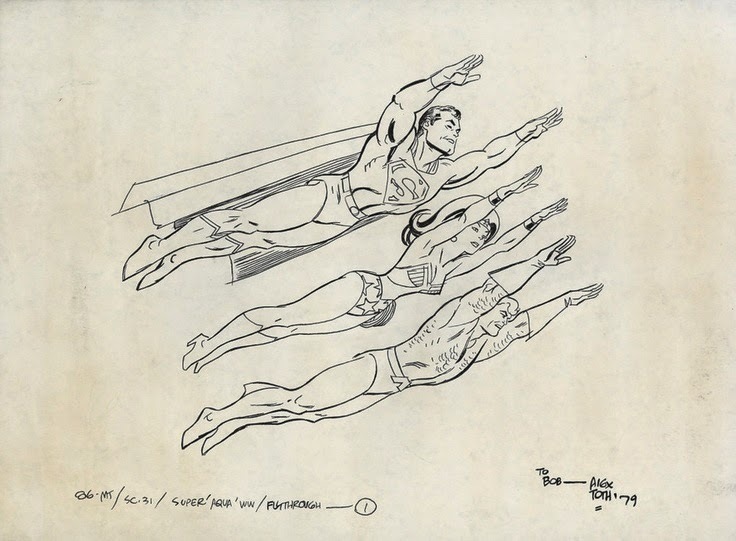 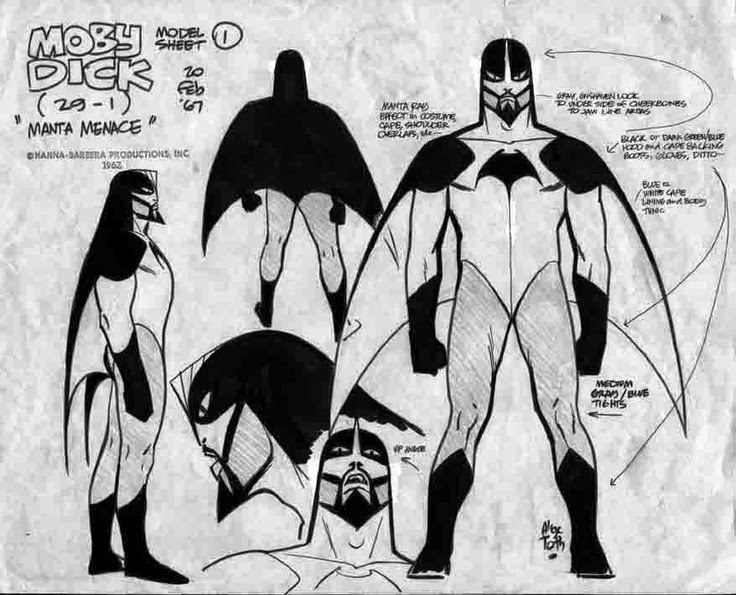 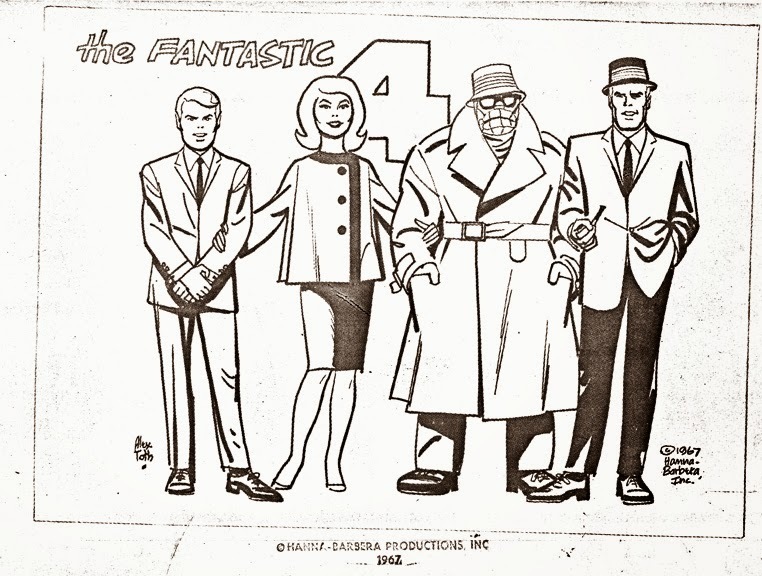 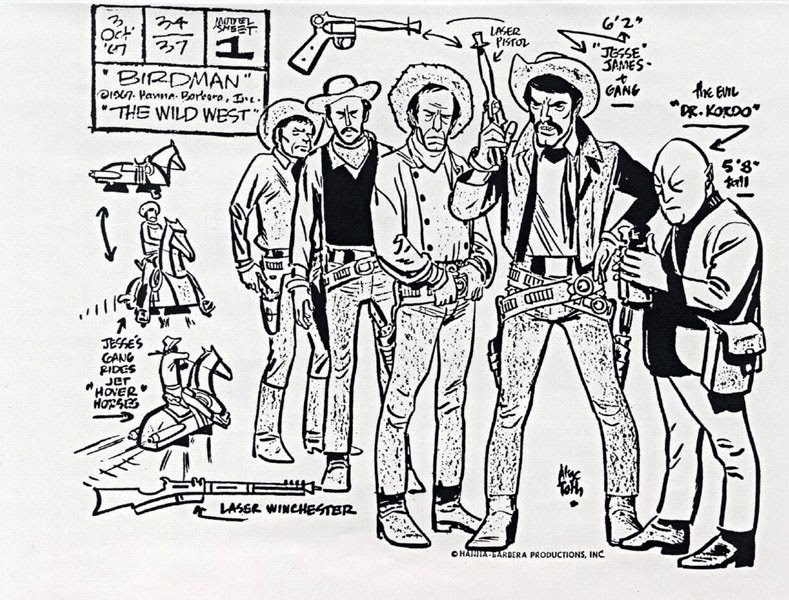 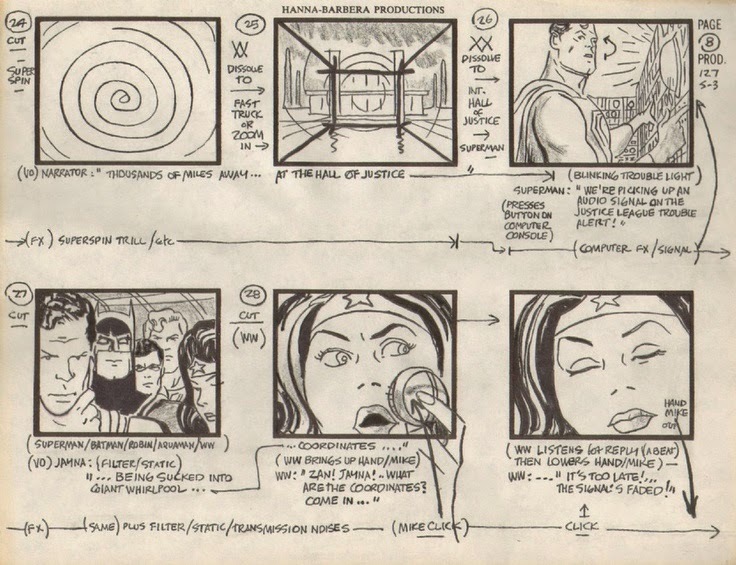 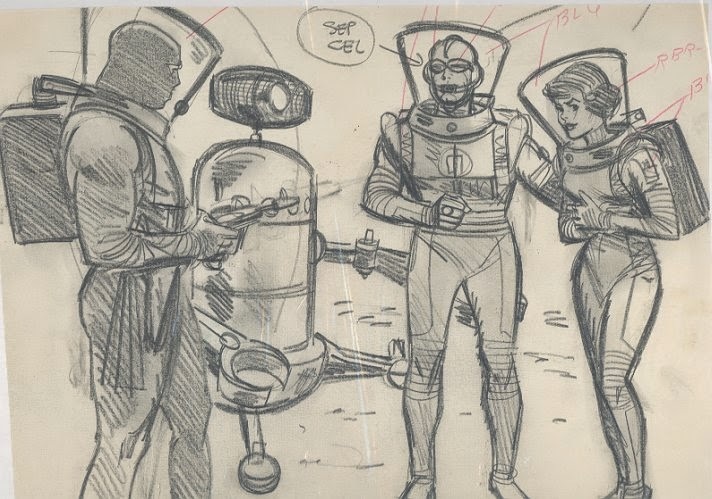 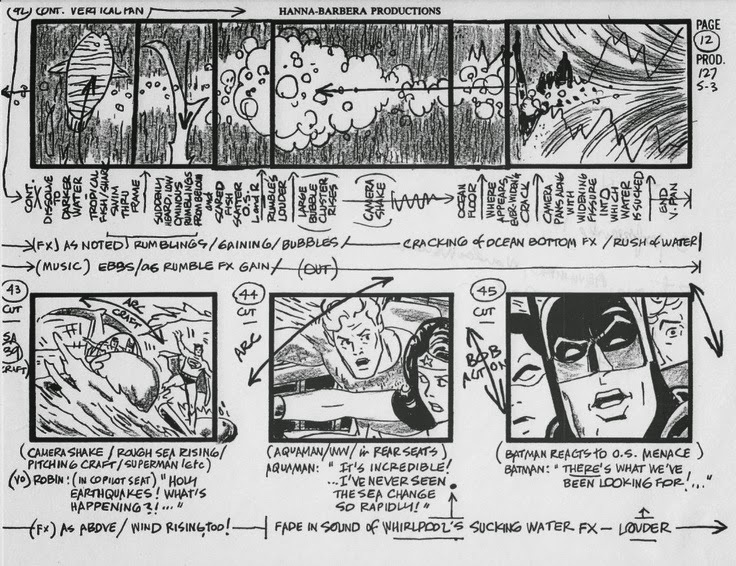 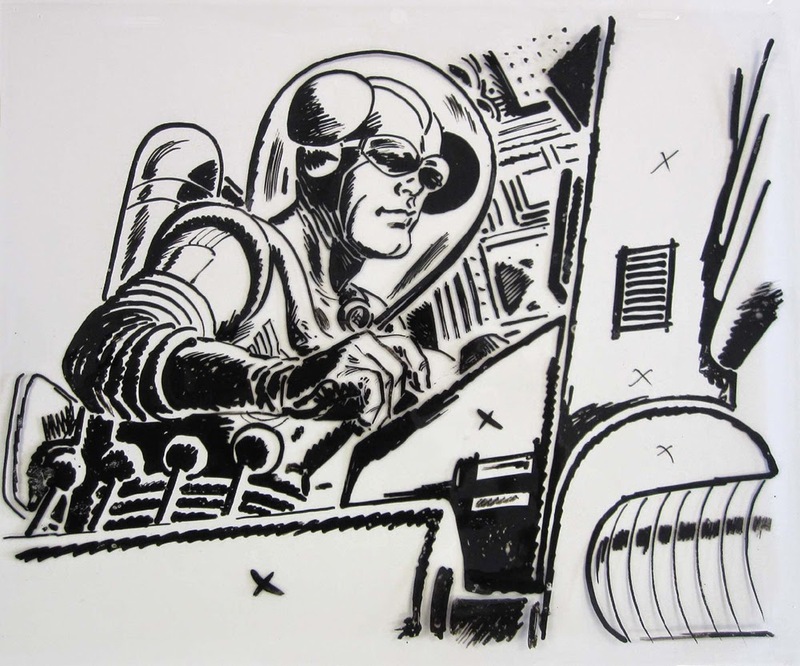 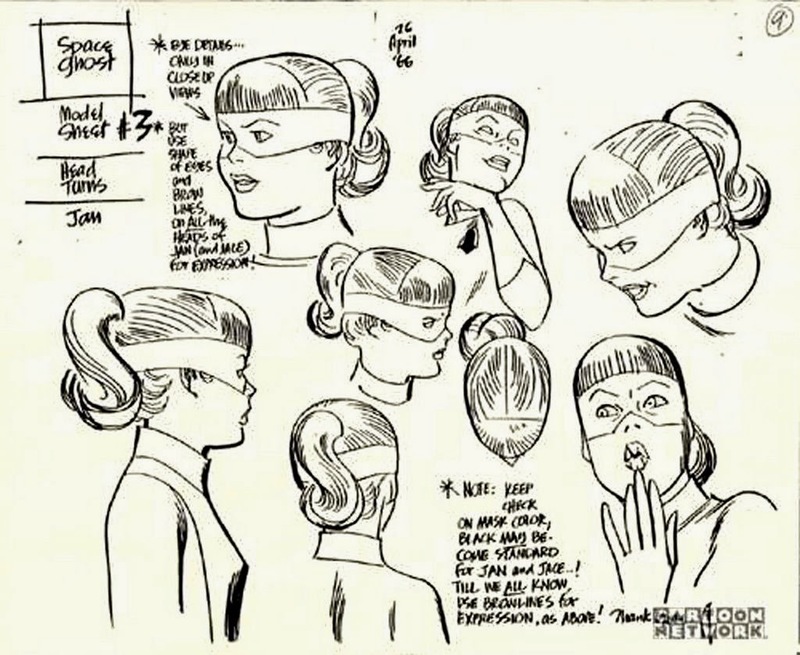 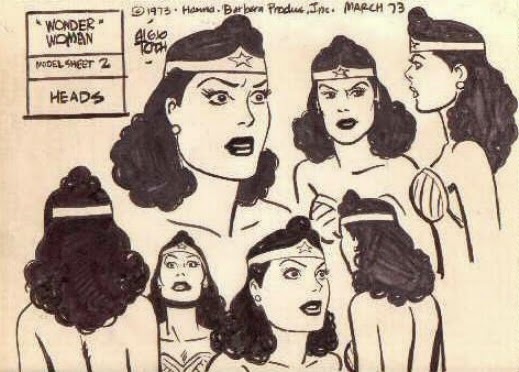 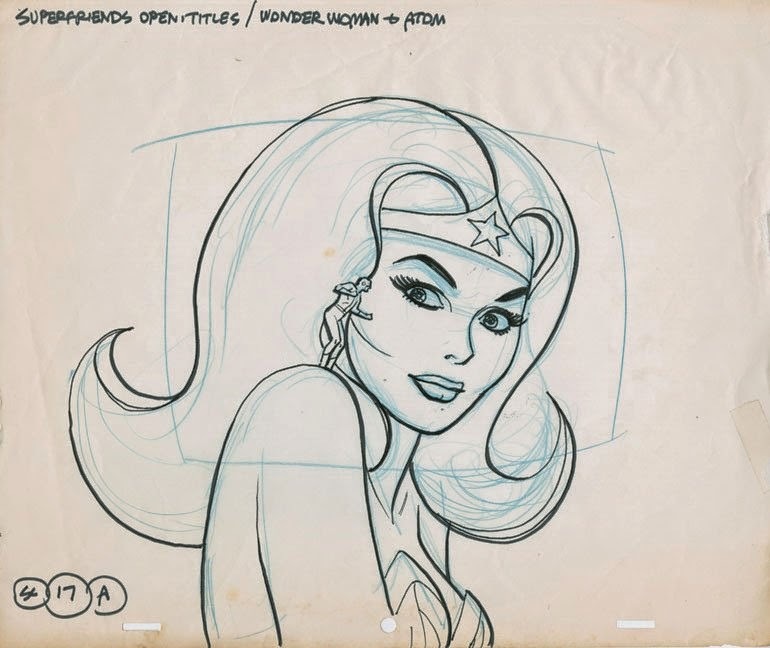 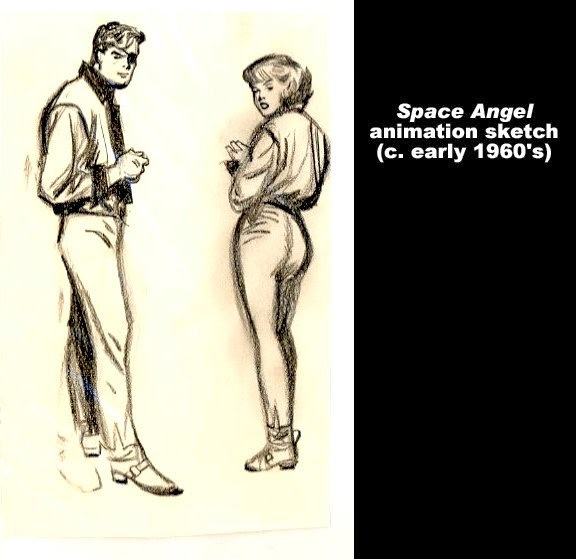 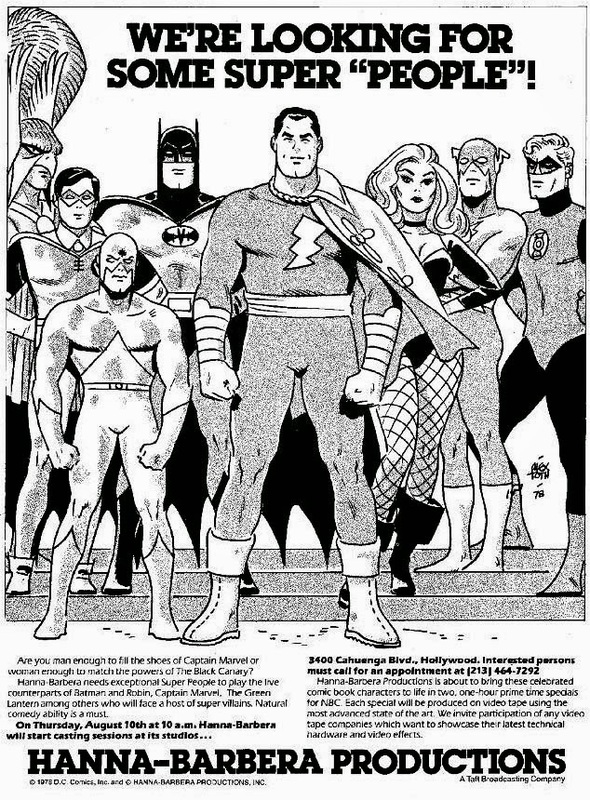 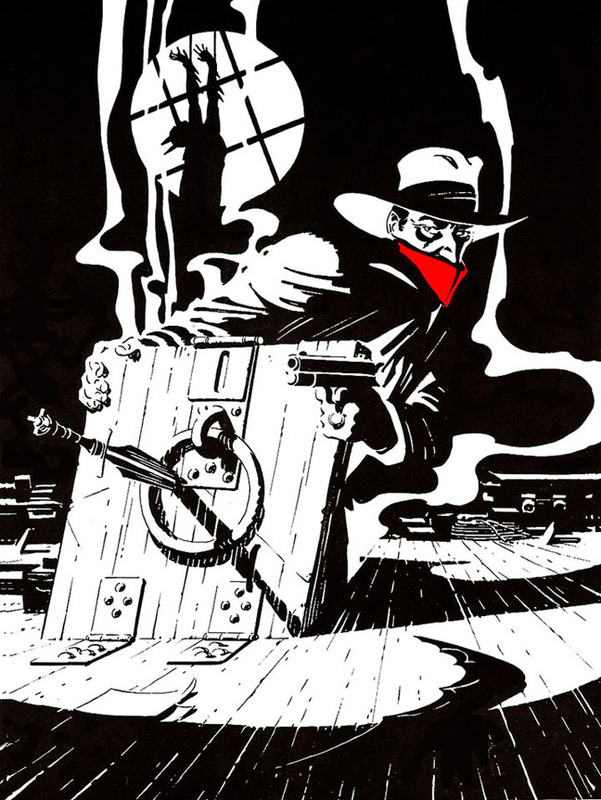 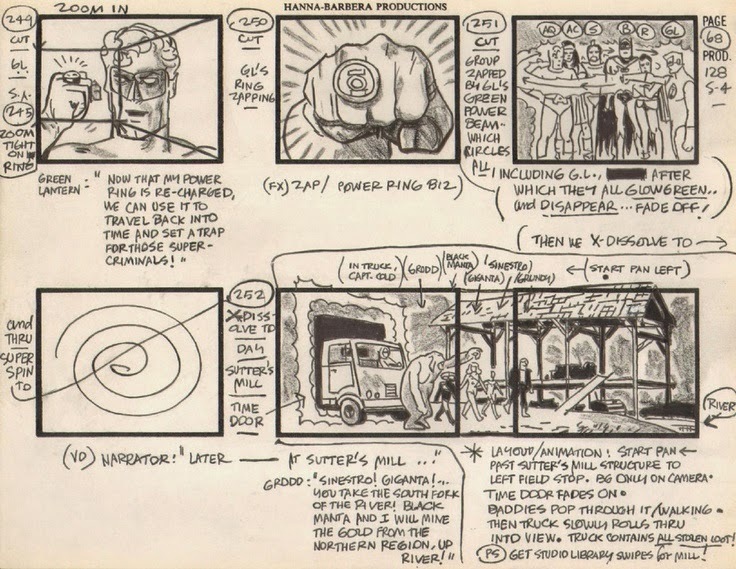 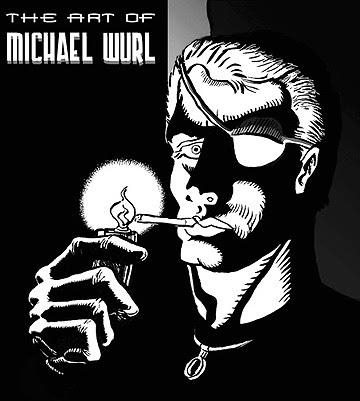 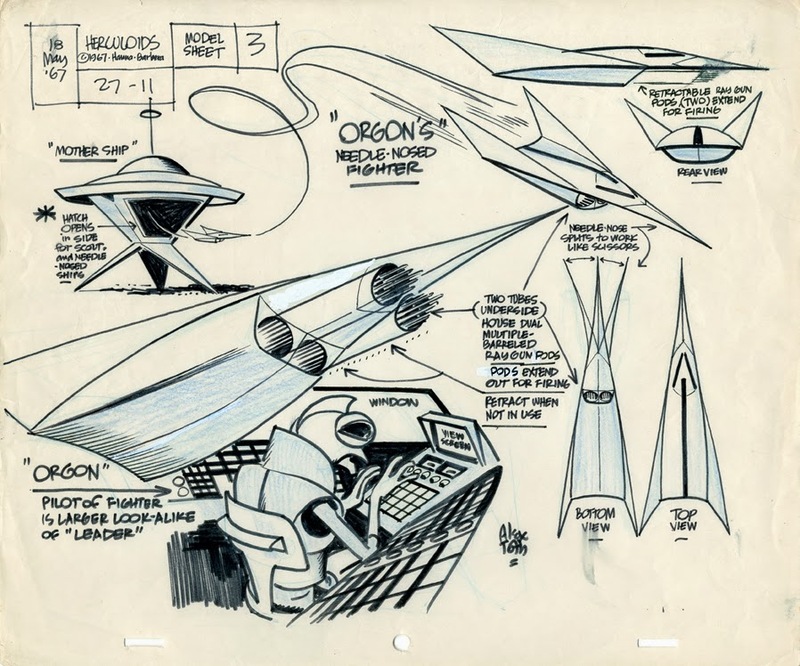 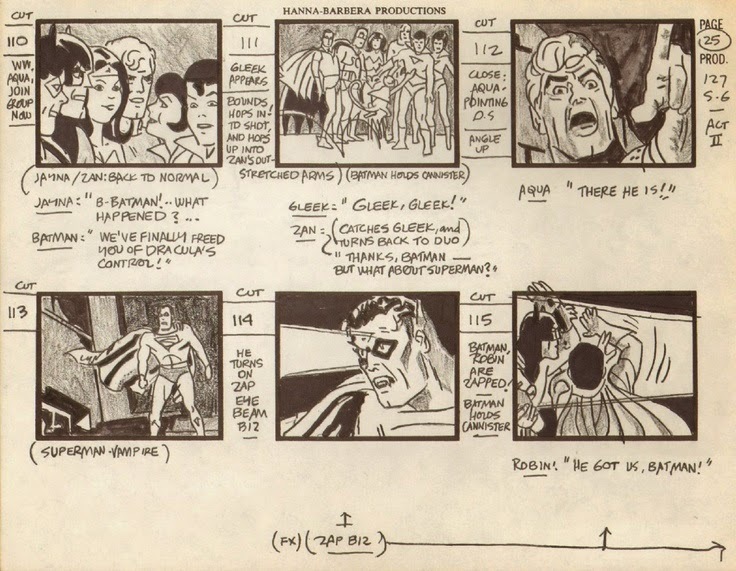 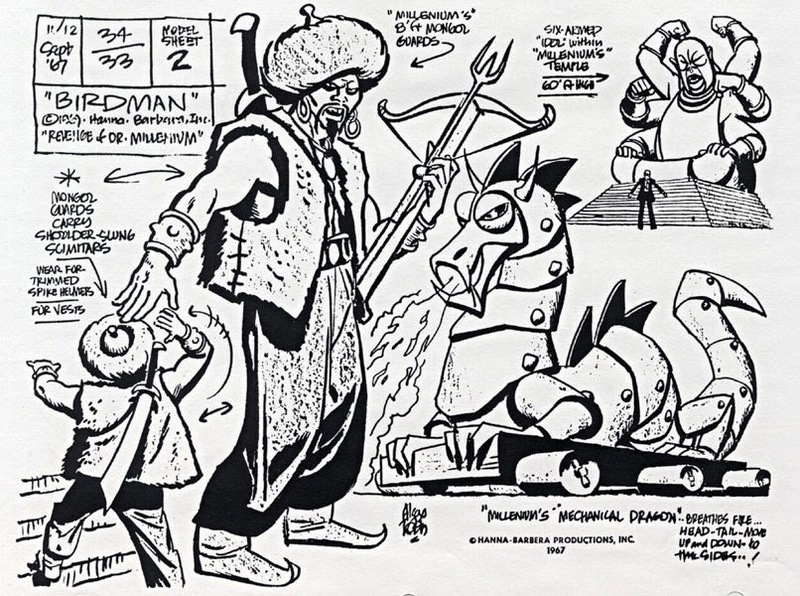 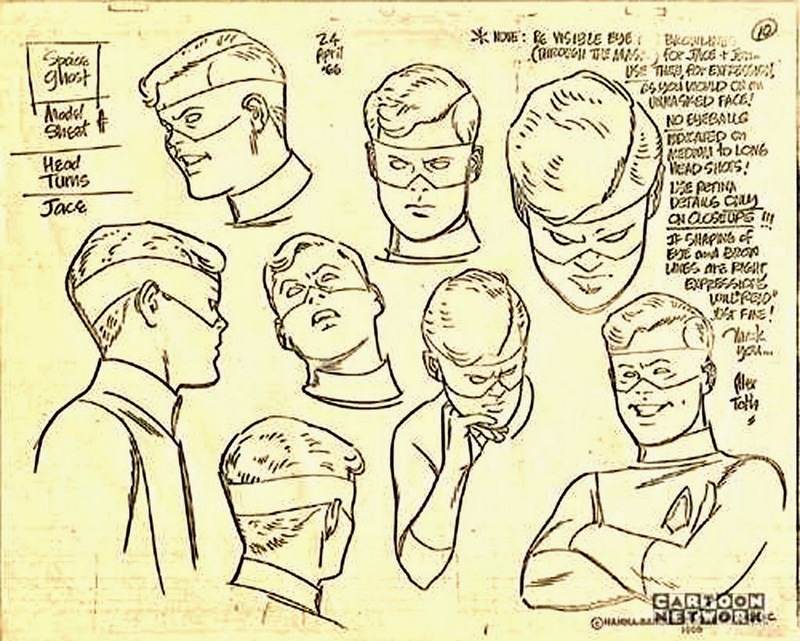 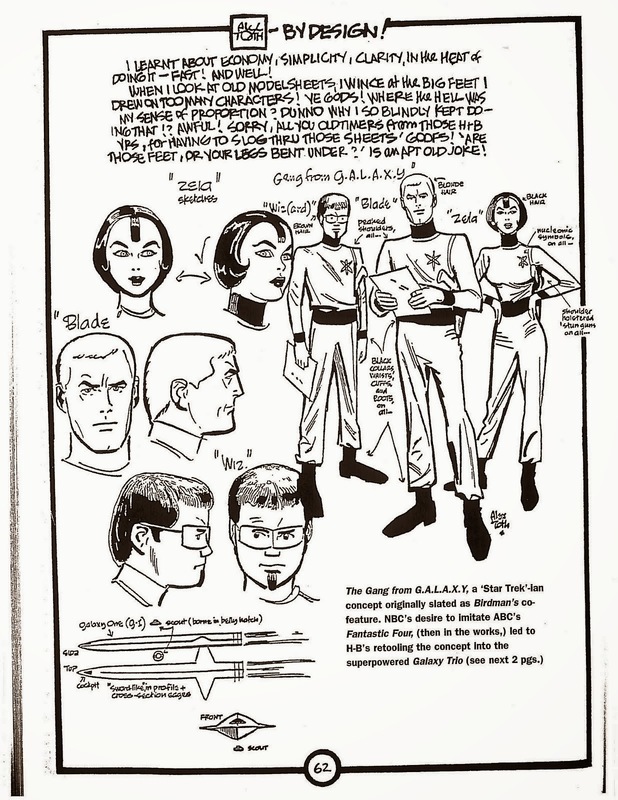 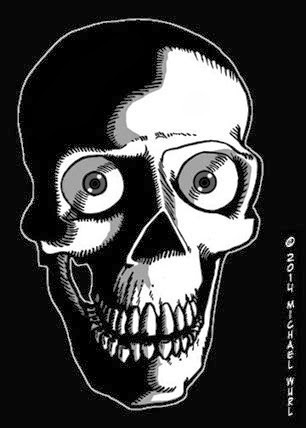 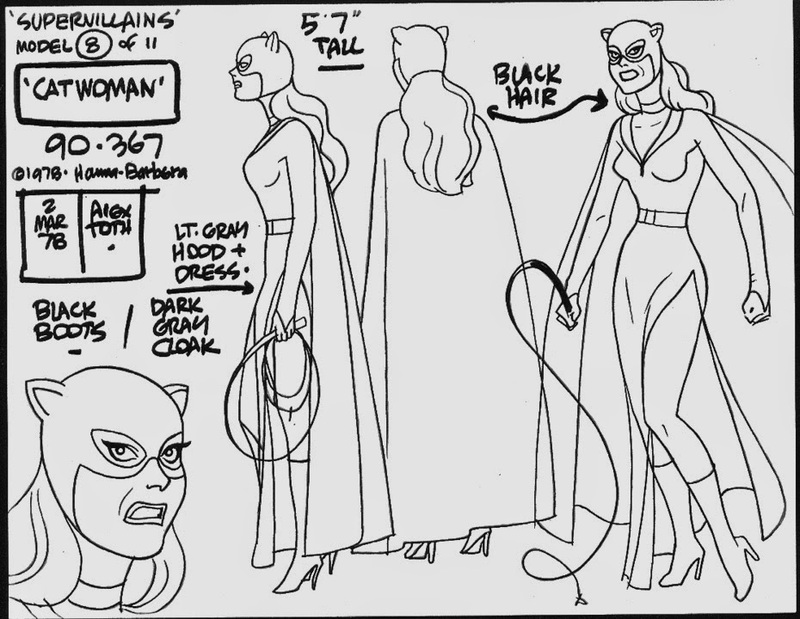 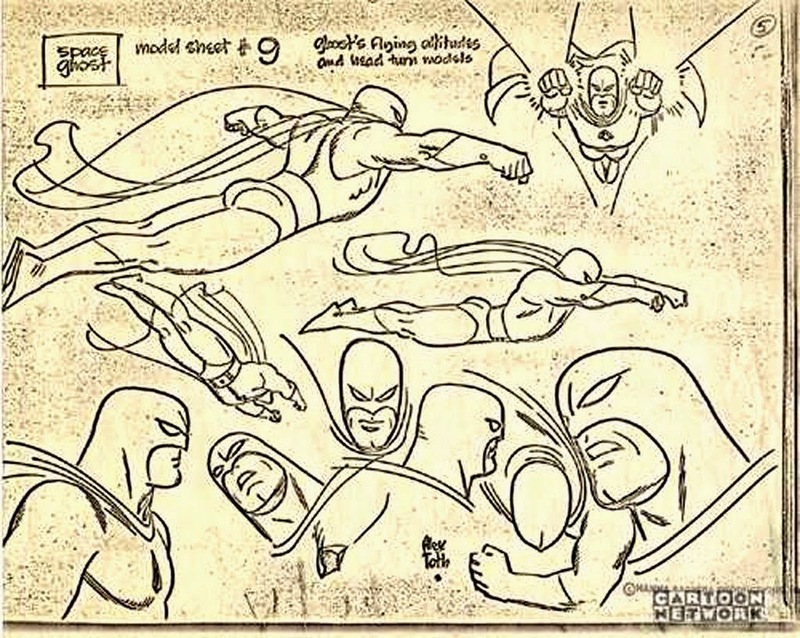 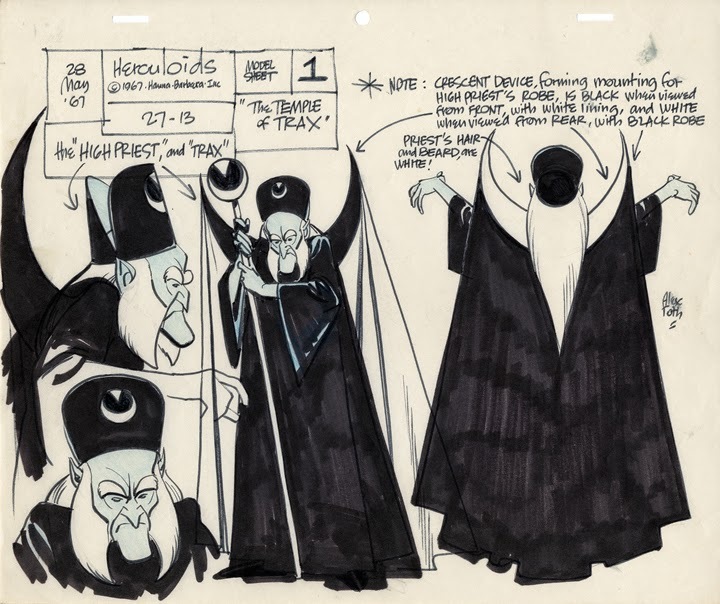 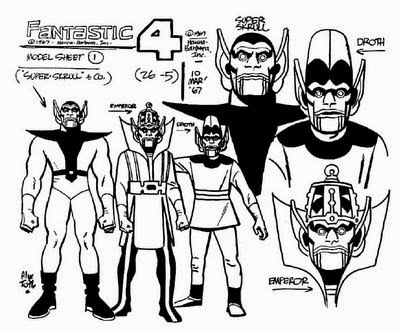 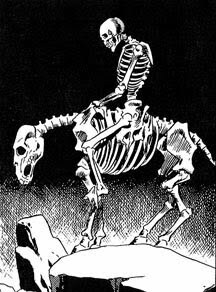 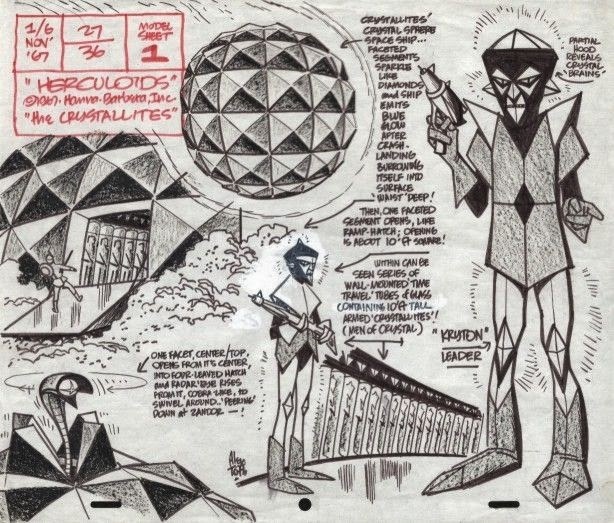 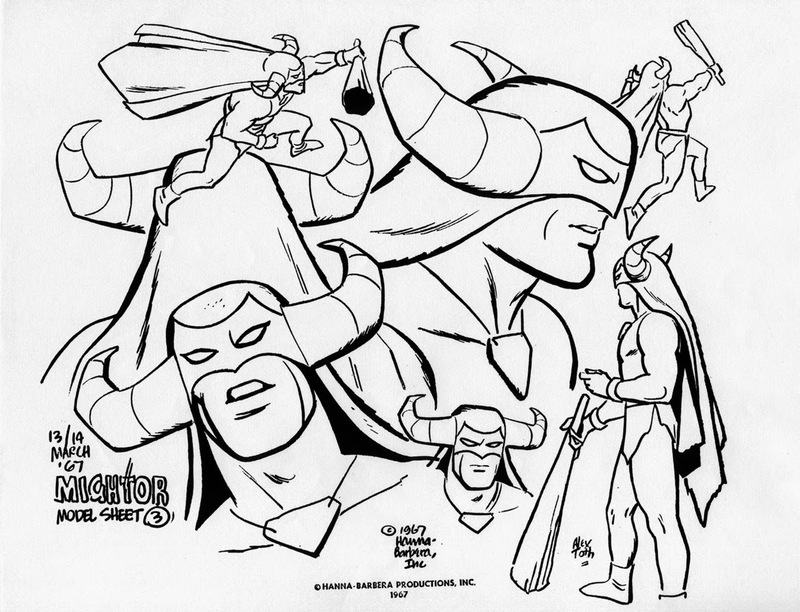 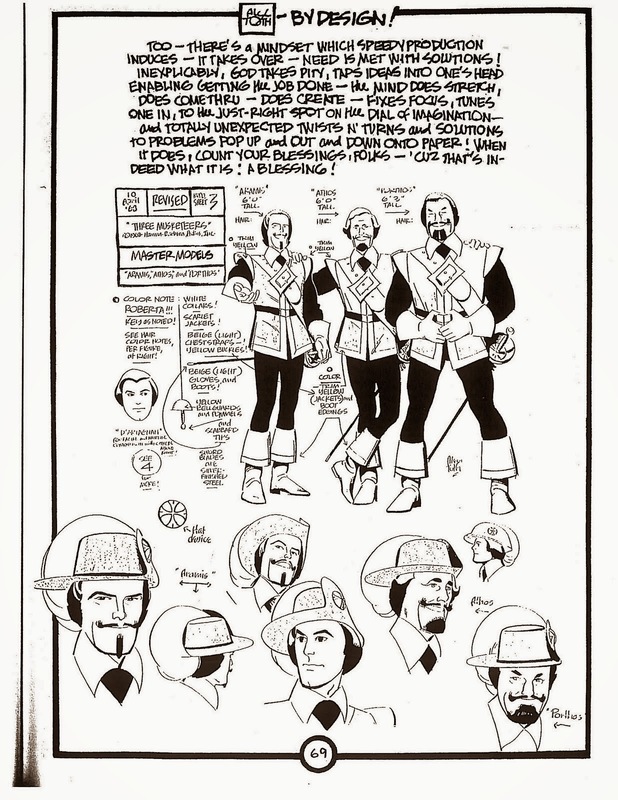 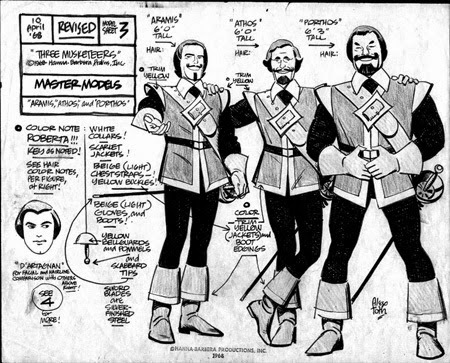 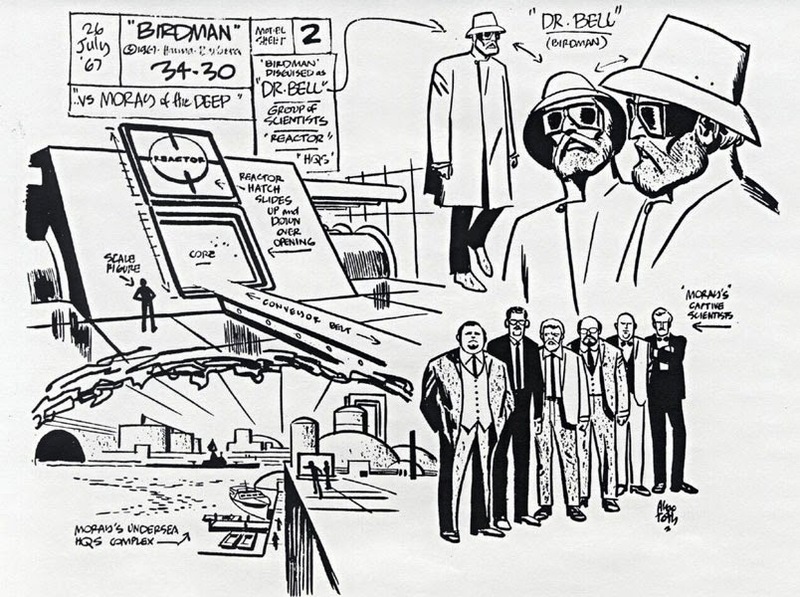 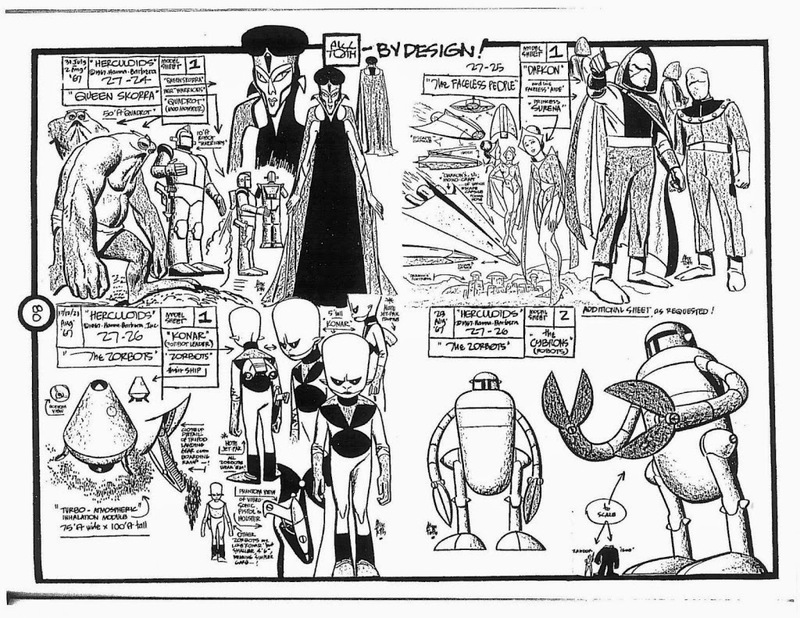 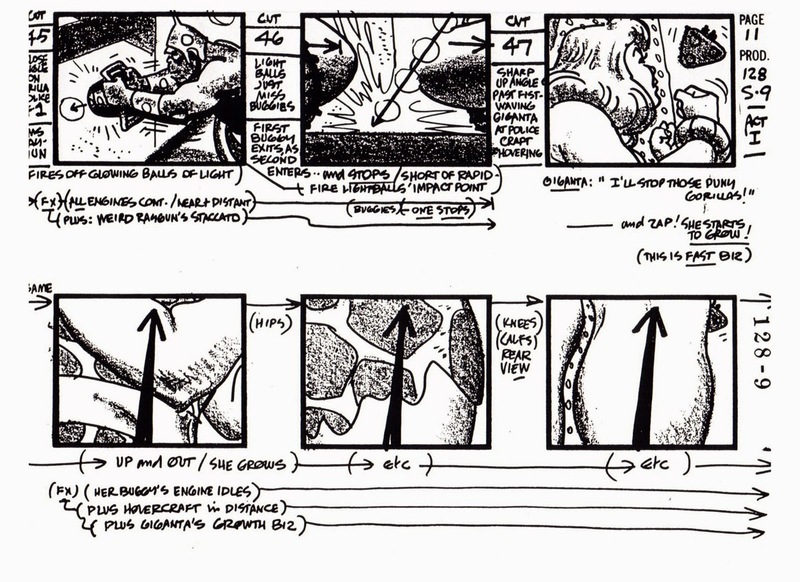 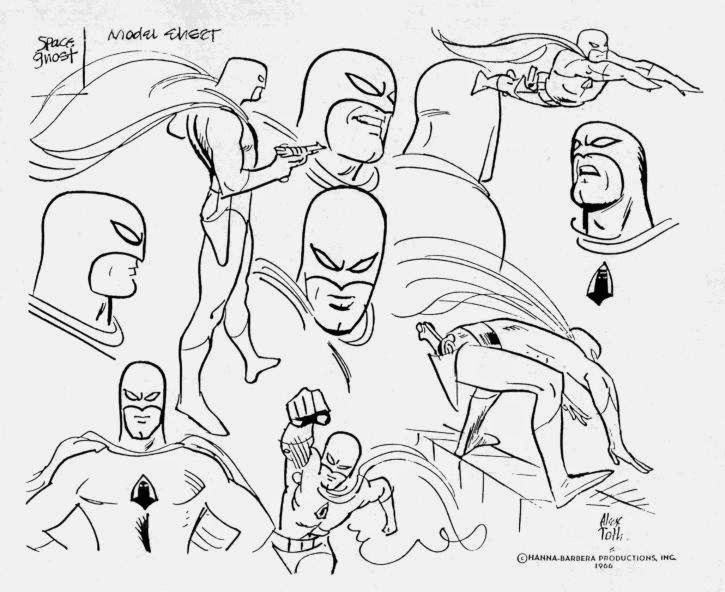 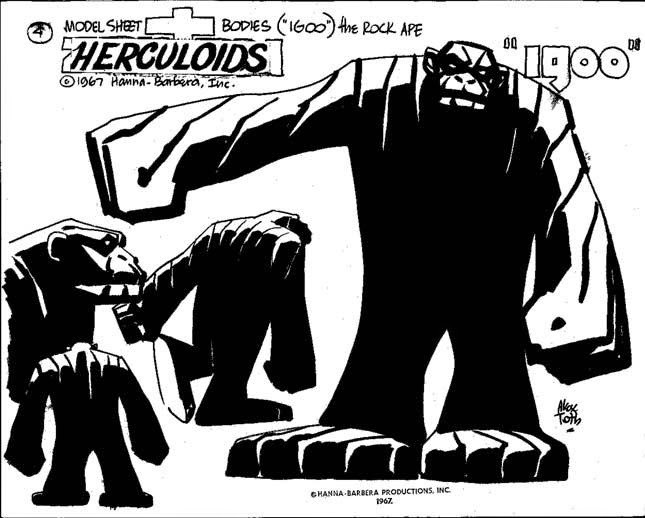 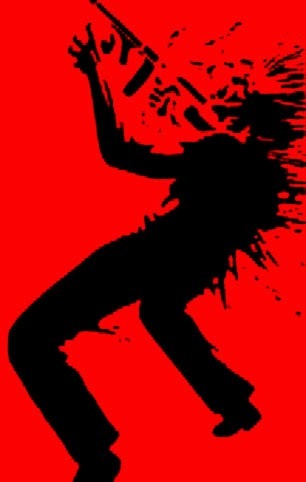 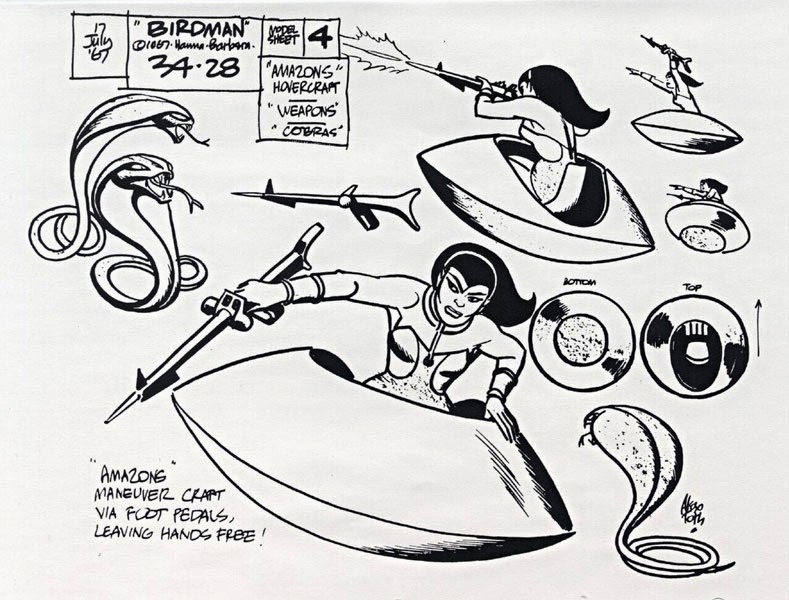 Alex Toth was the artist behind some of the 60's and 70's coolest animated series'. 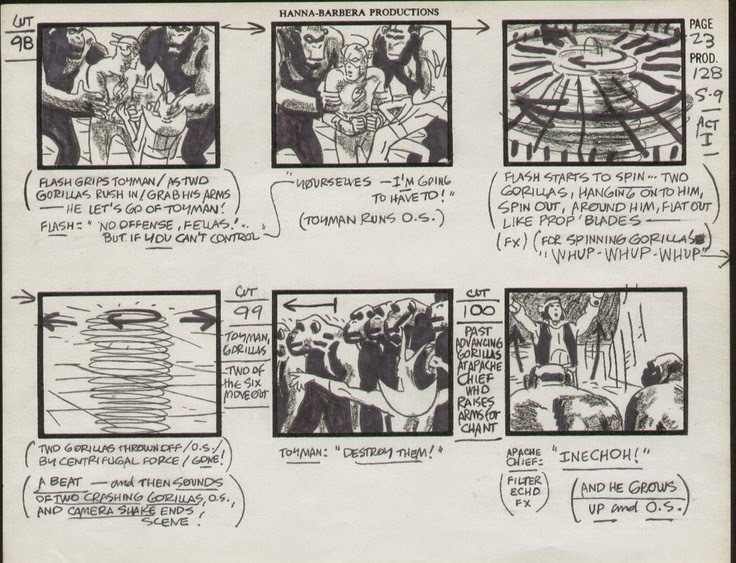 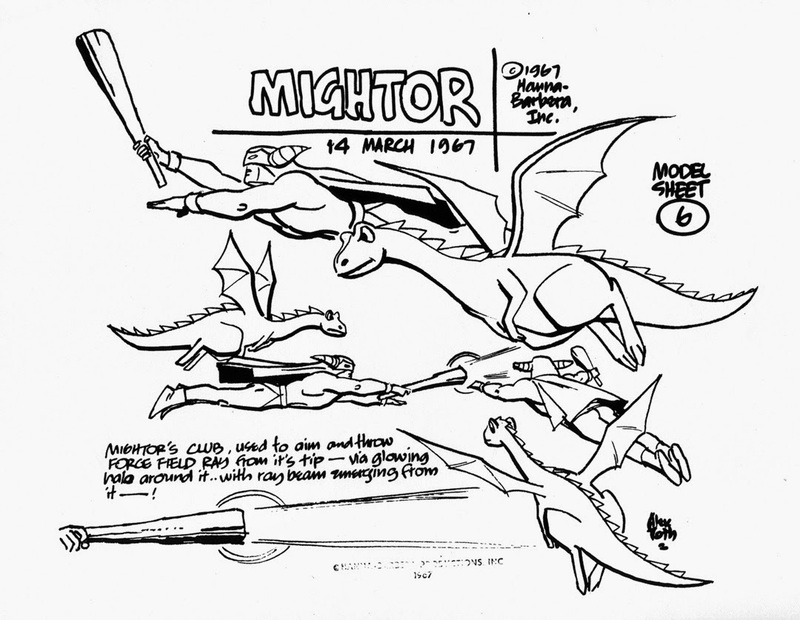 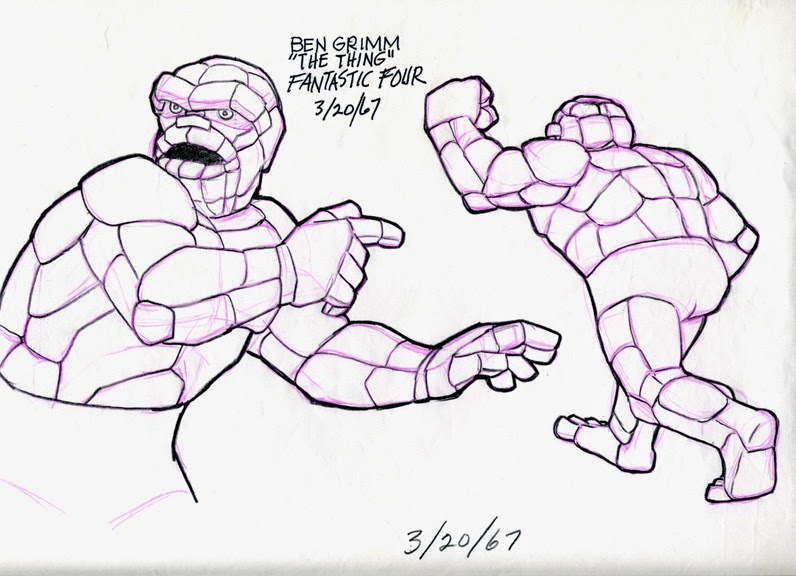 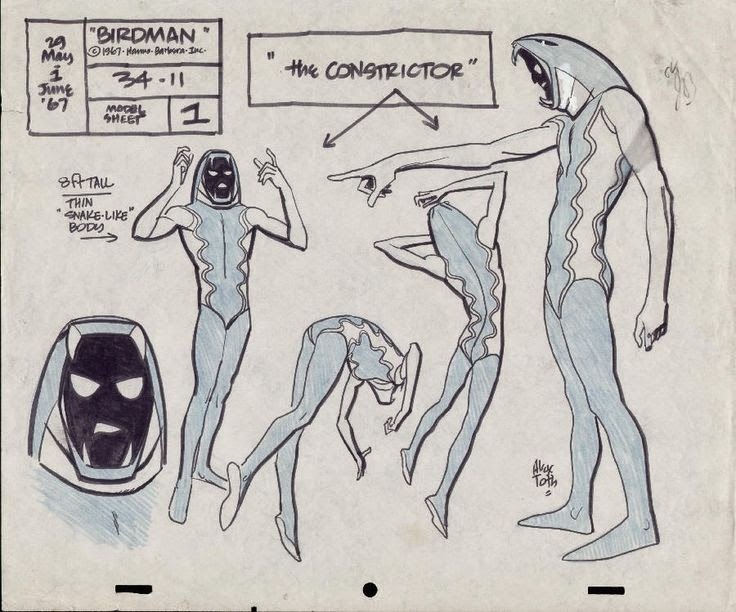 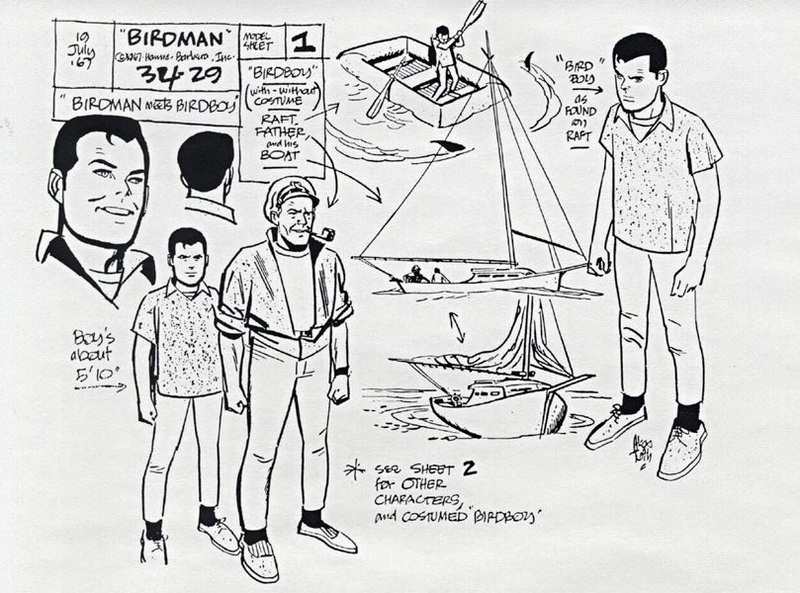 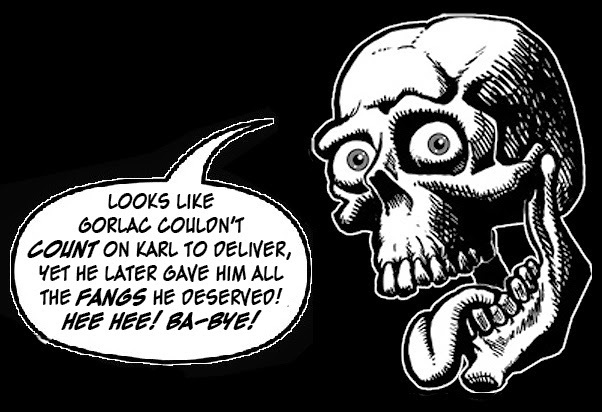 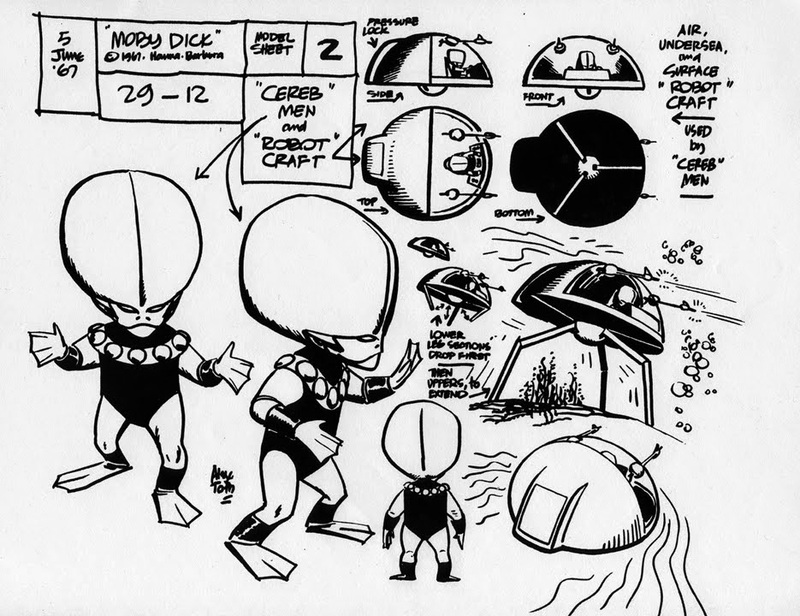 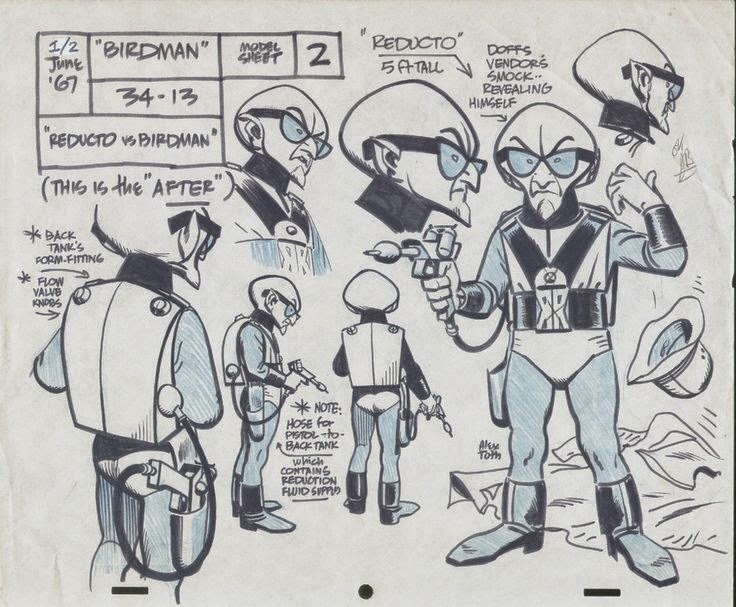 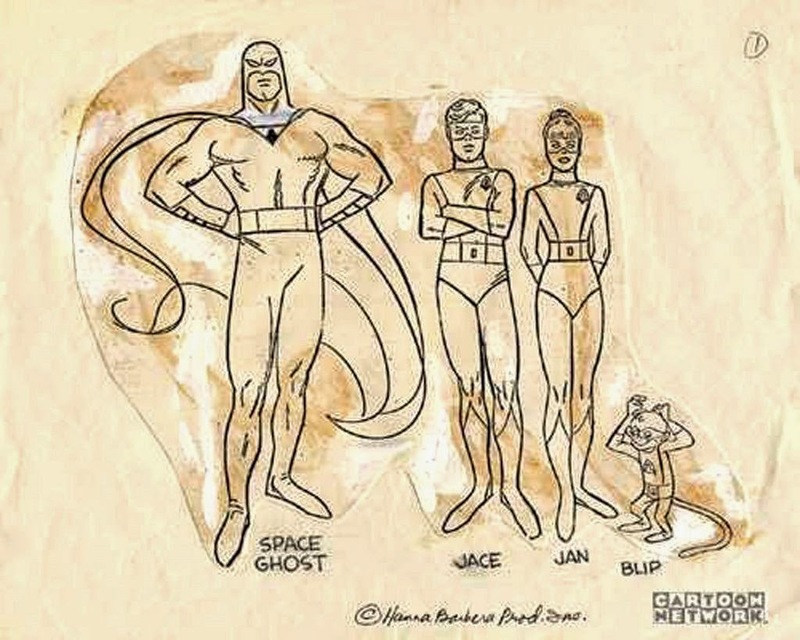 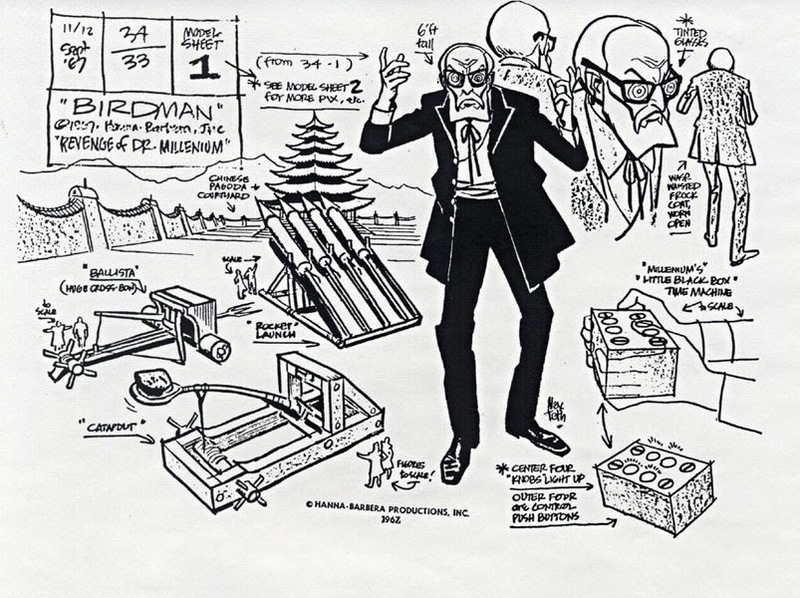 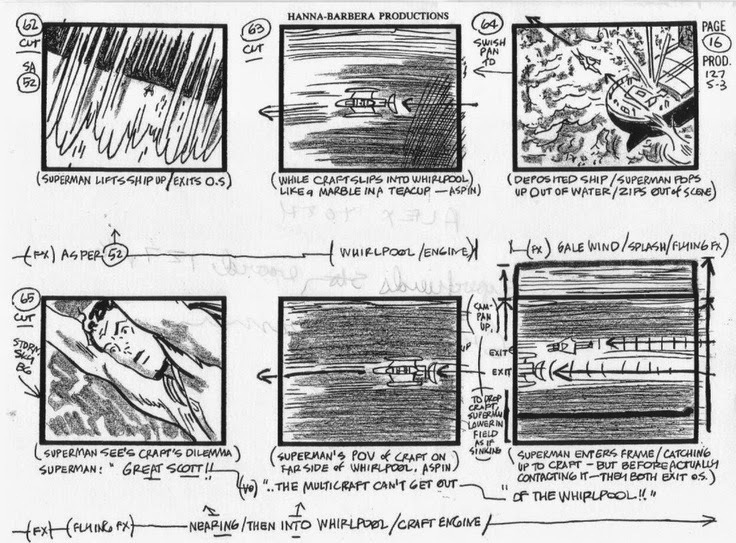 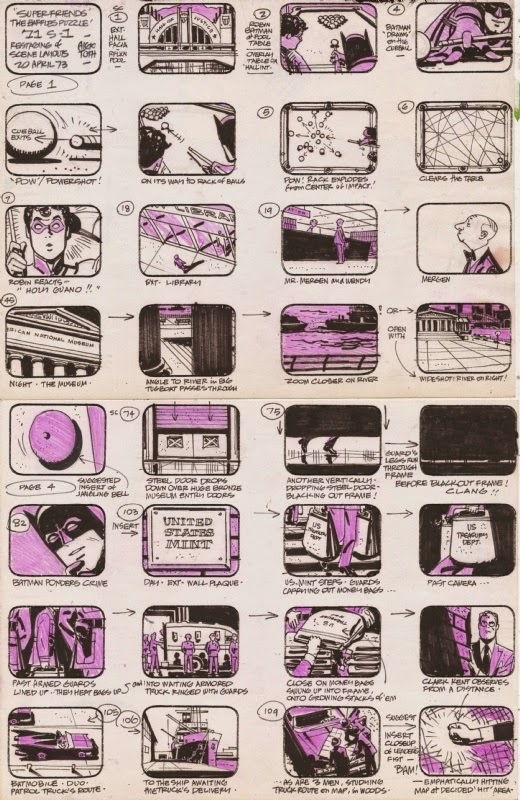 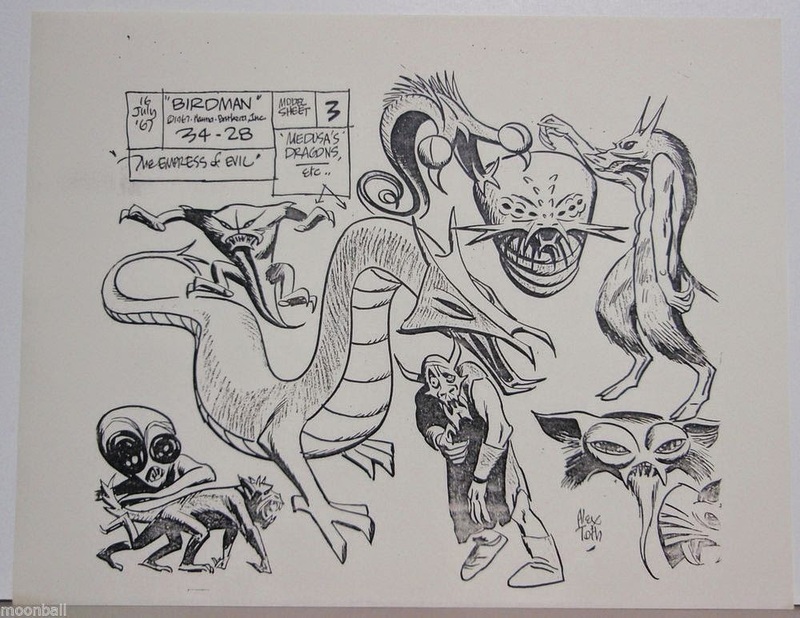 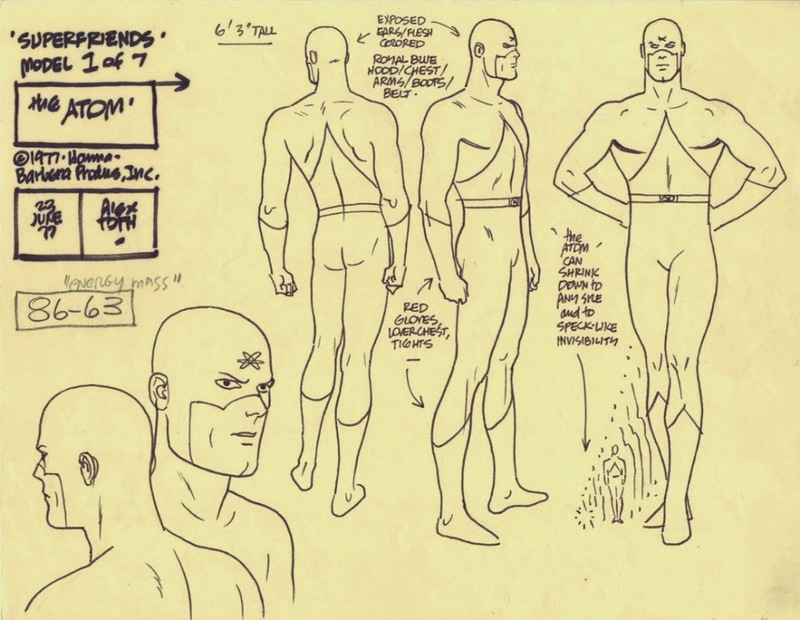 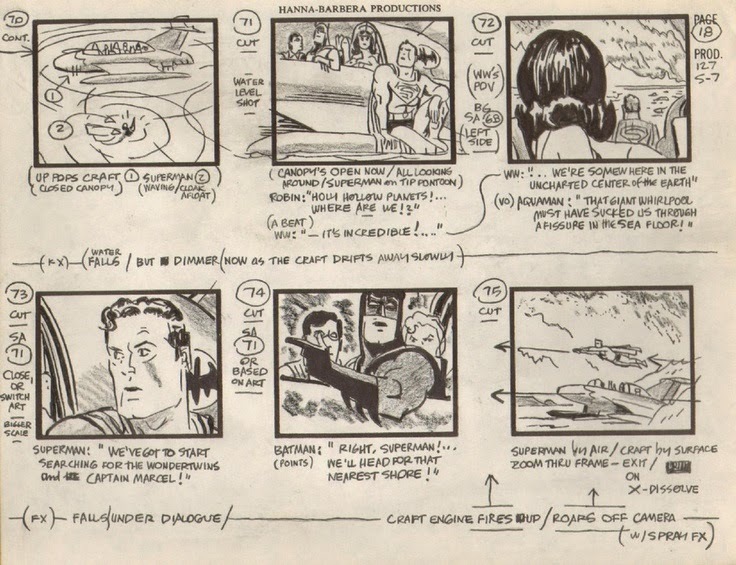 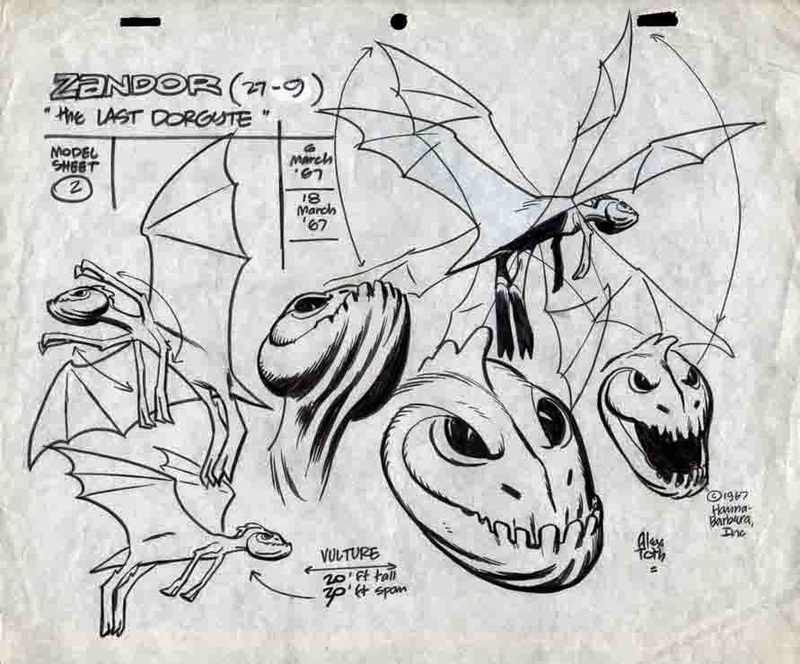 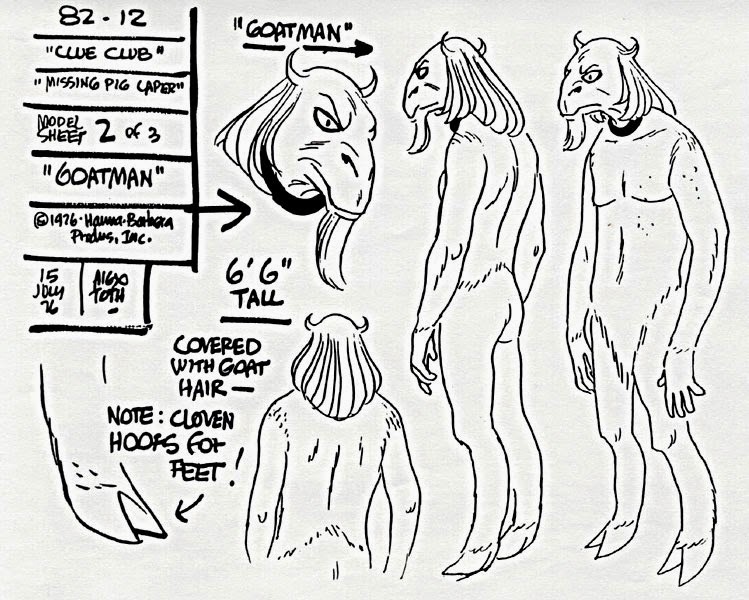 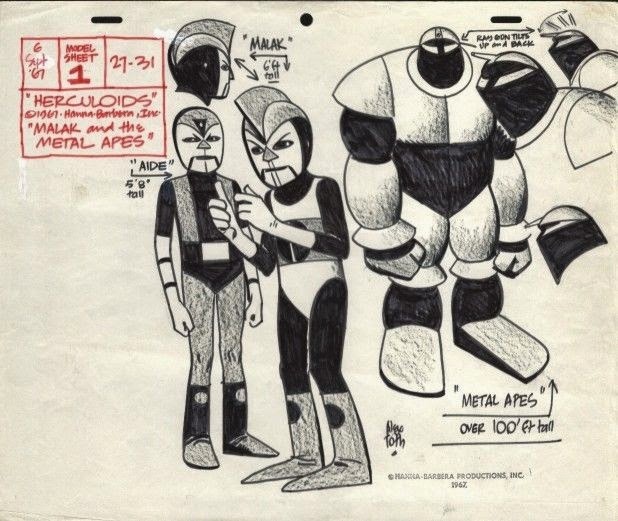 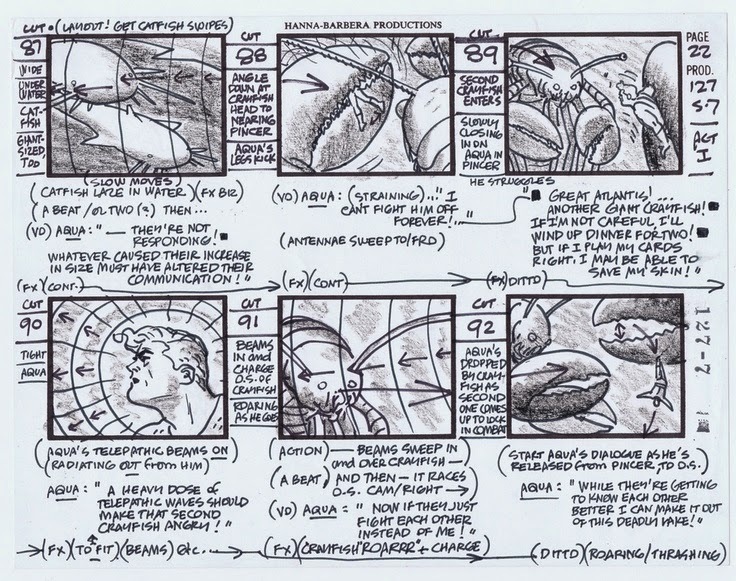 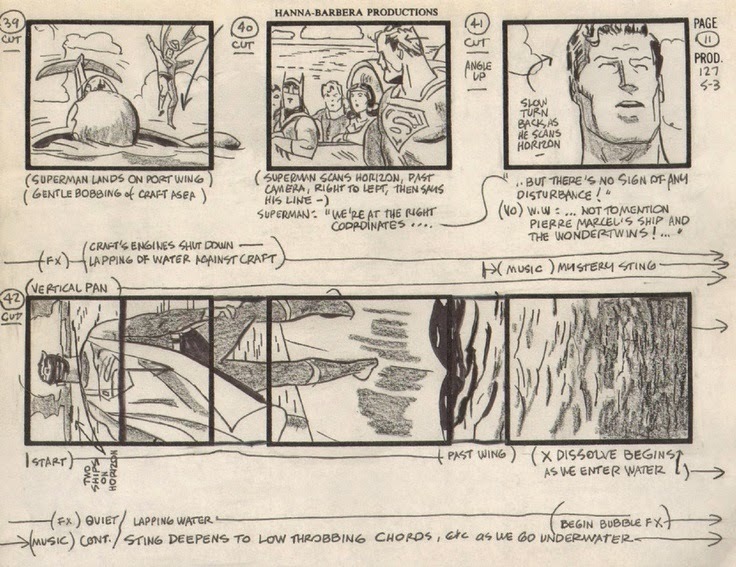 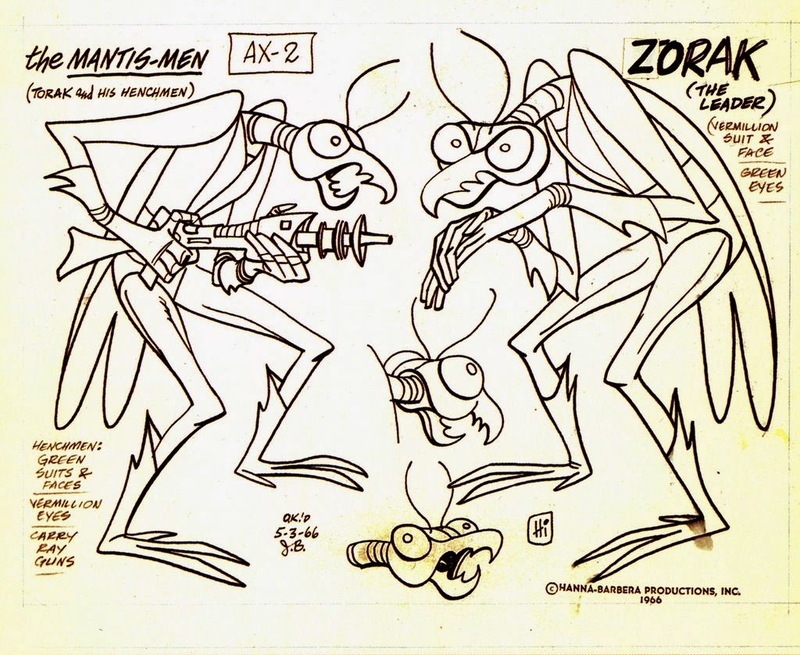 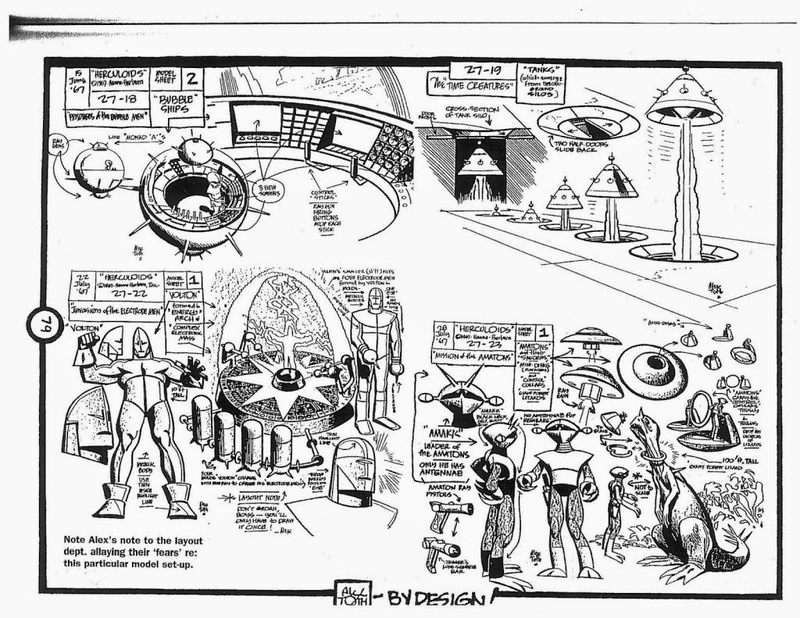 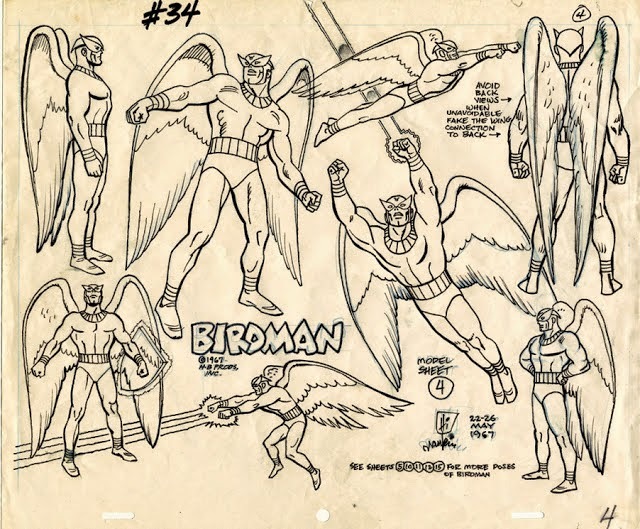 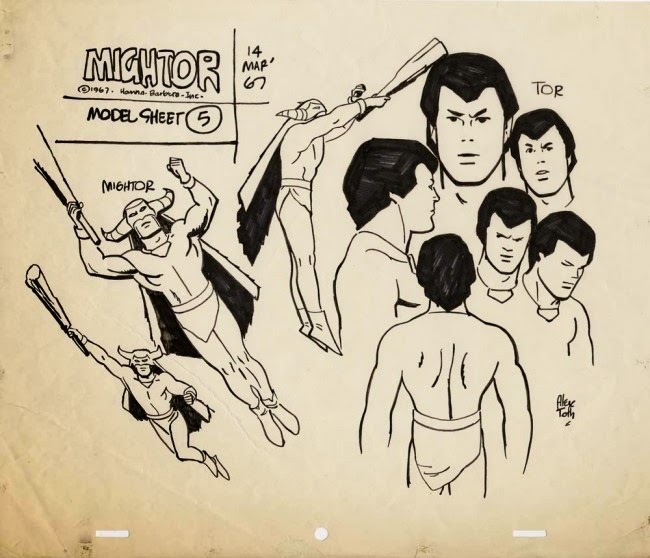 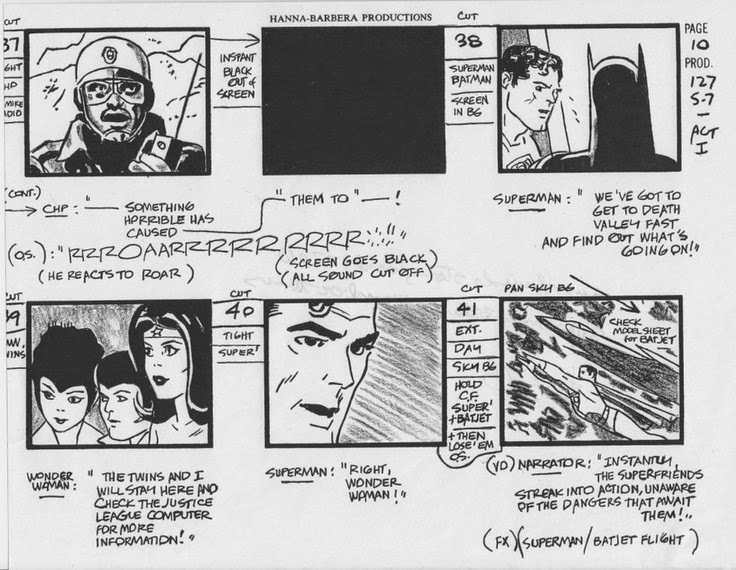 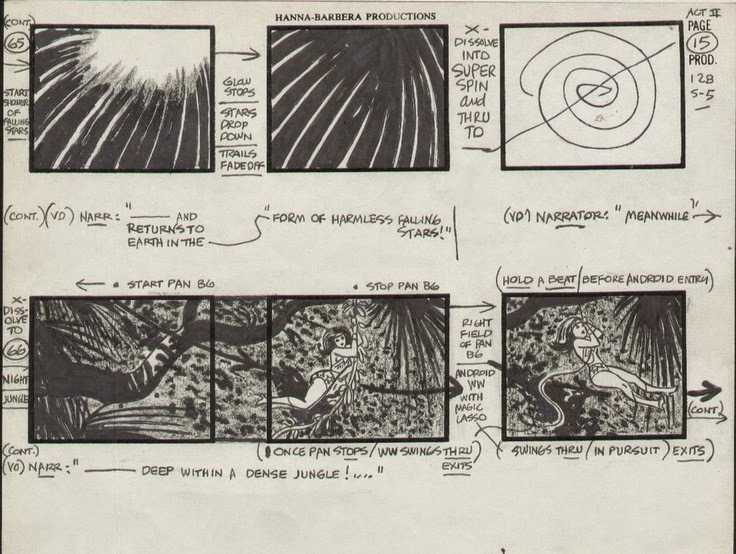 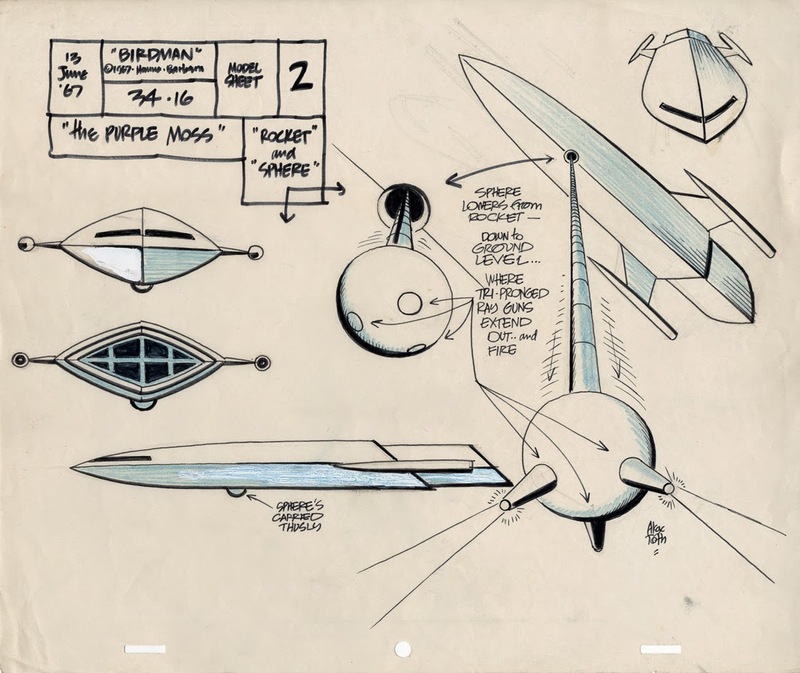 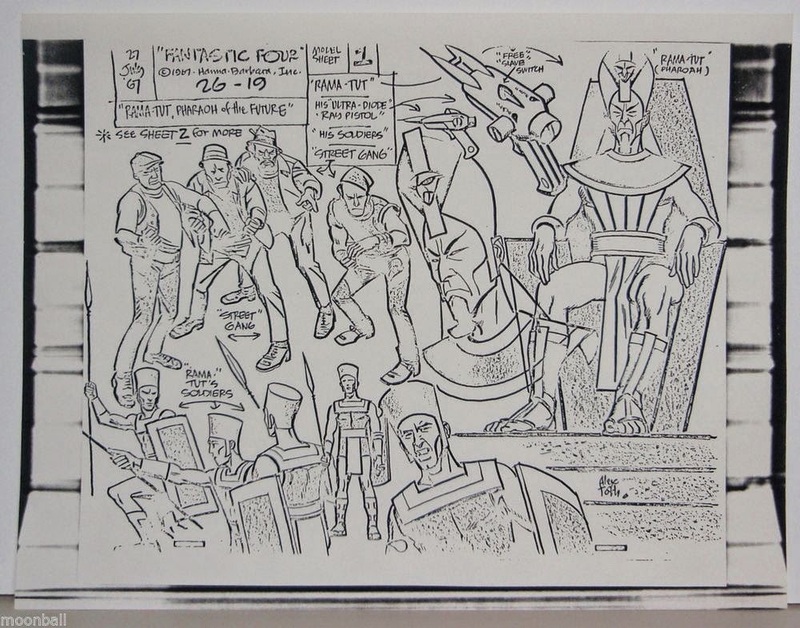 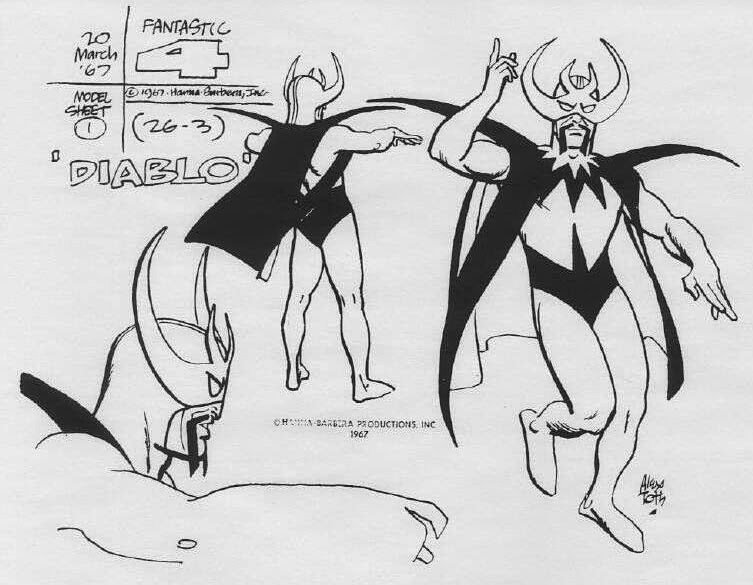 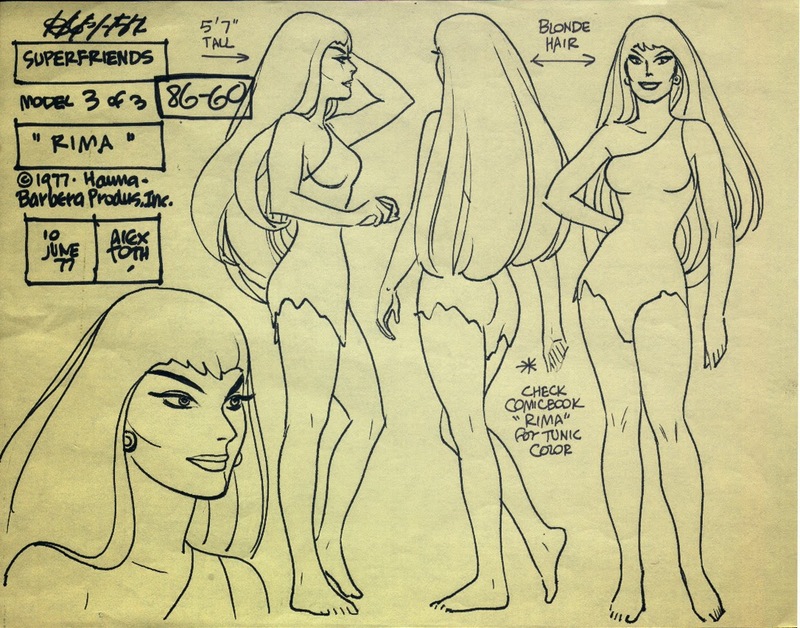 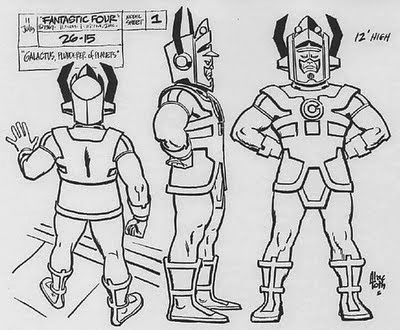 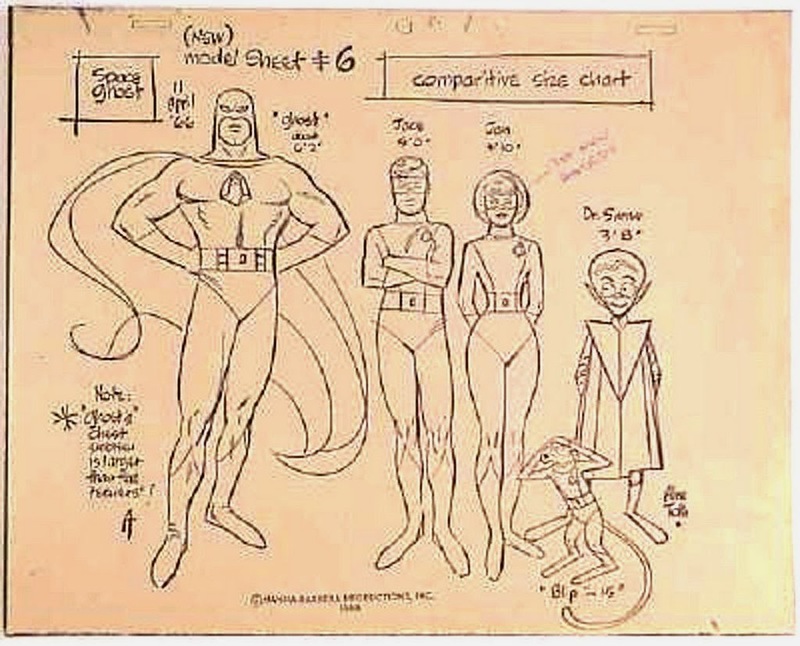 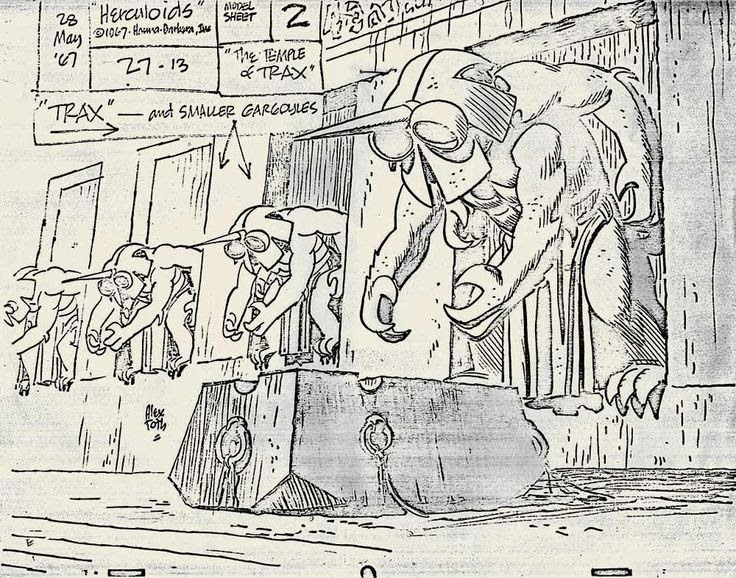 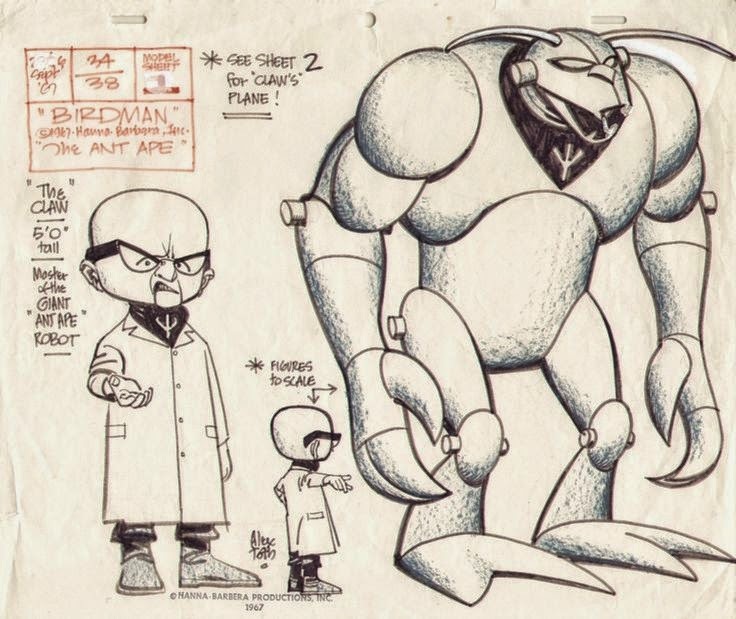 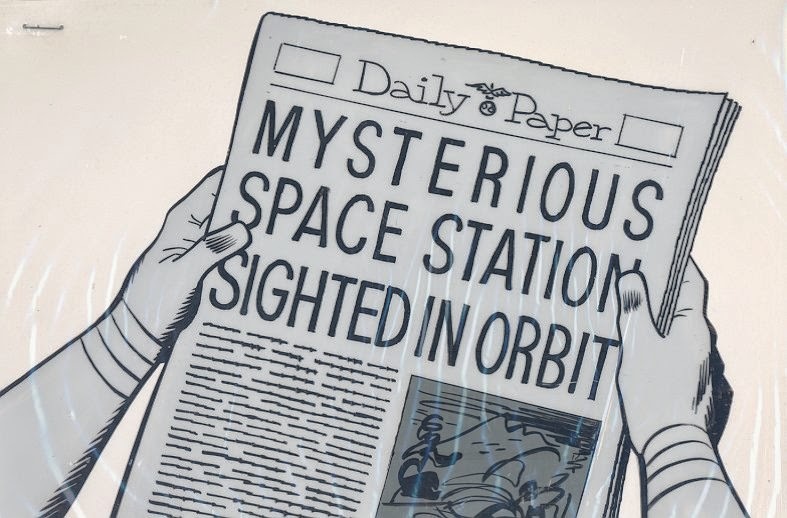 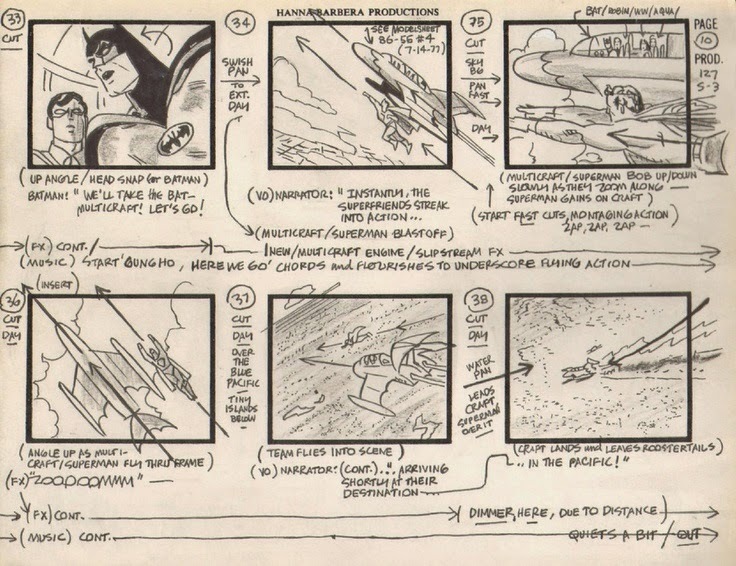 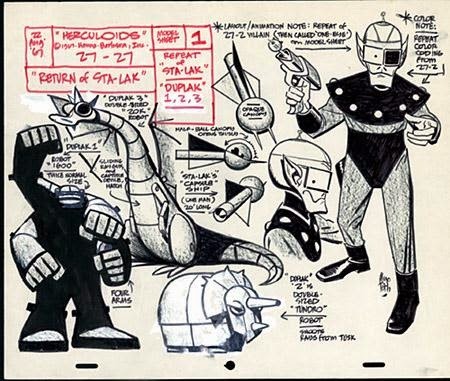 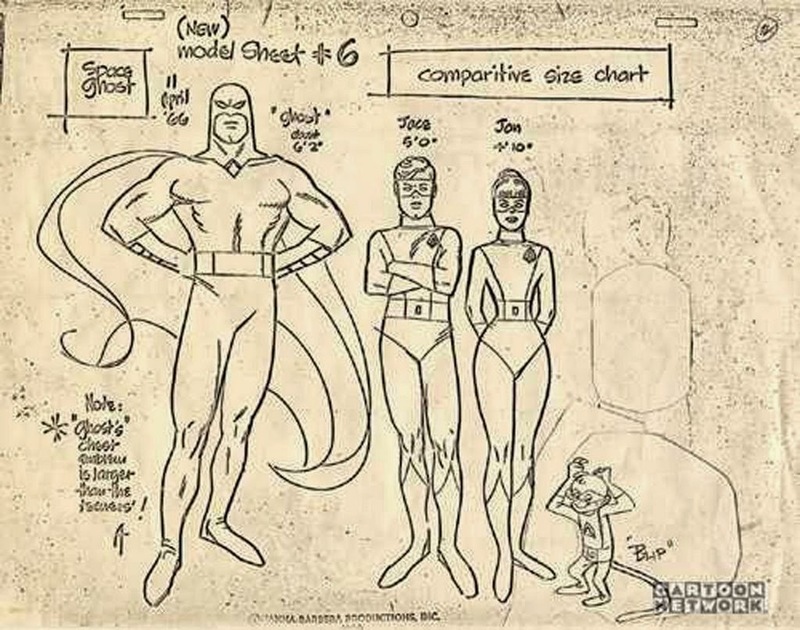 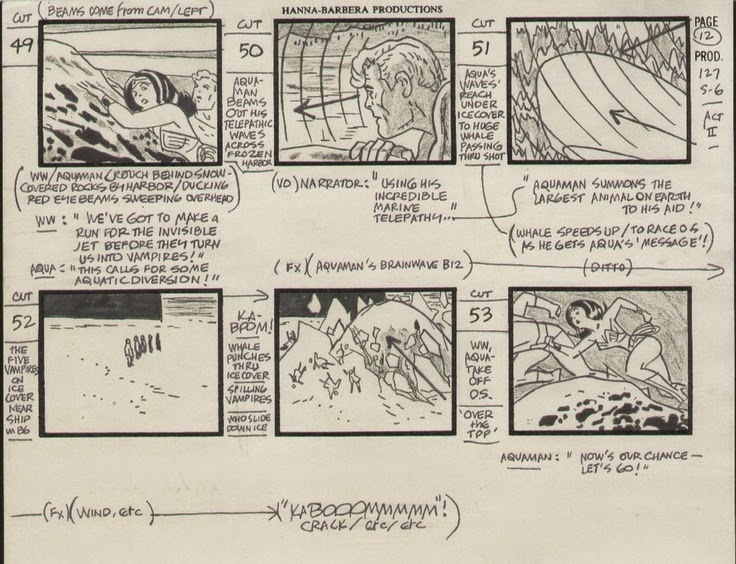 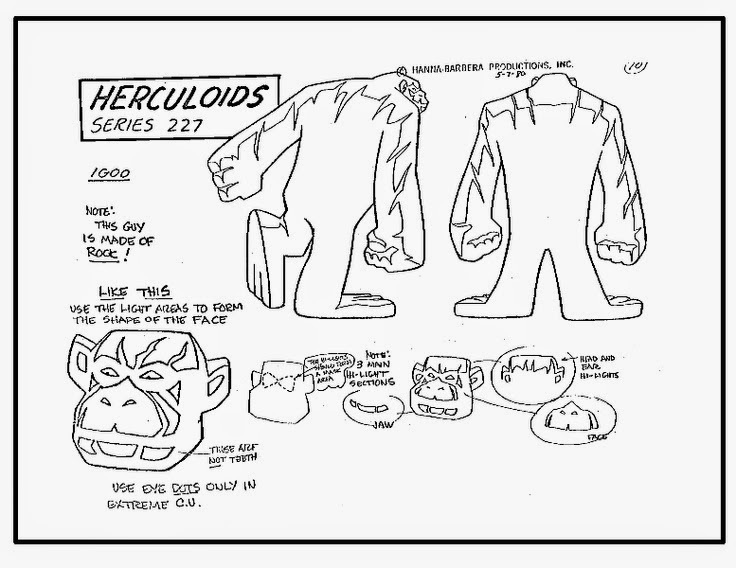 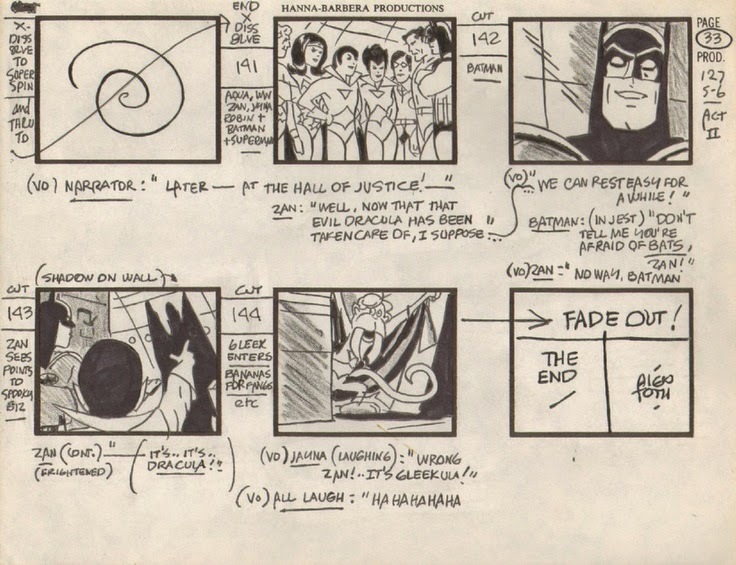 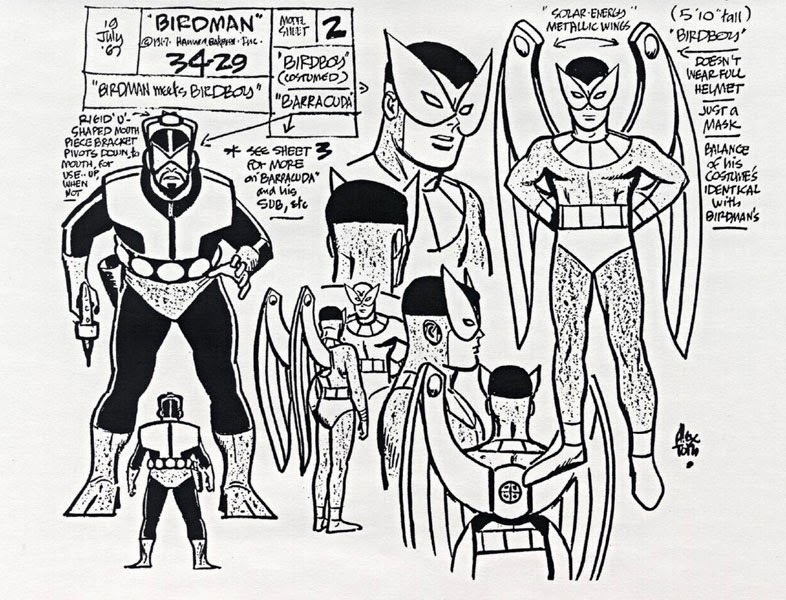 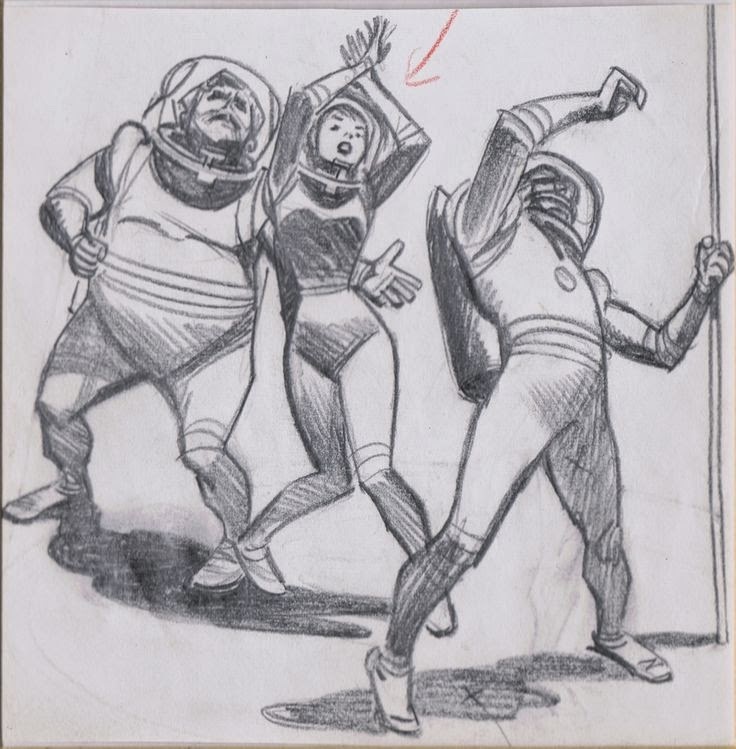 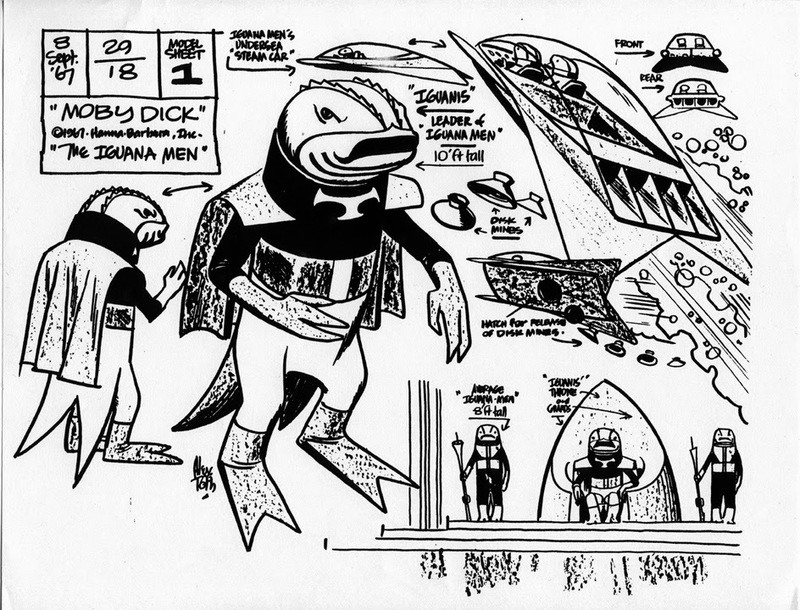 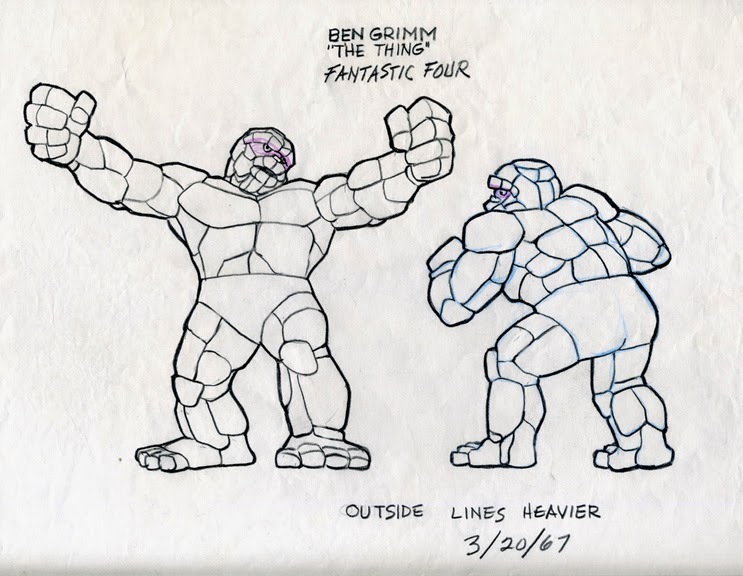 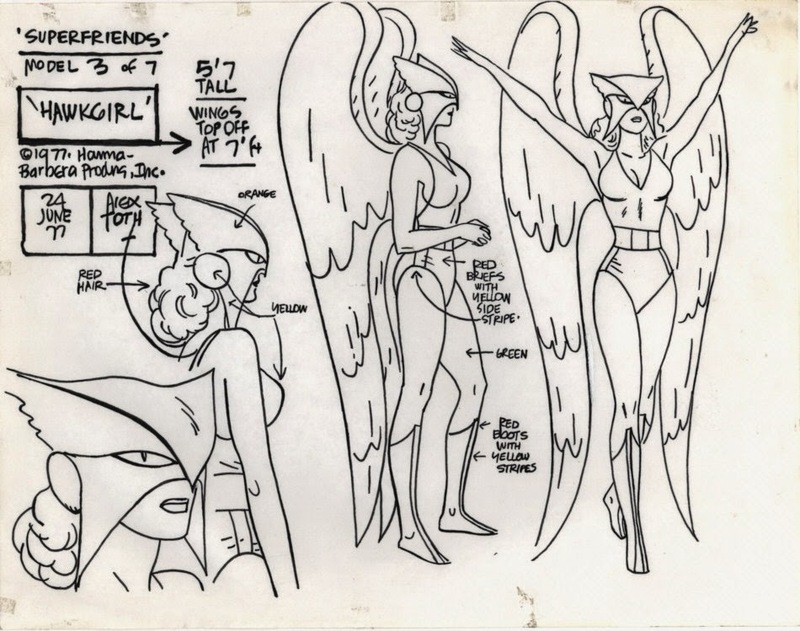 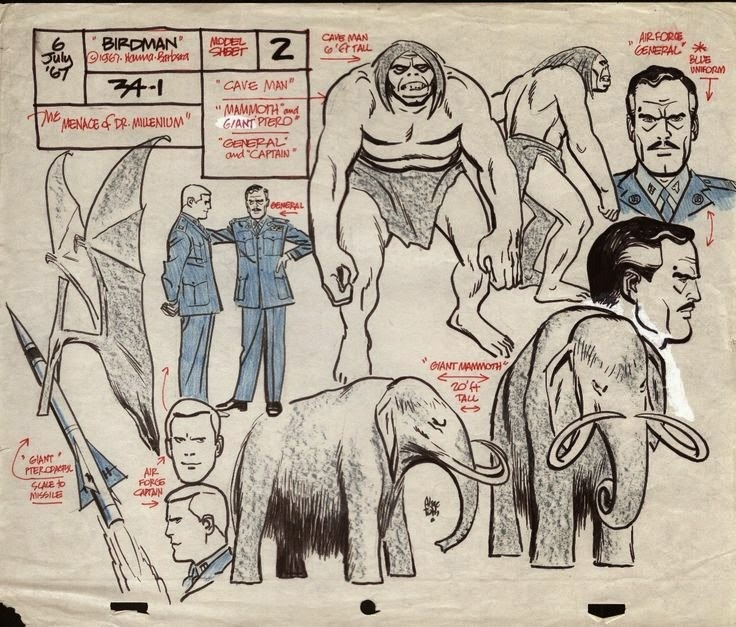 Let us take a few moments and peek at some of the many storyboards, layouts, and character designs he did for some of Hanna-Barbera's greatest cartoons ever, namely THE HERCULOIDS, SPACE GHOST, BIRDMAN, SUPER FRIENDS, MIGHTOR, THE FANTASTIC FOUR, SPACE ANGEL, and more! 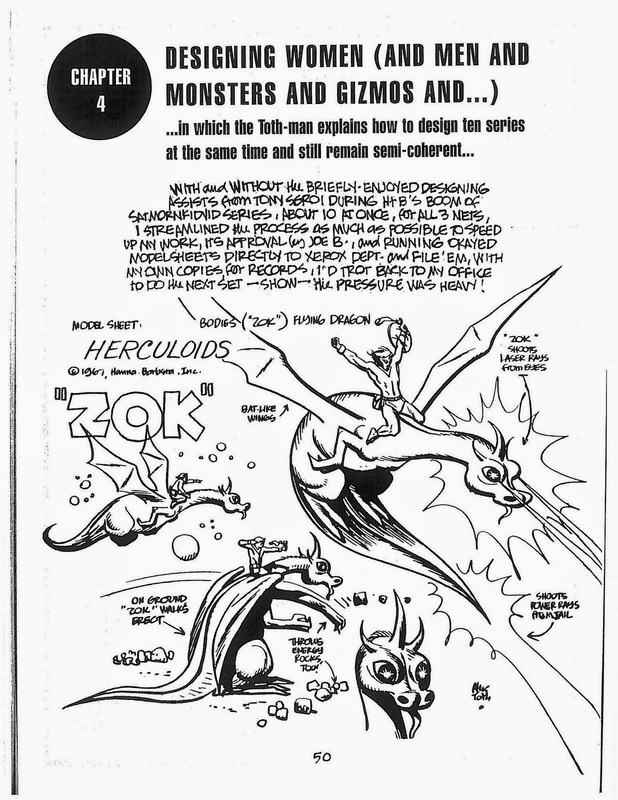 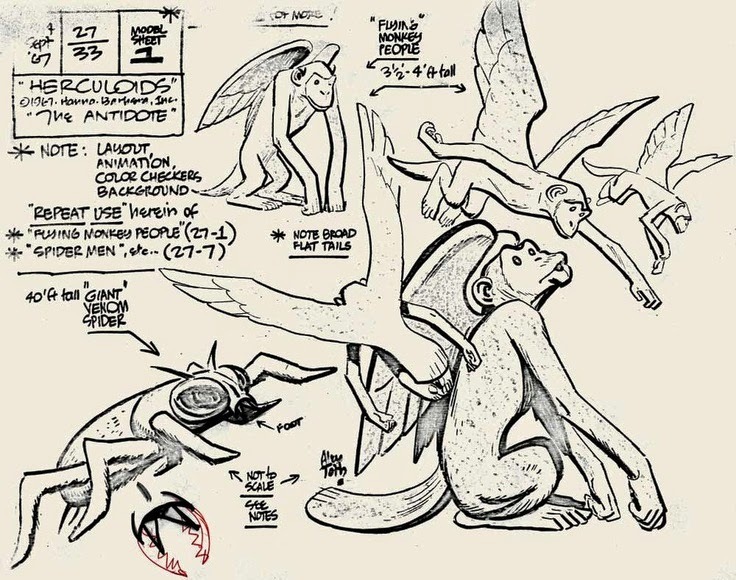 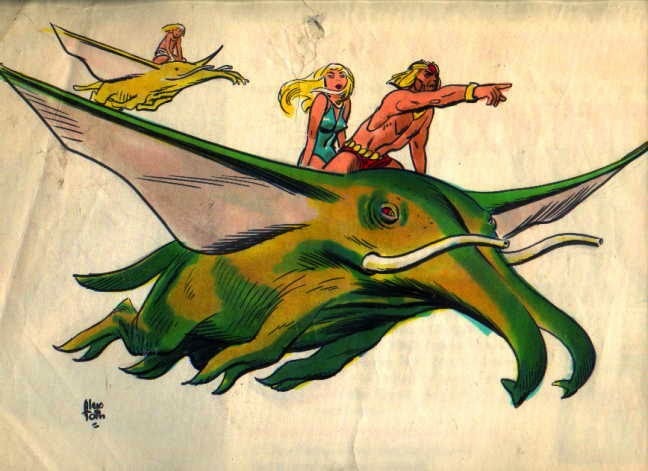 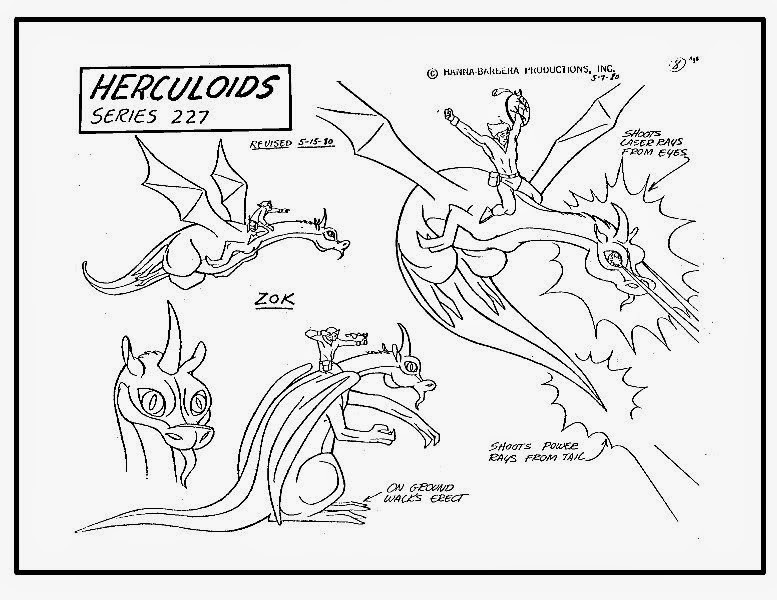 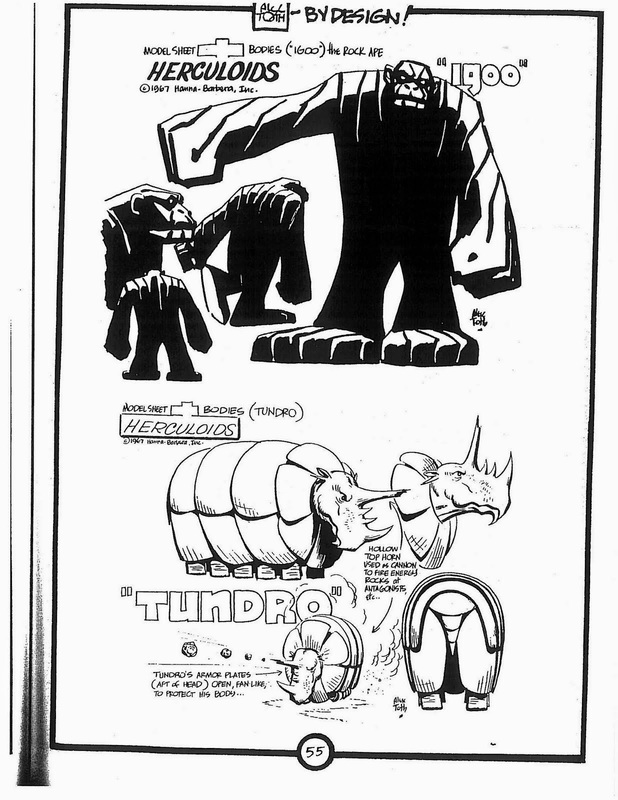 Though it isn't black and white, I decided to show you this fascinating early concept of the HERCULOIDS, with Zandor (then Zartan) and clan riding on flying, double-trunked mastedons, Dumbo style! 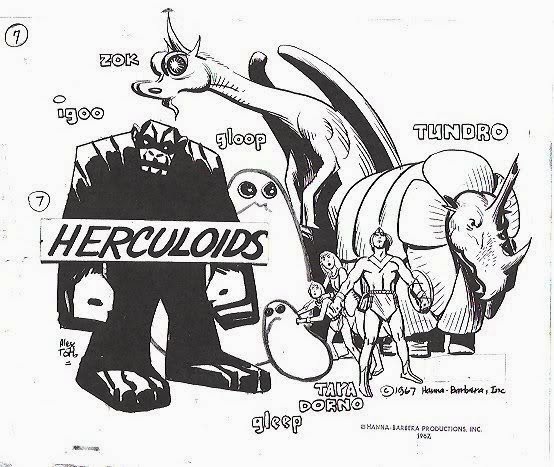 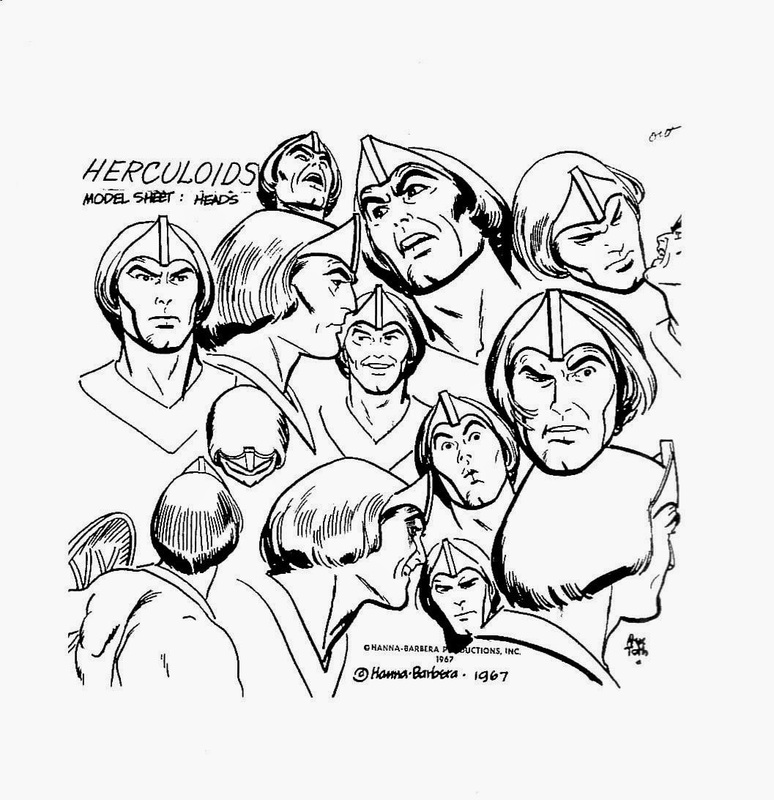 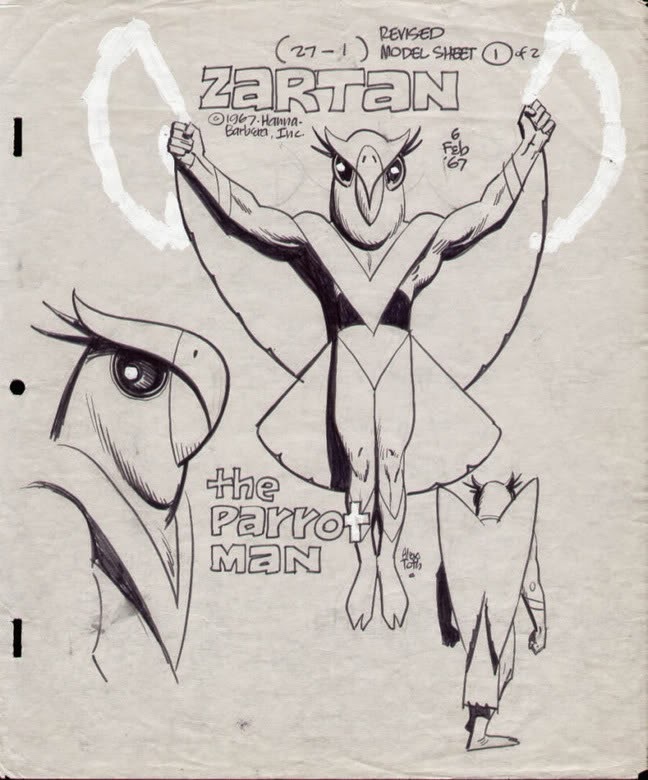 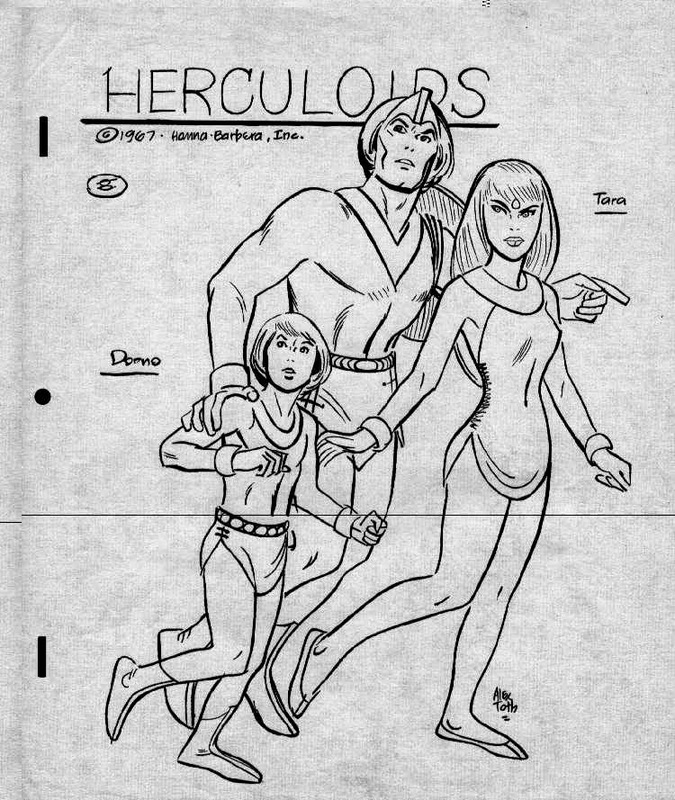 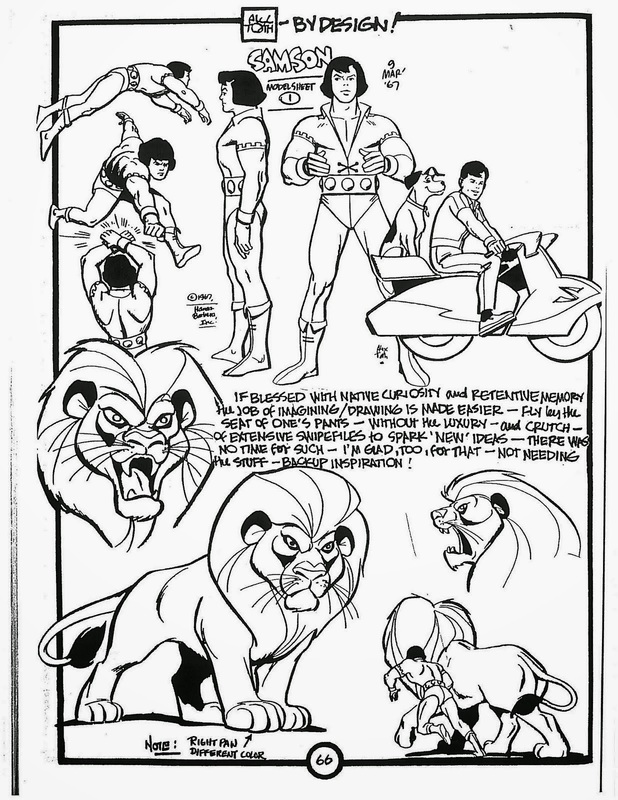 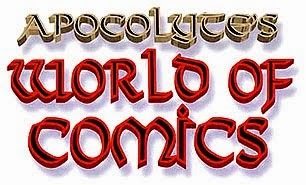 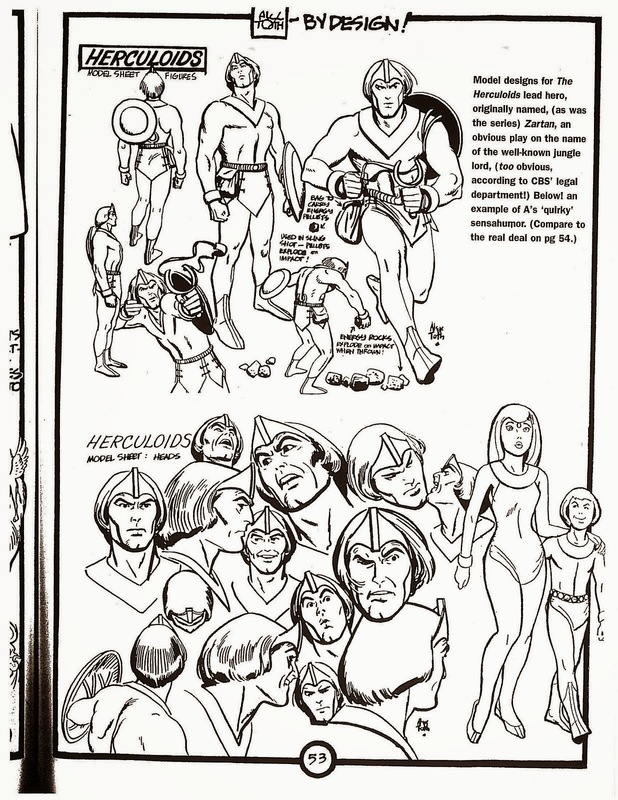 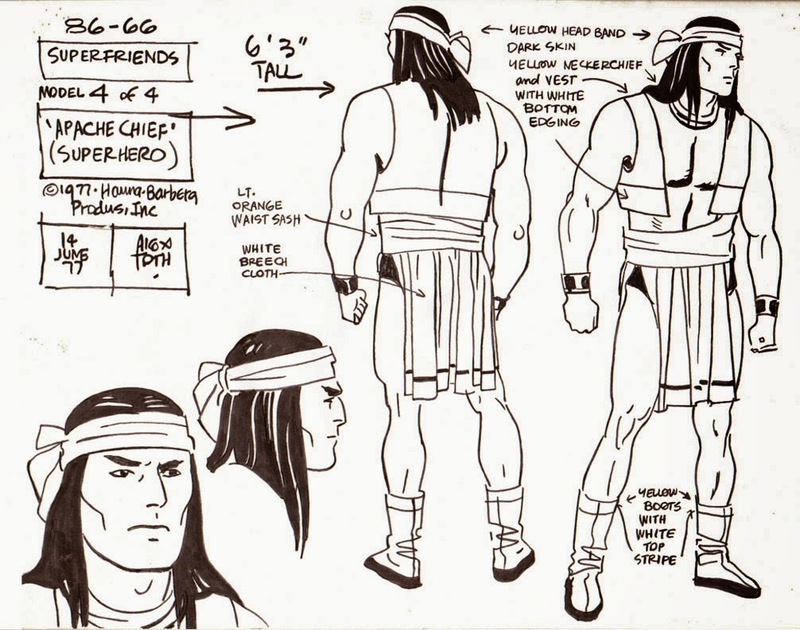 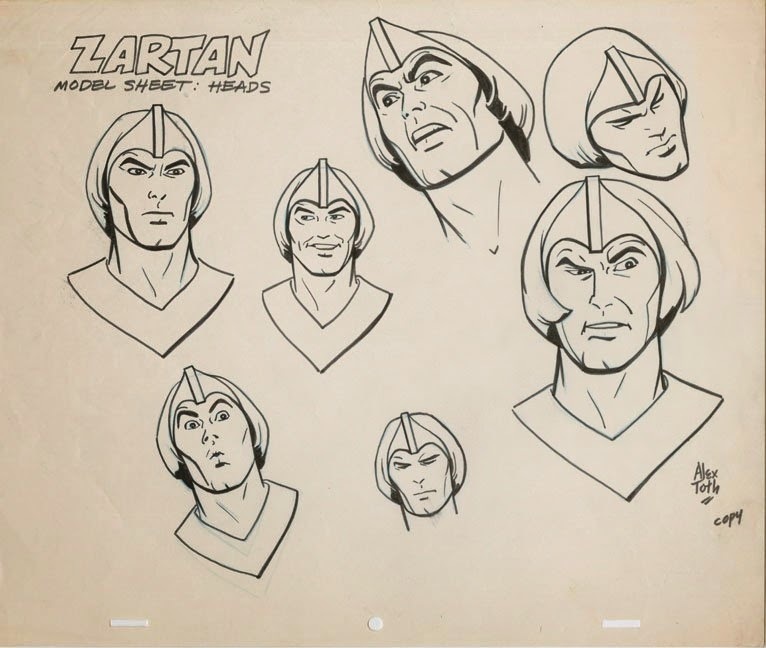 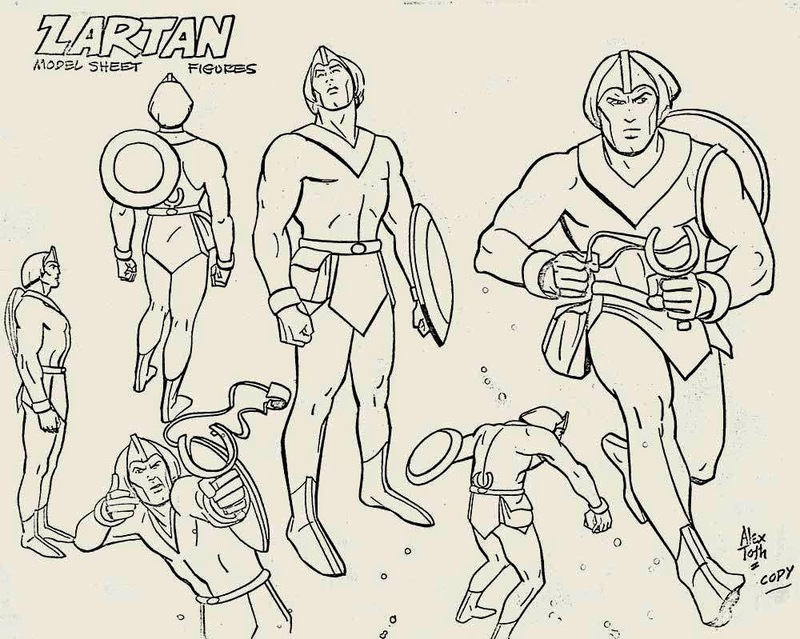 In the early stages of the Herculoids, the name of the series was tentatively called ZARTAN, a thinly veiled play on the name TARZAN, which eventually was nixed. 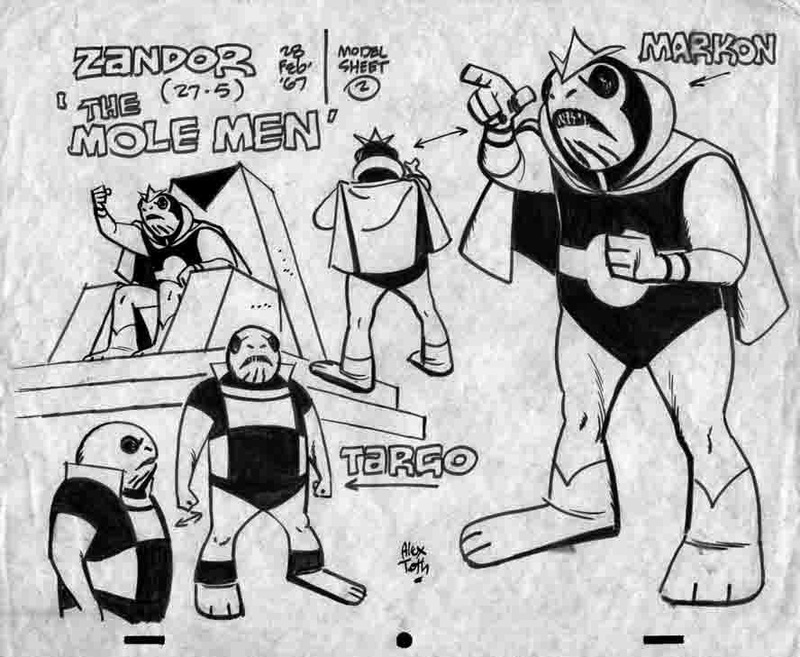 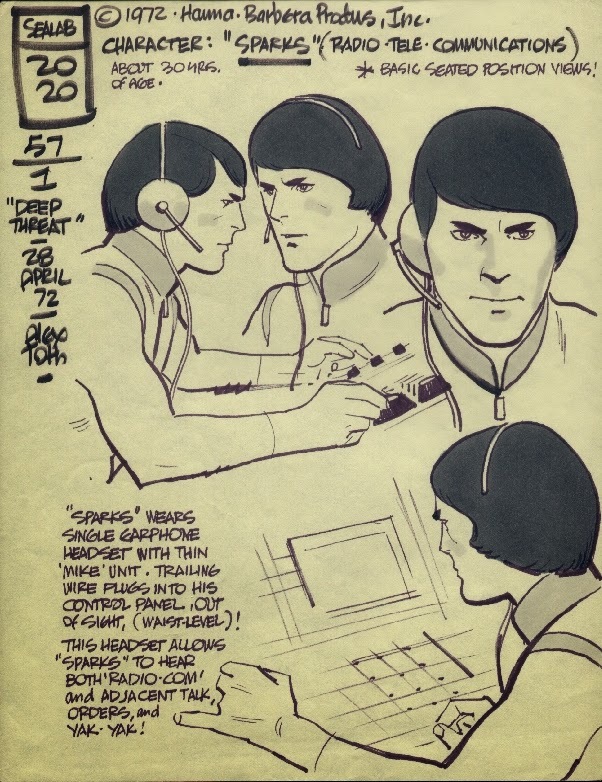 Zartan then became ZANDOR, and the show became THE HERCULOIDS. 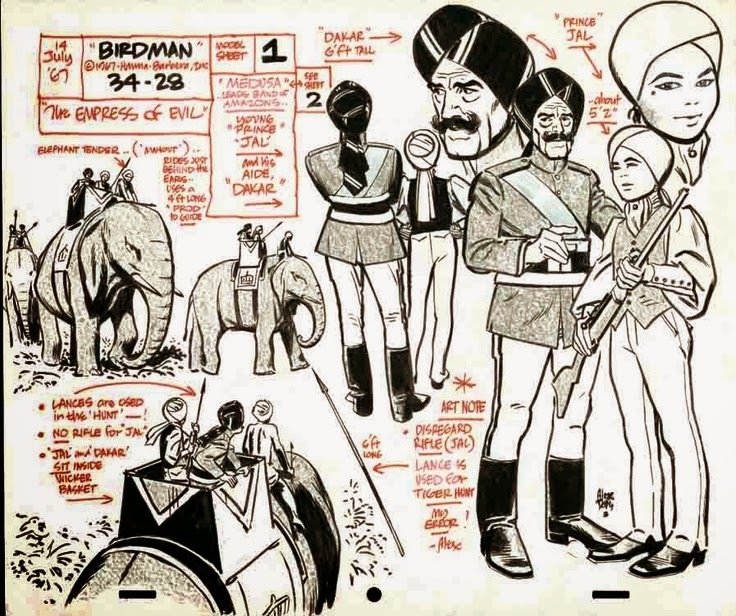 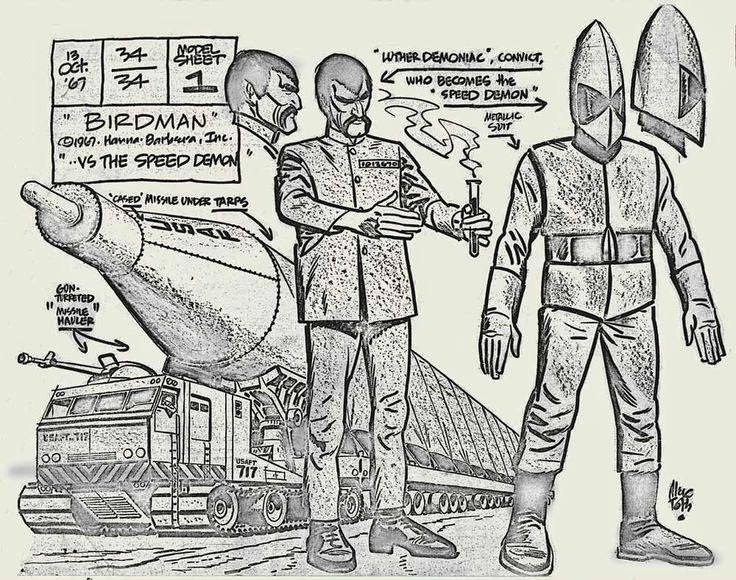 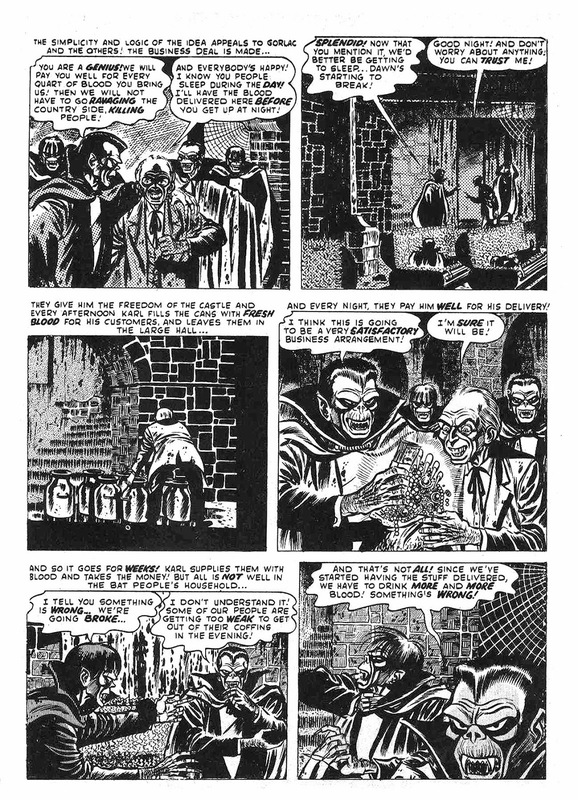 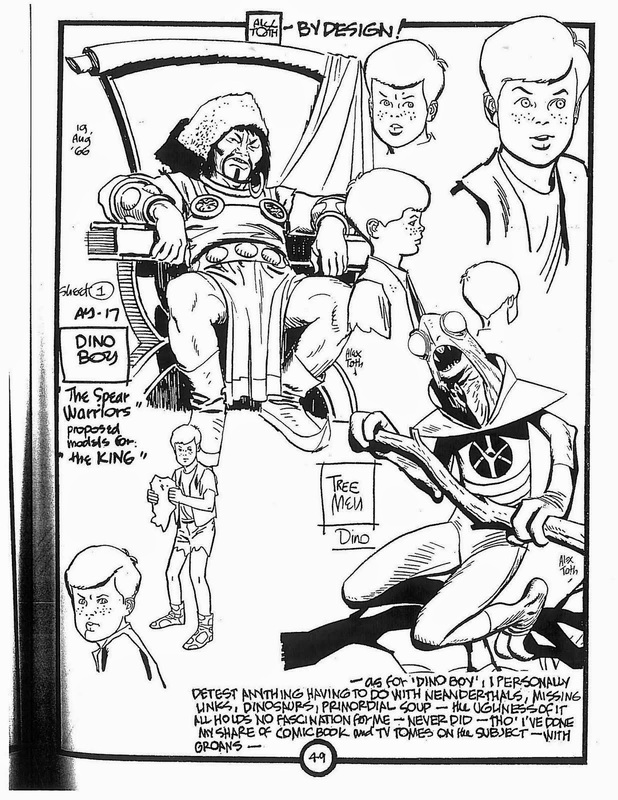 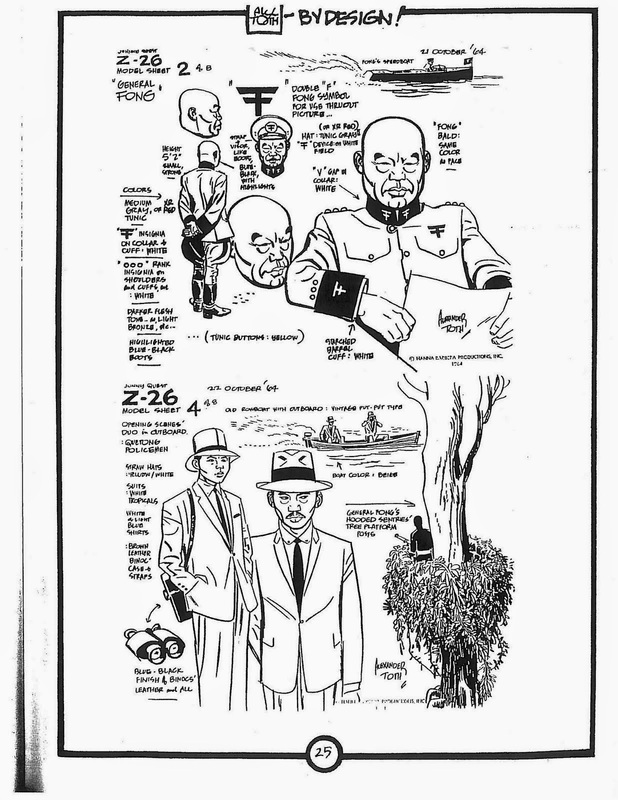 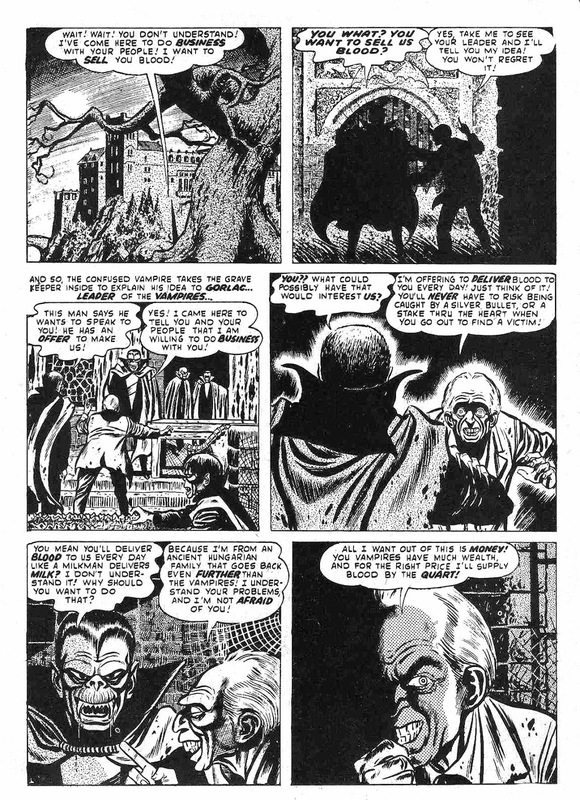 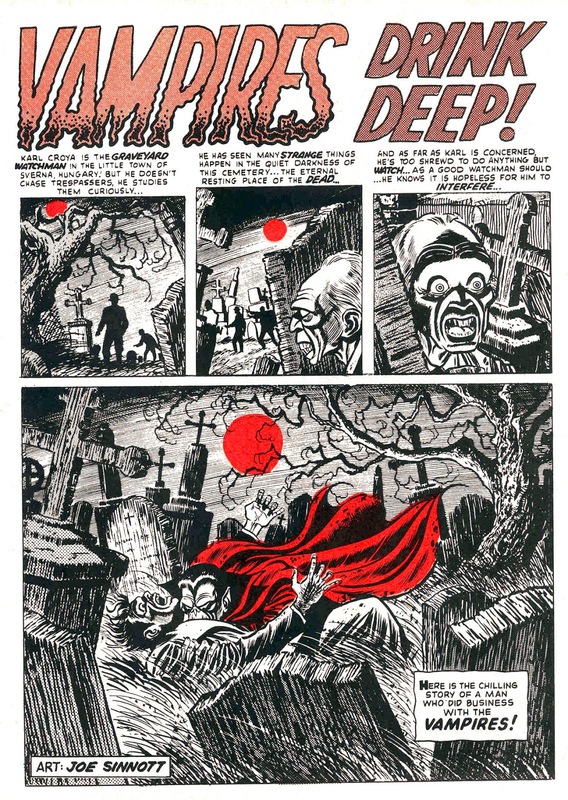 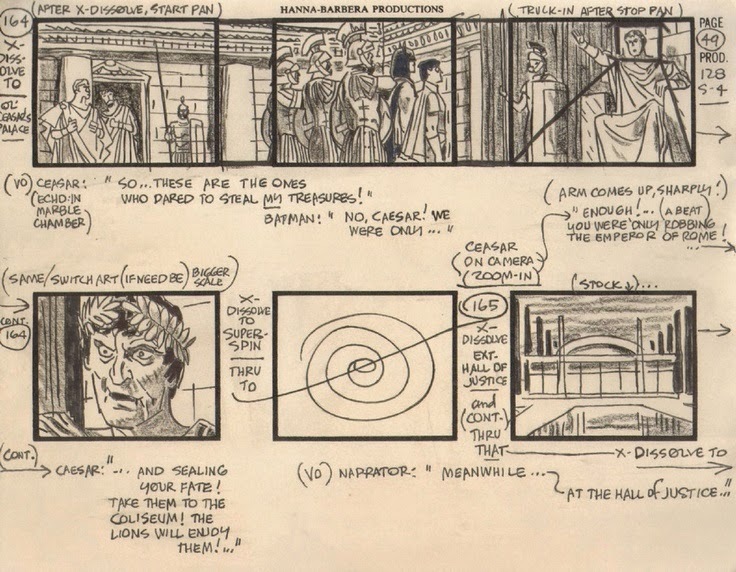 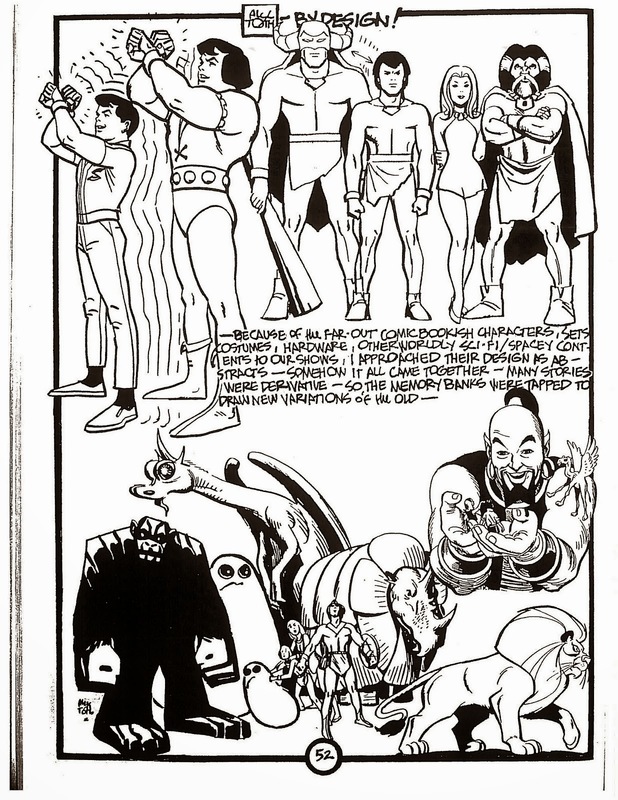 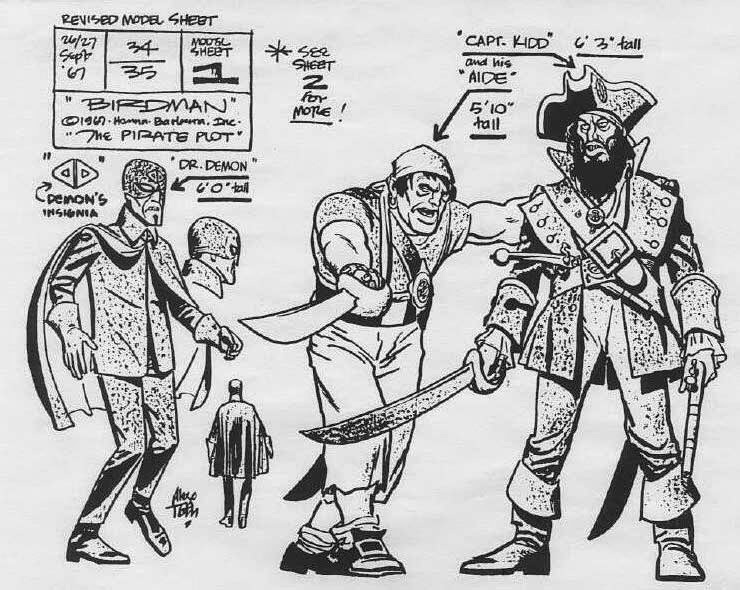 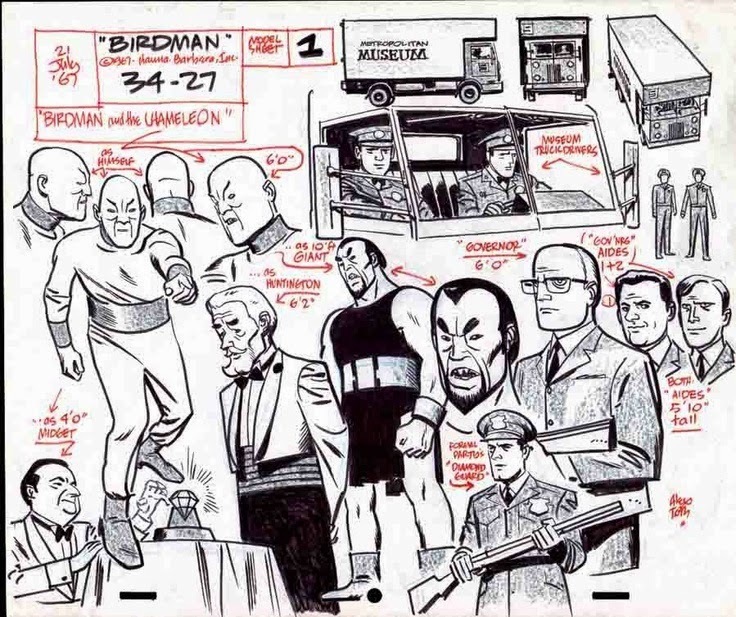 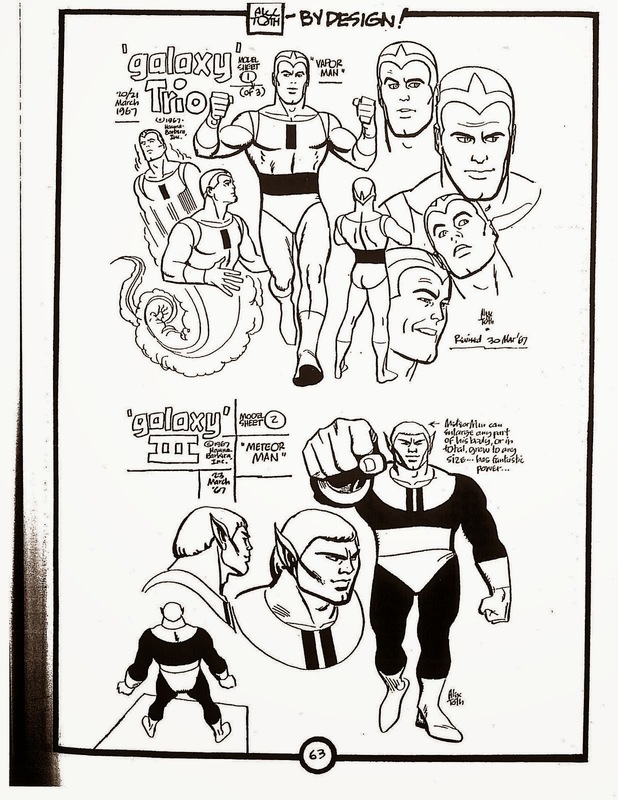 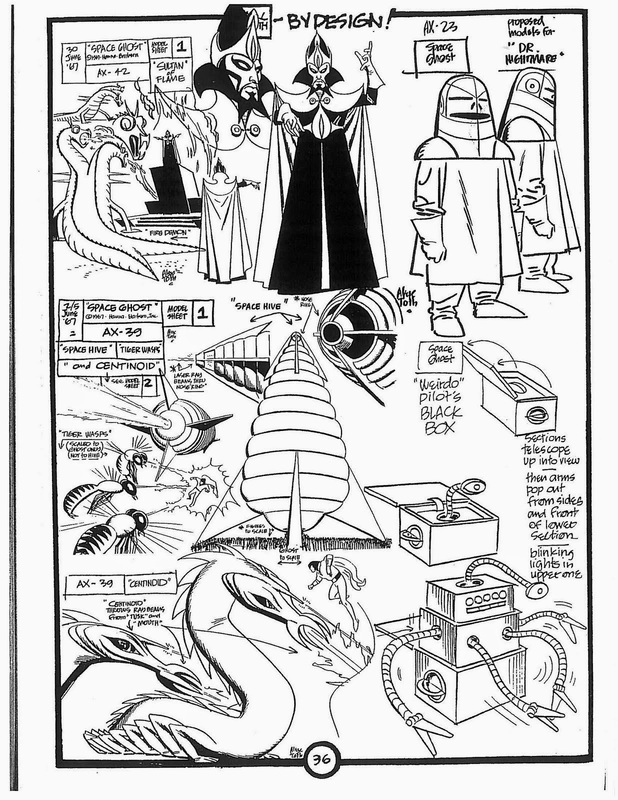 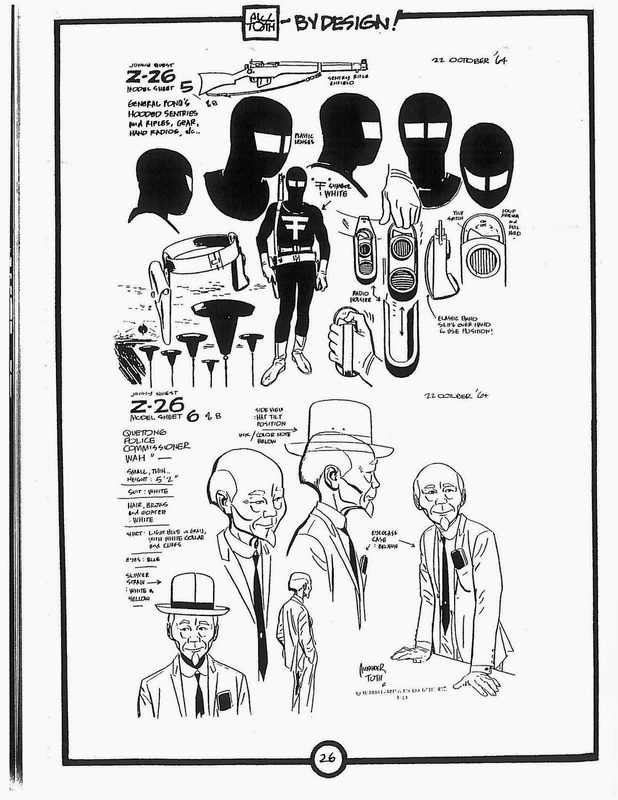 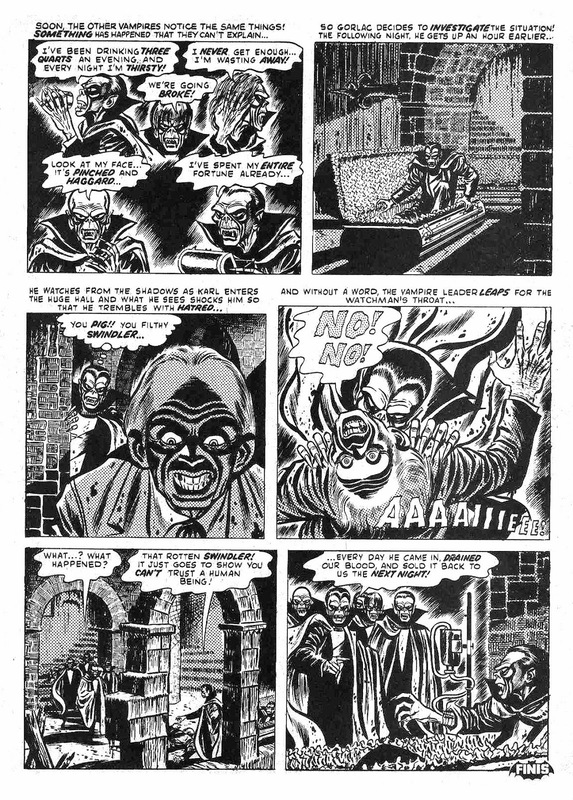 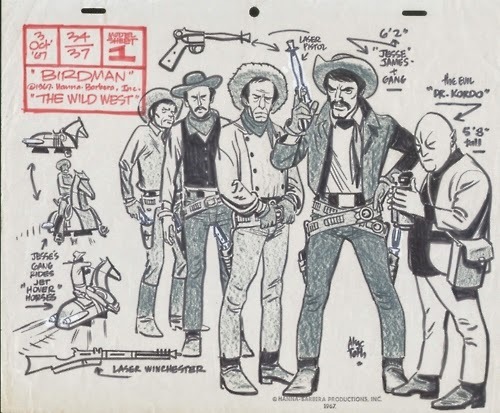 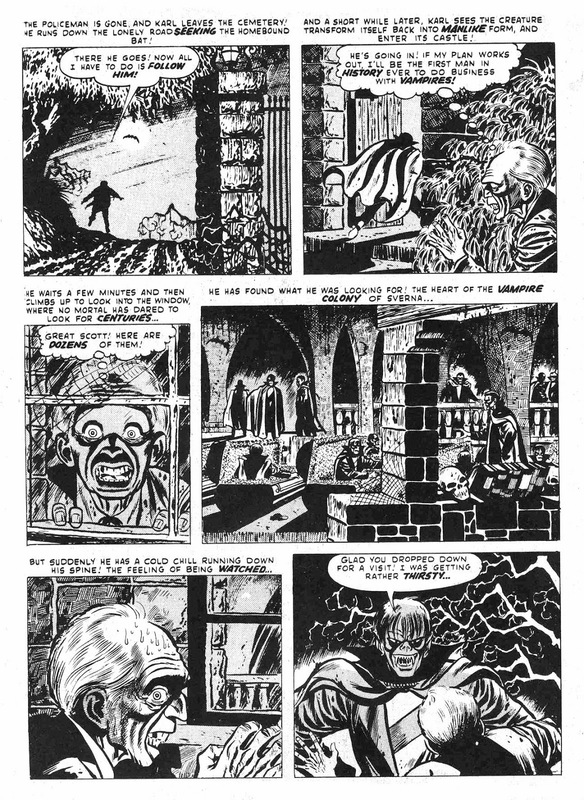 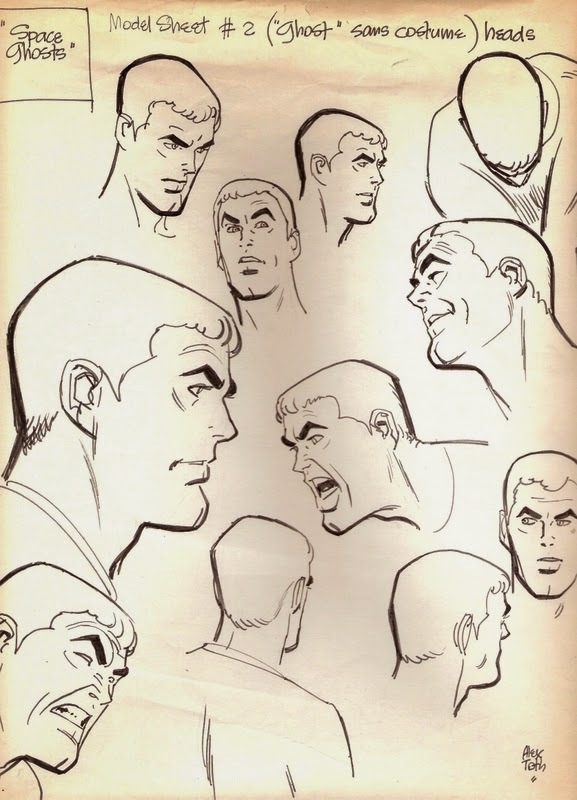 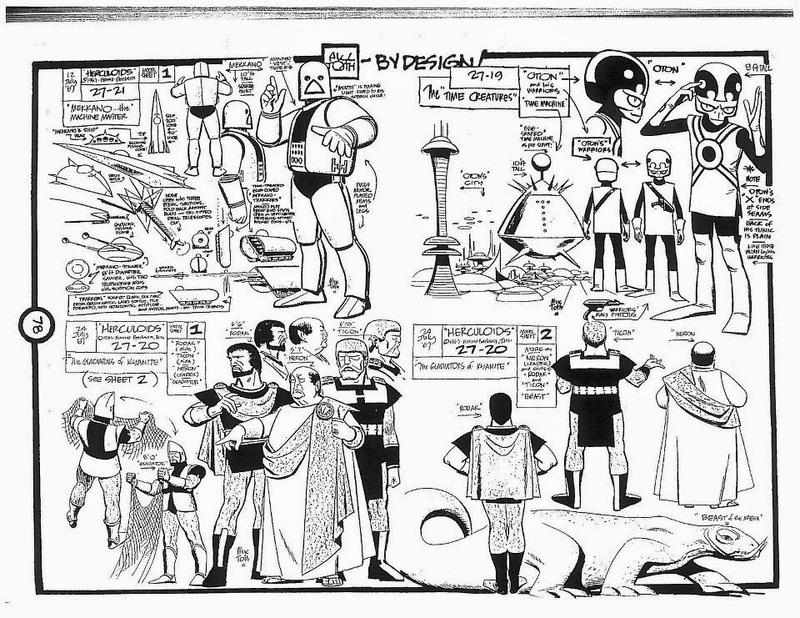 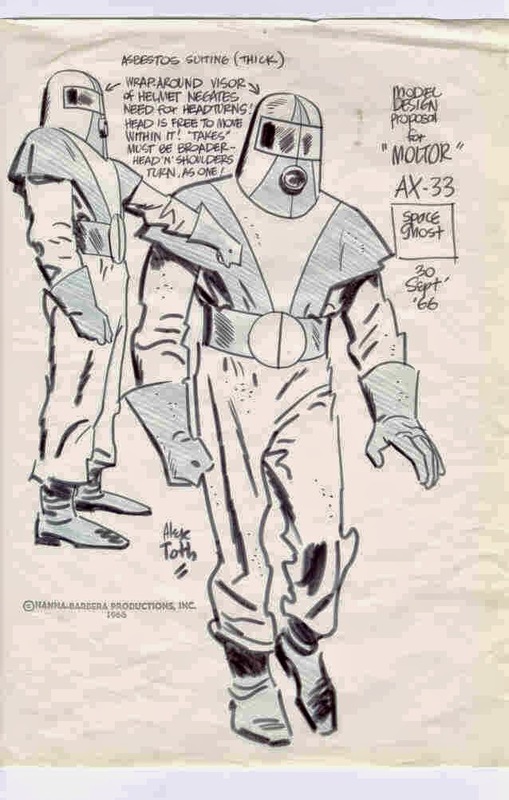 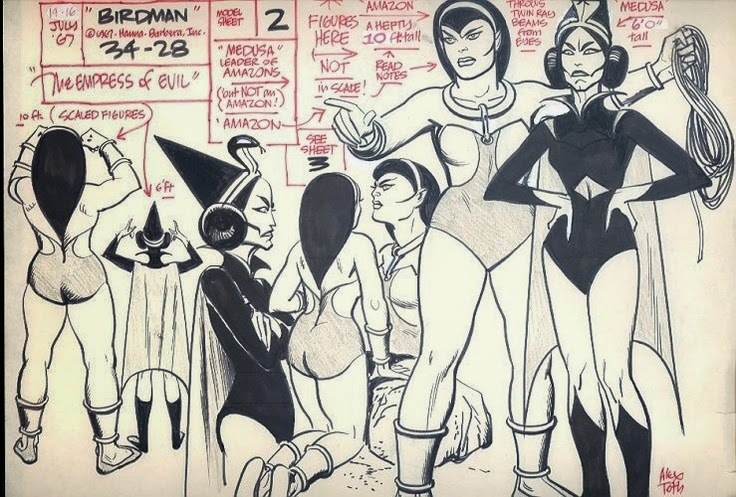 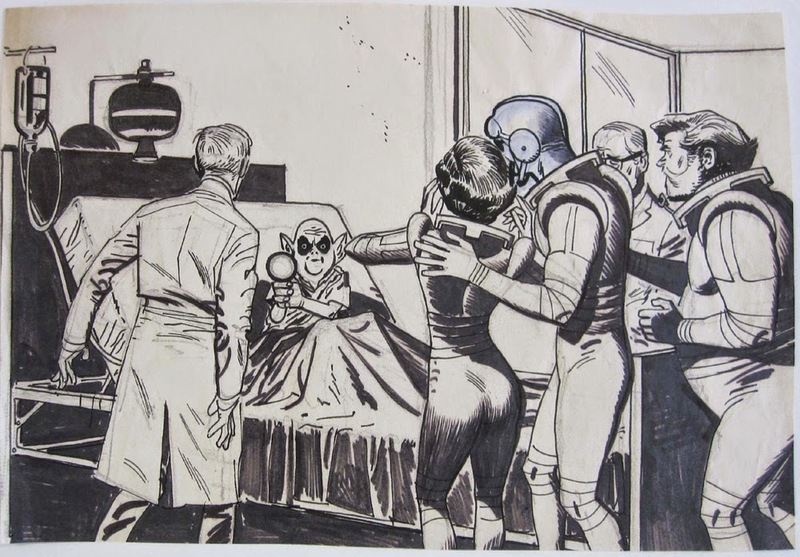 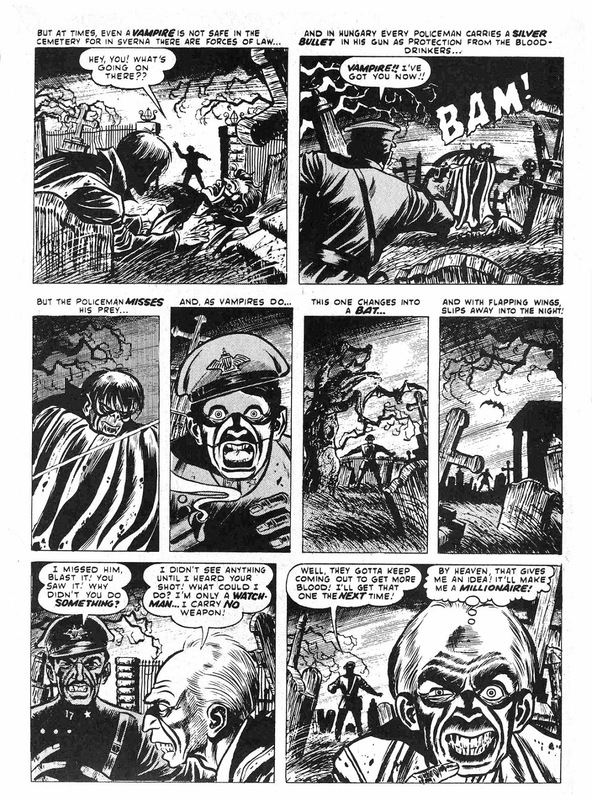 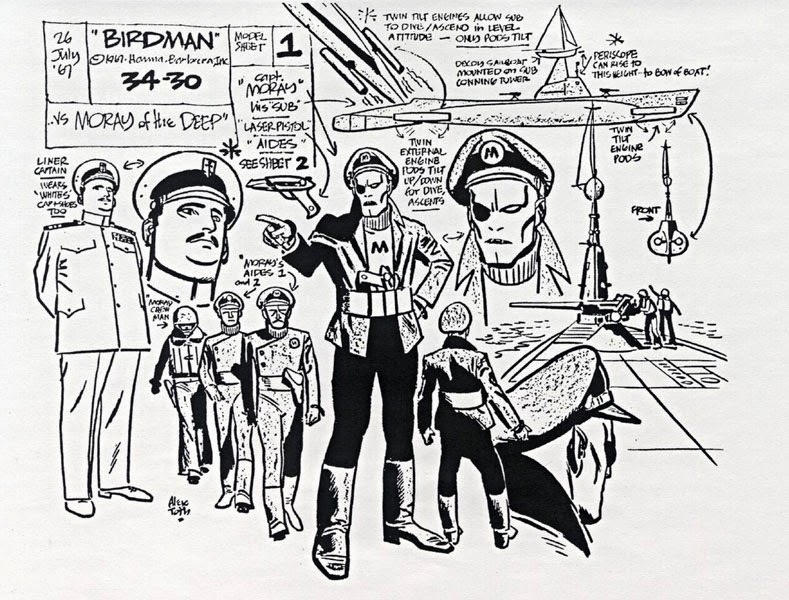 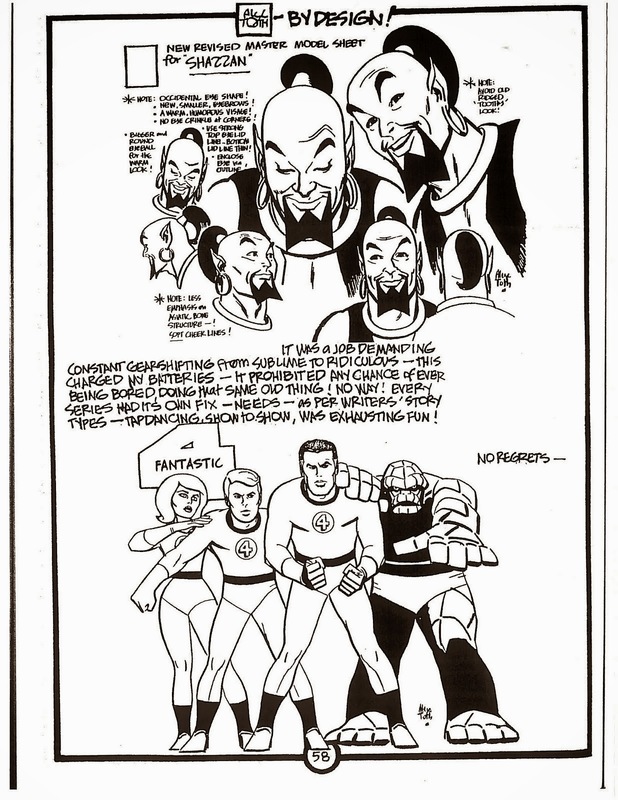 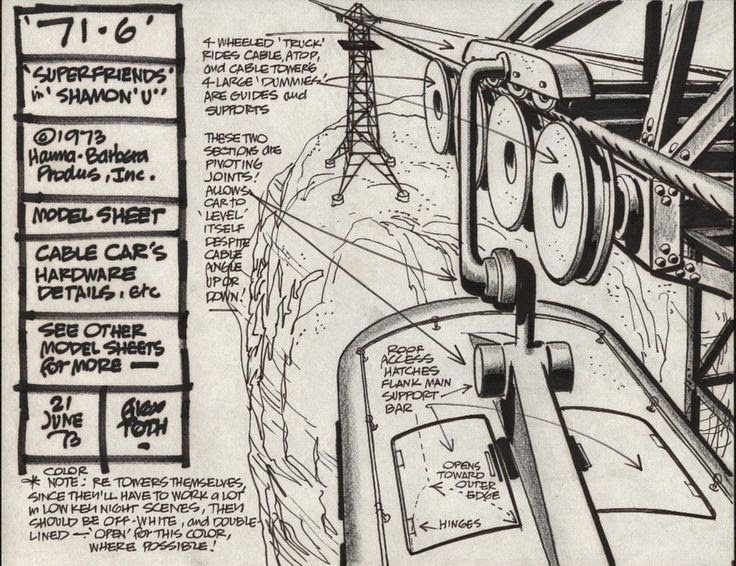 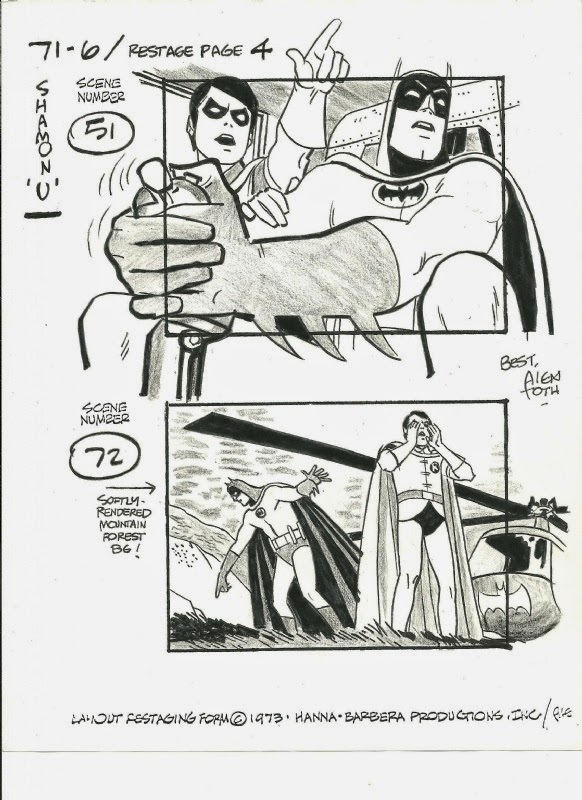 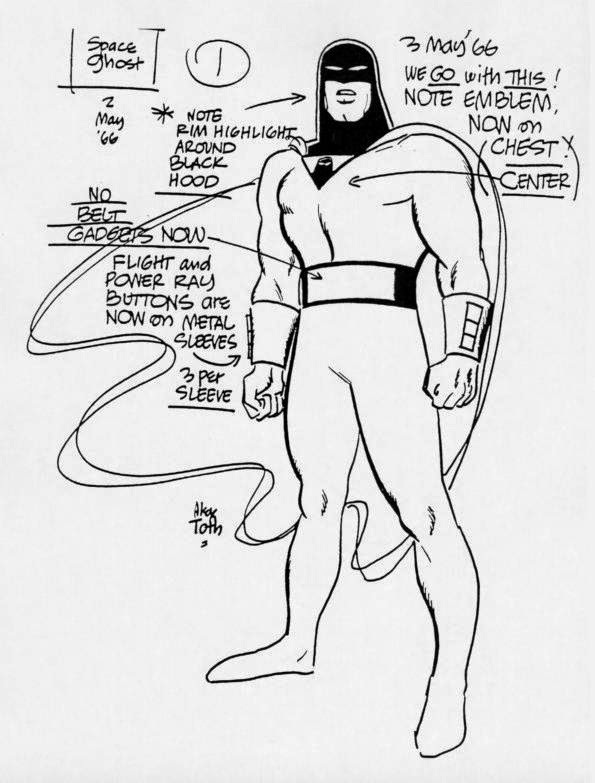 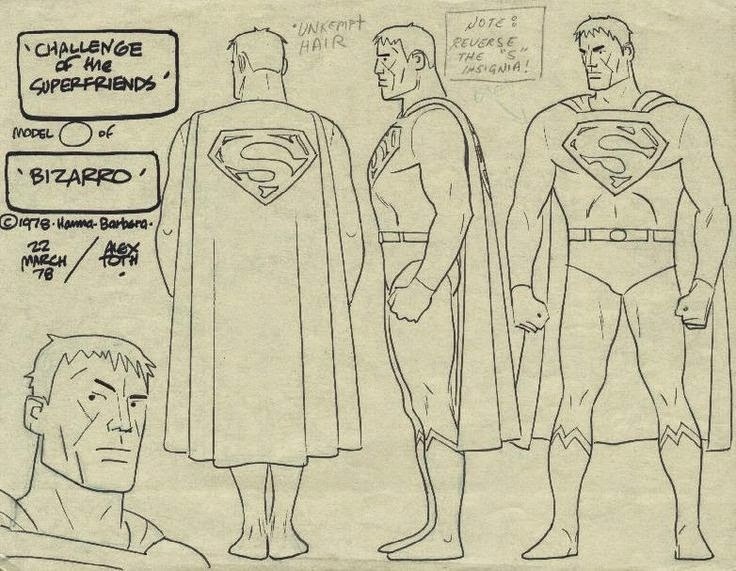 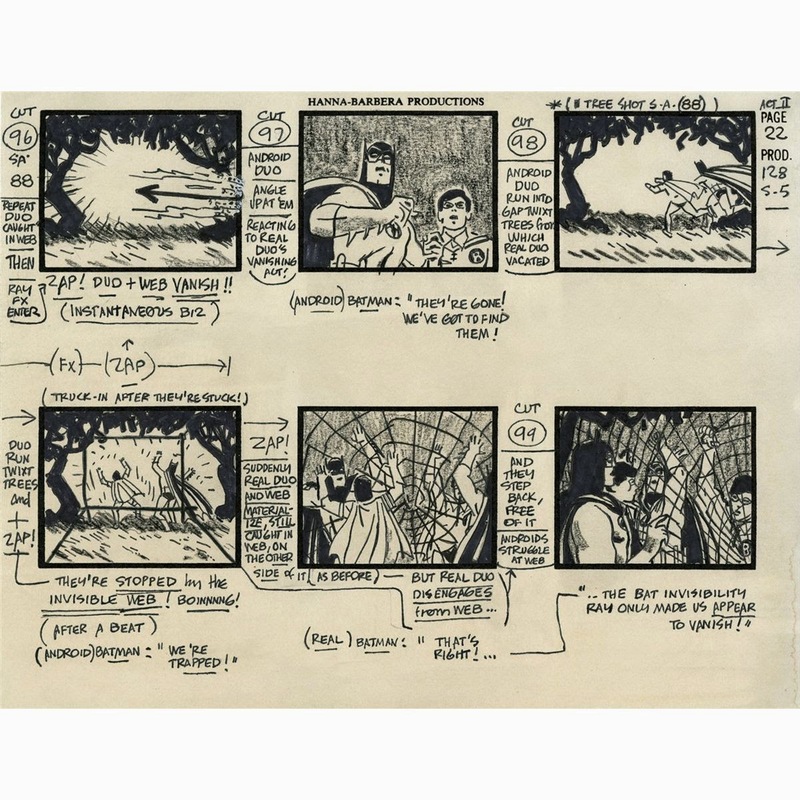 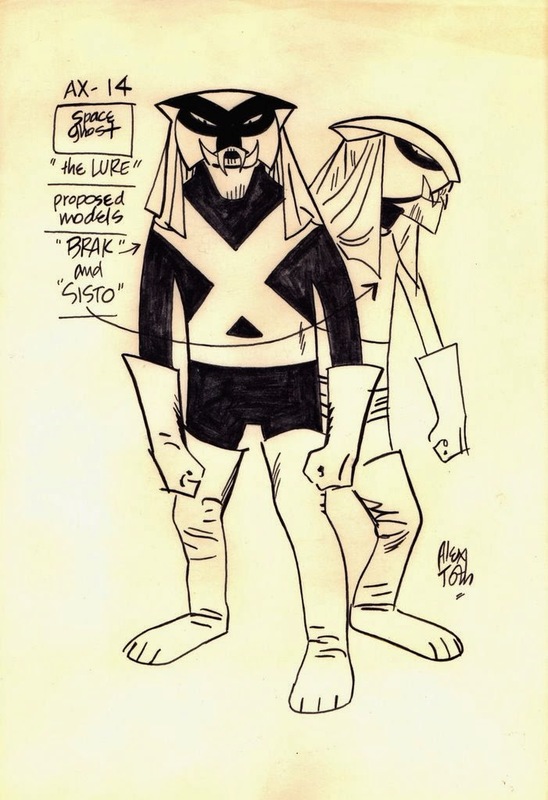 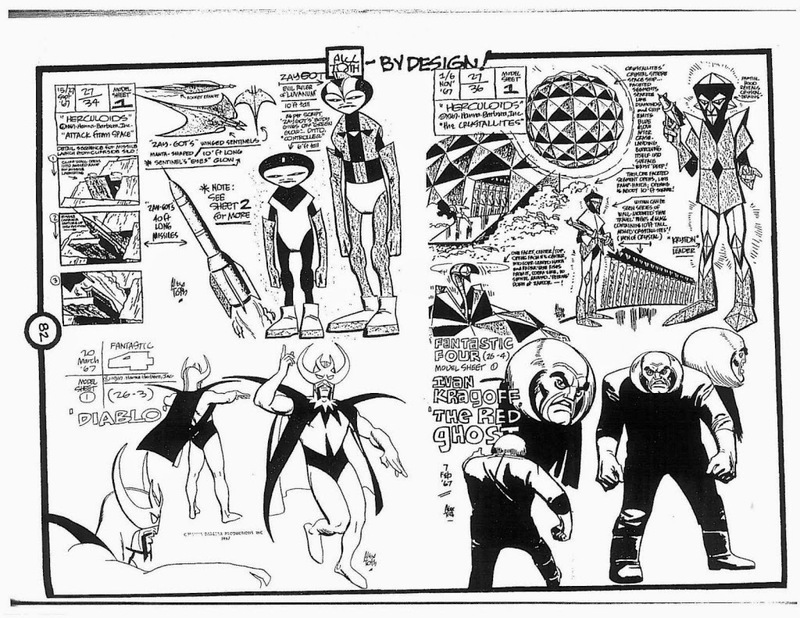 To see more Alex Toth comic art, click here!